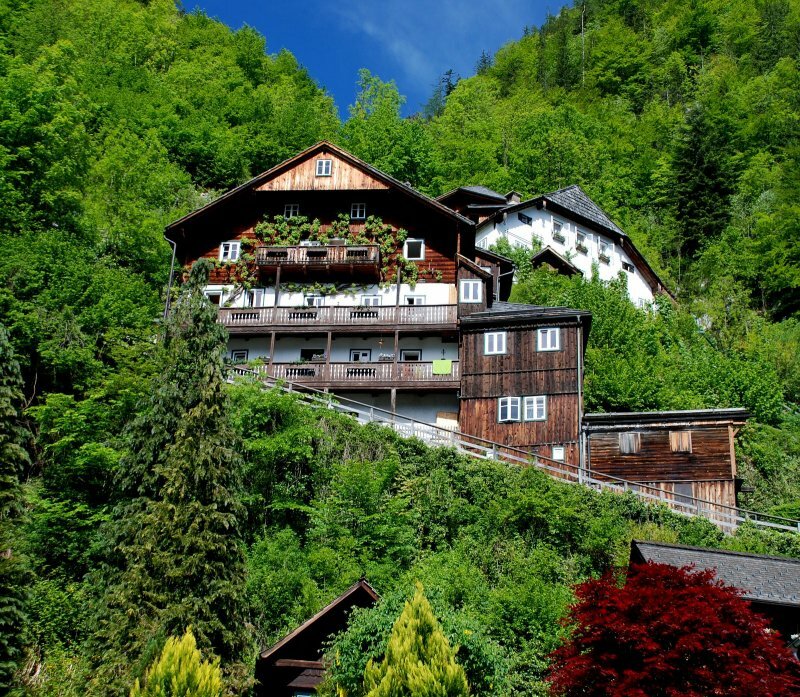 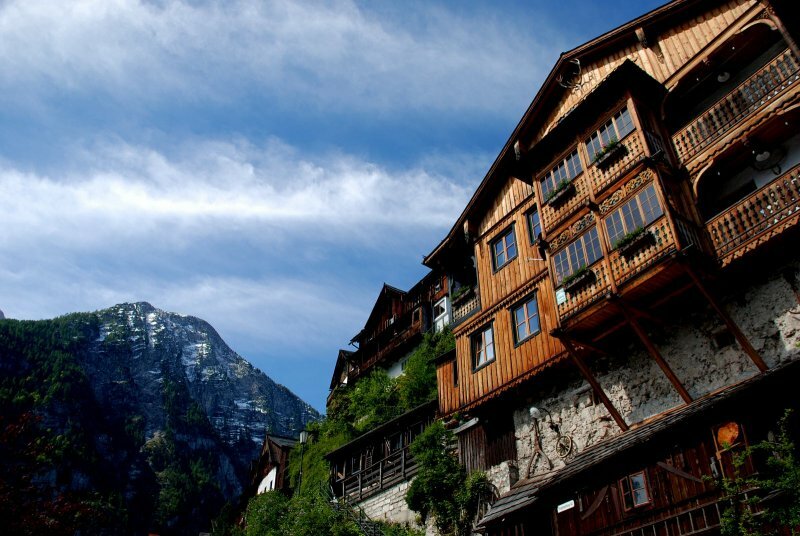 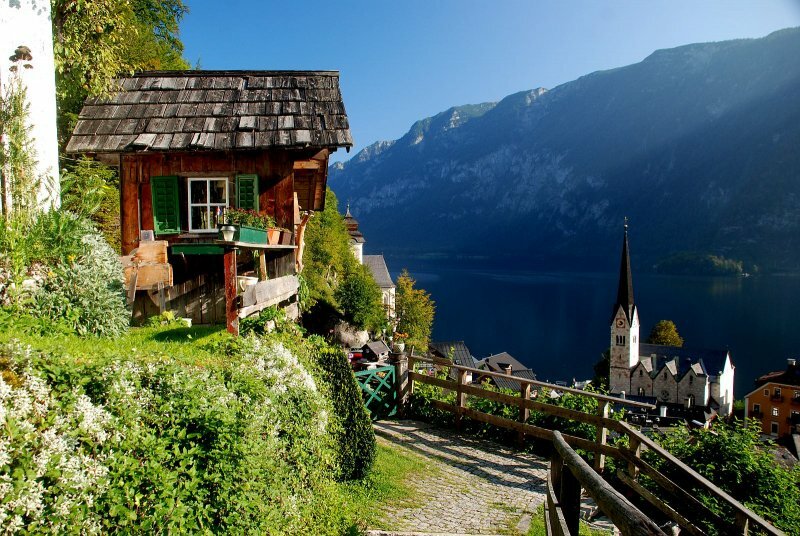 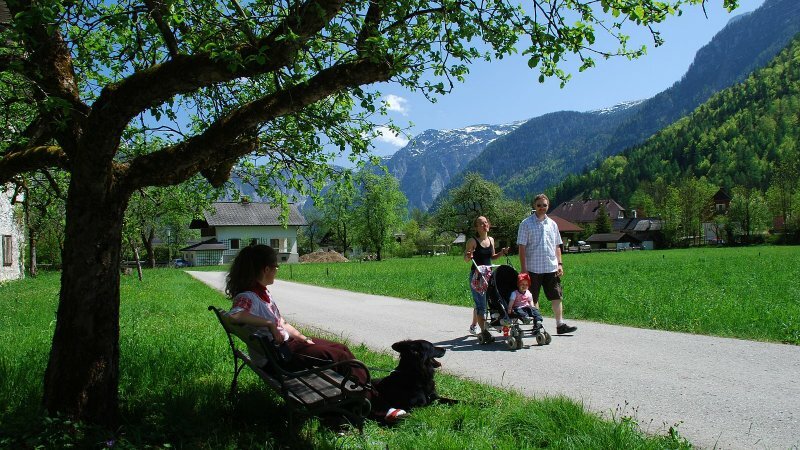 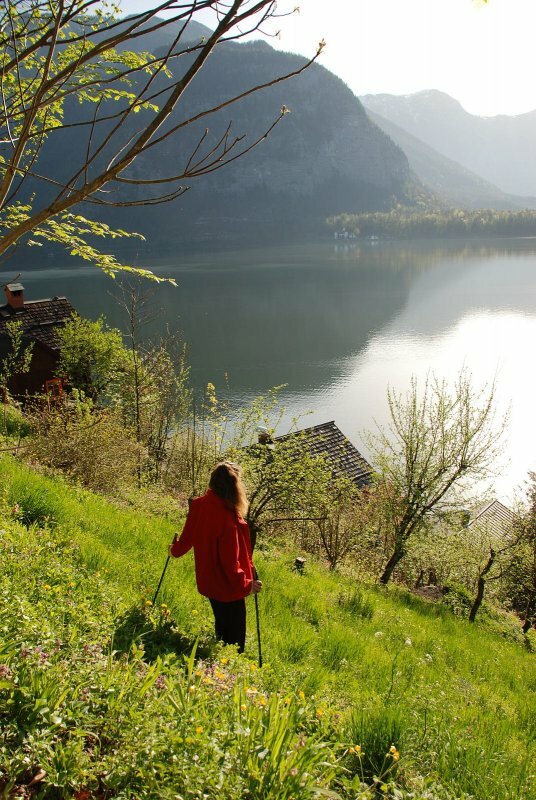 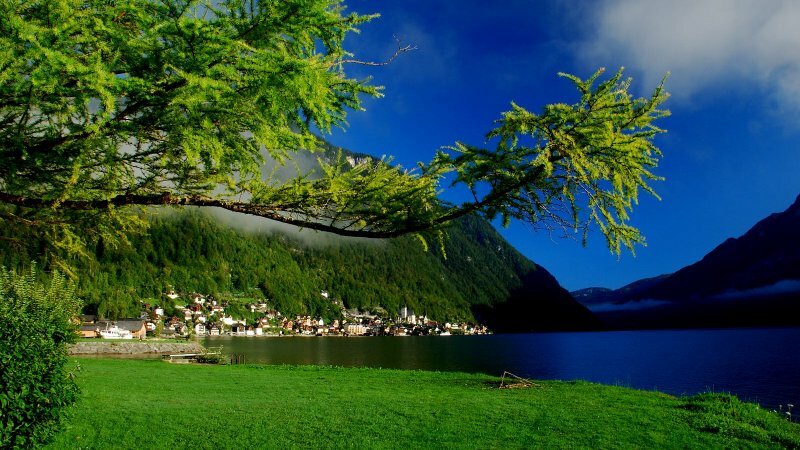 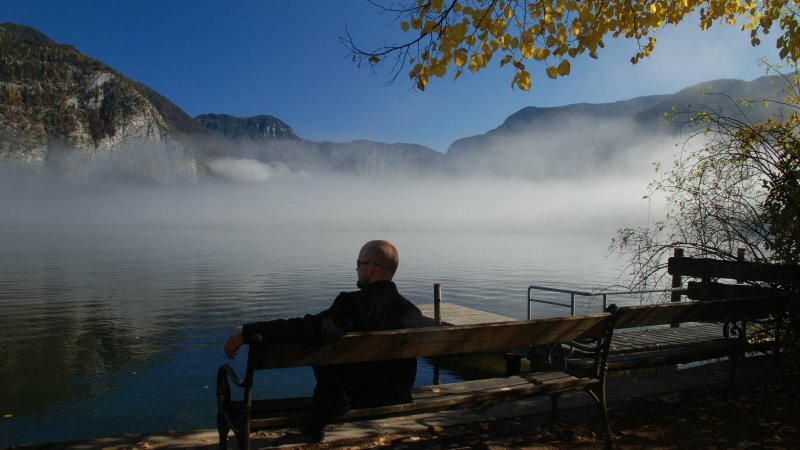 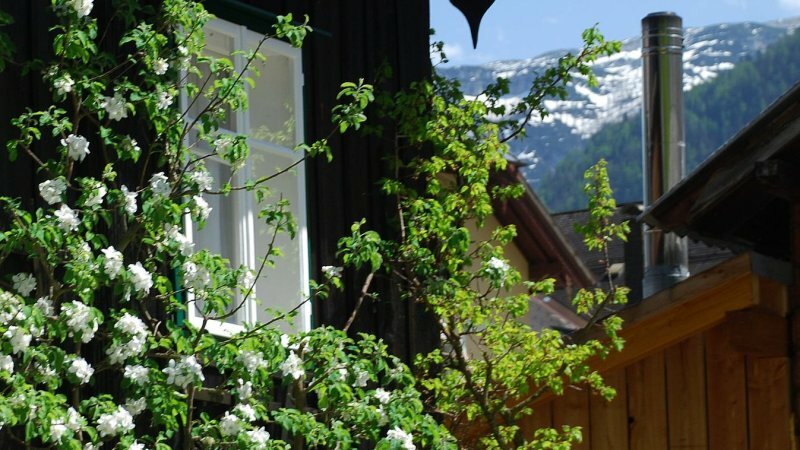 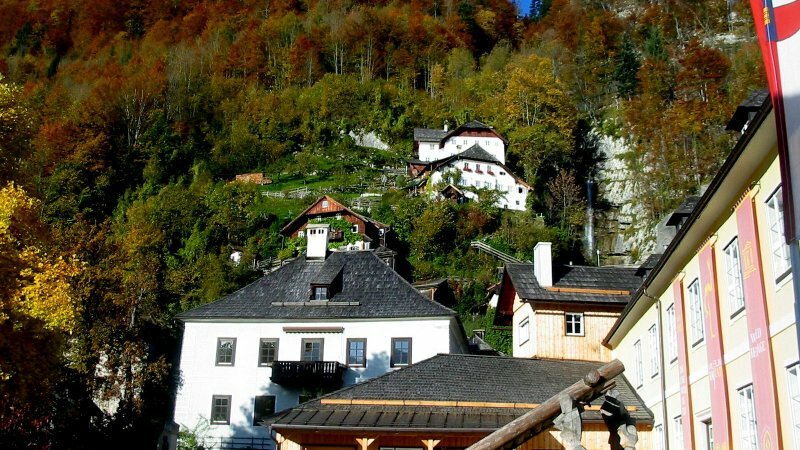 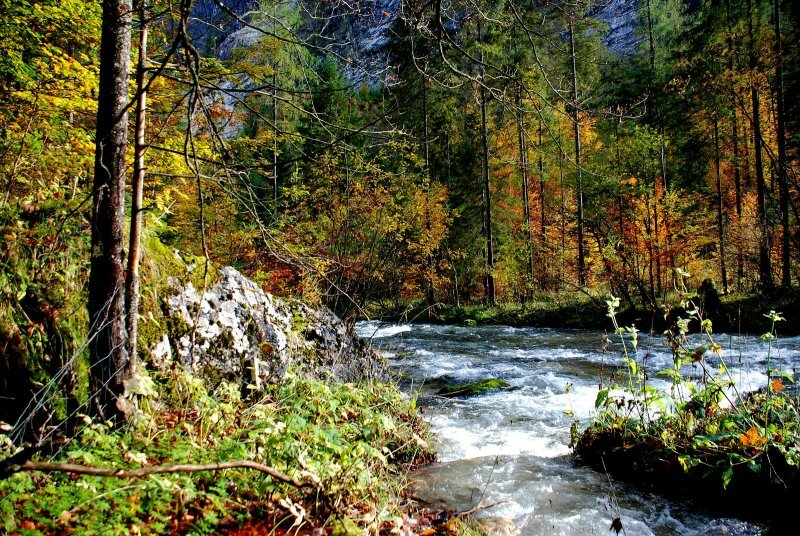 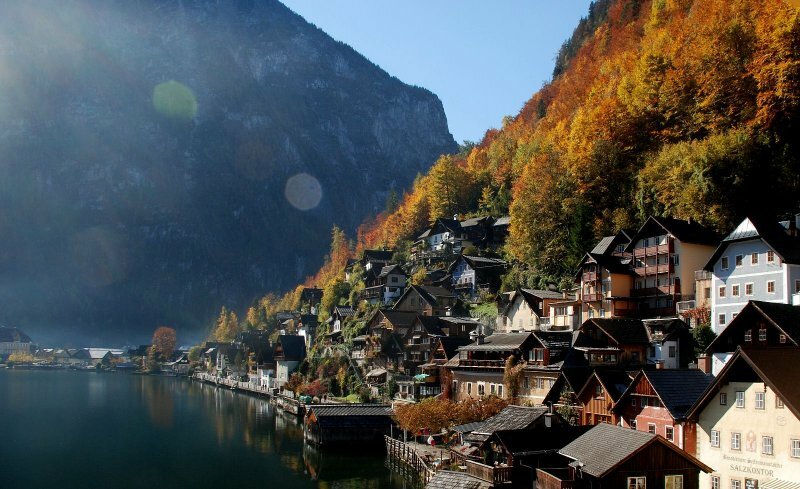 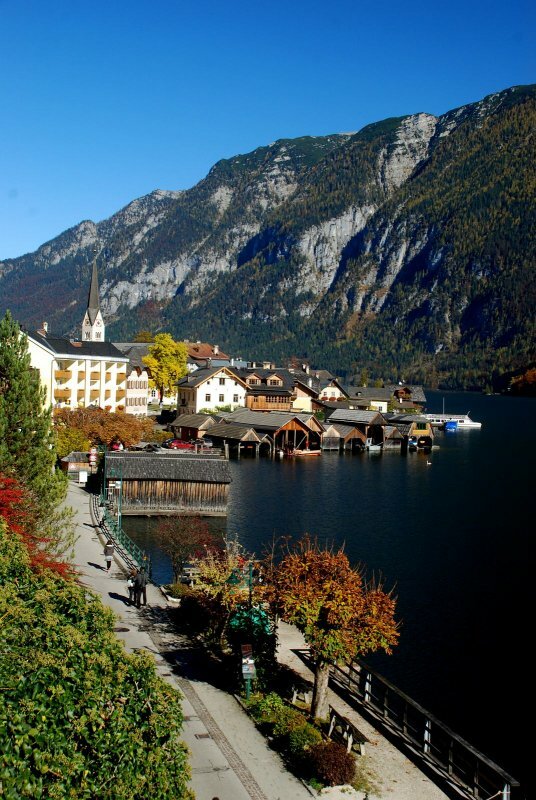 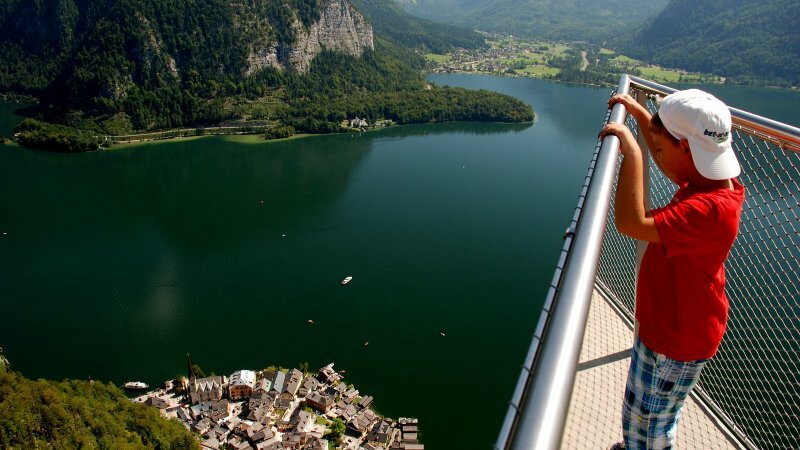 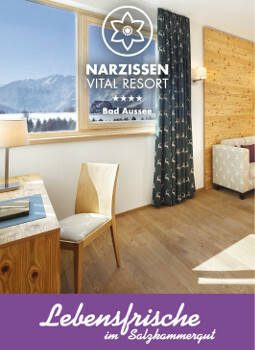 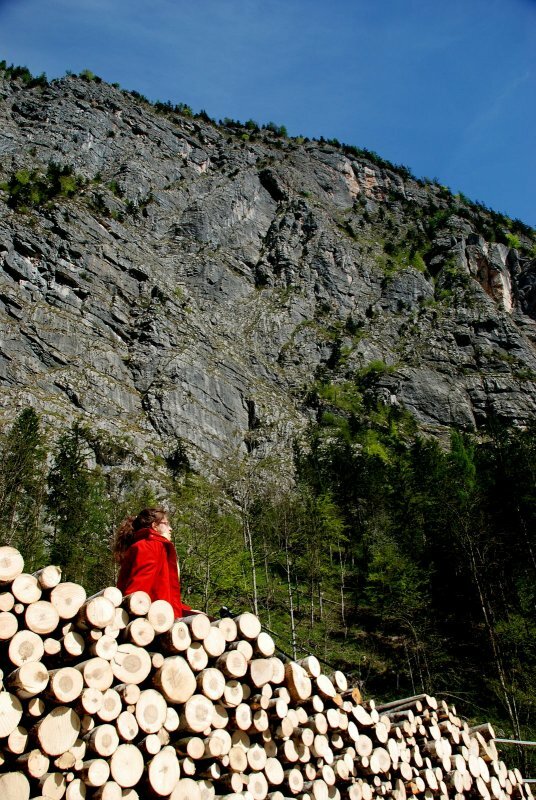 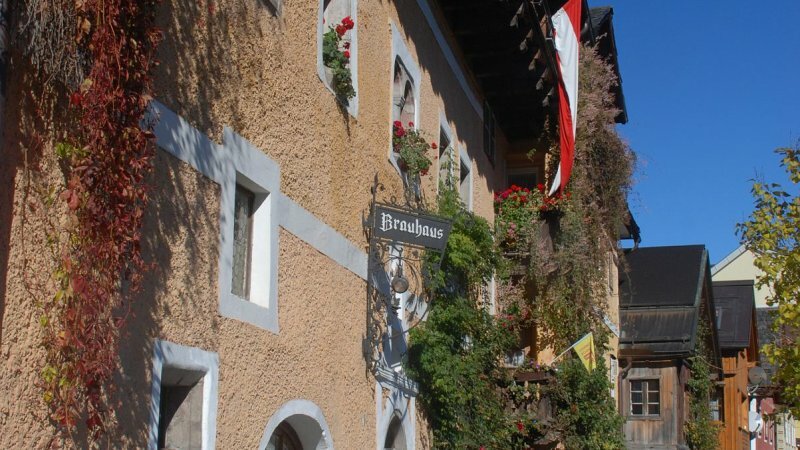 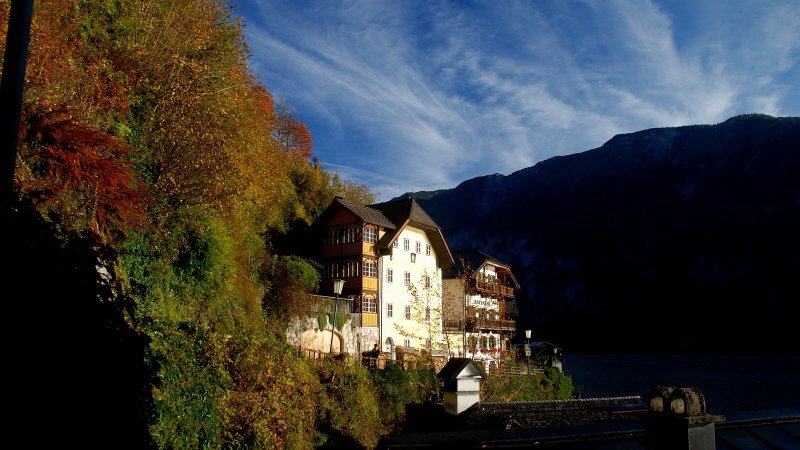 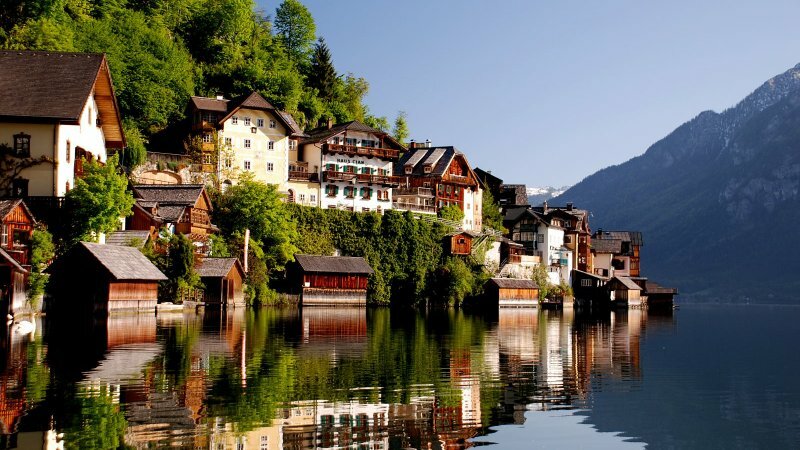 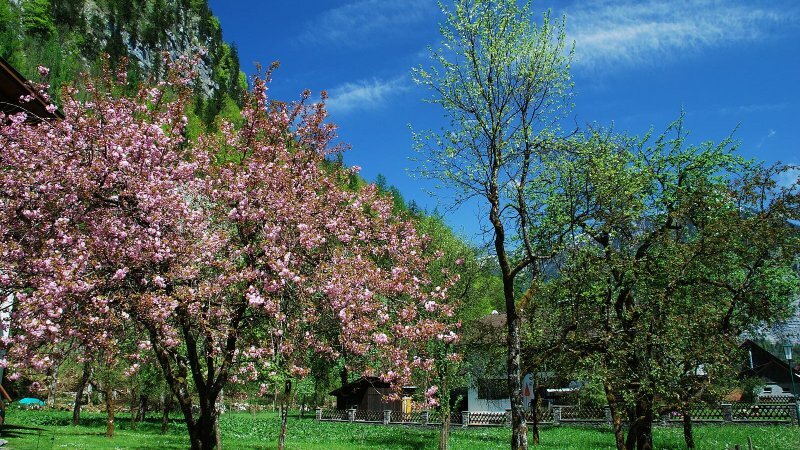 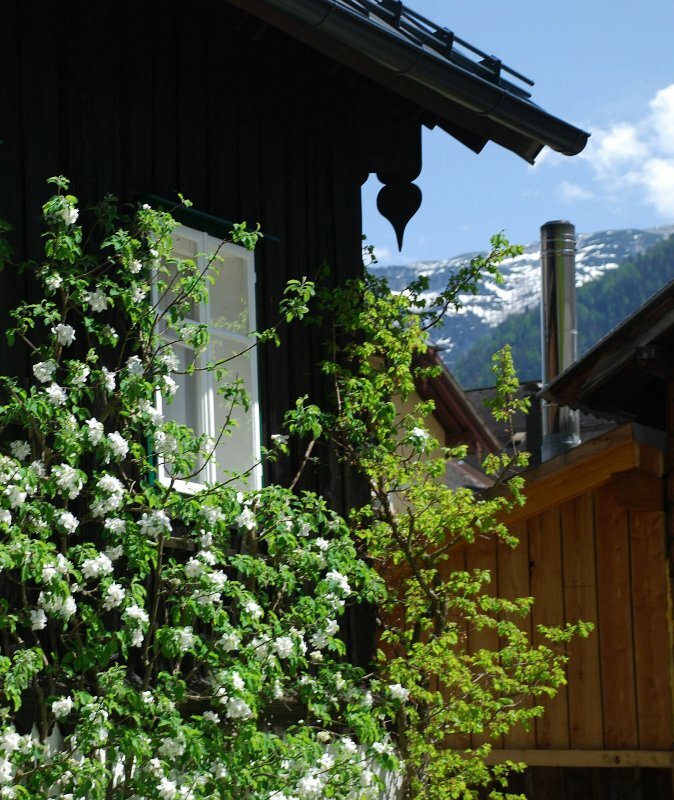 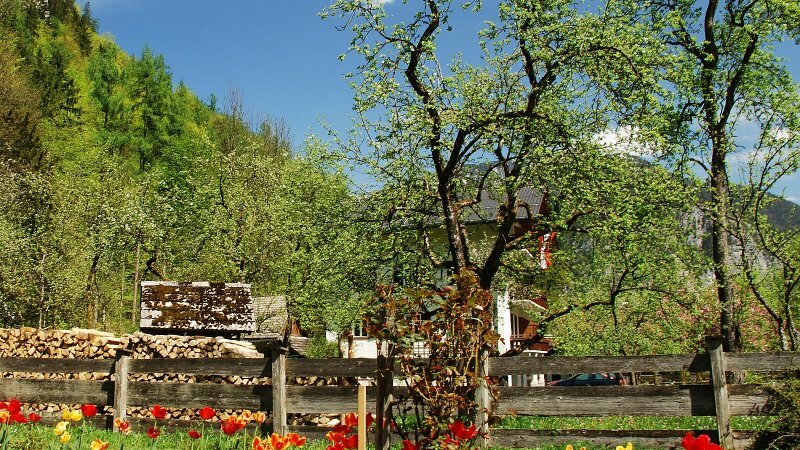 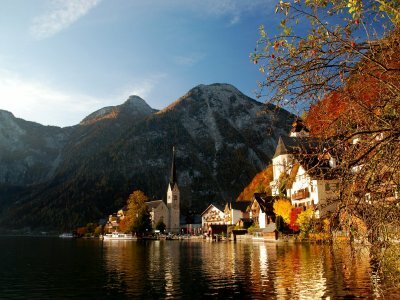 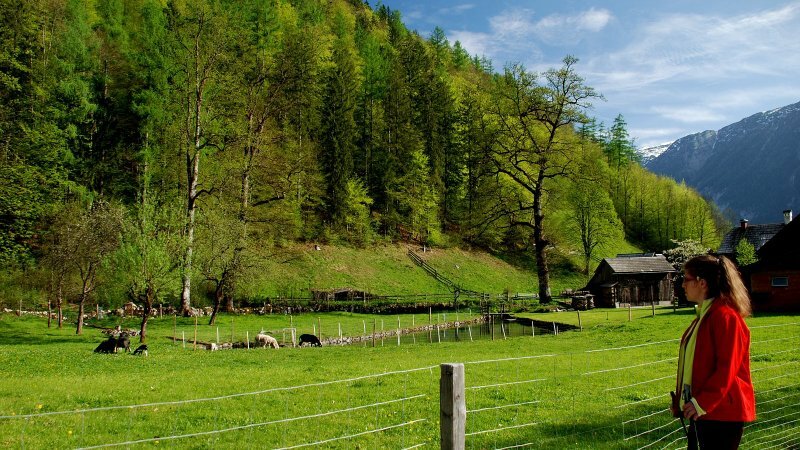 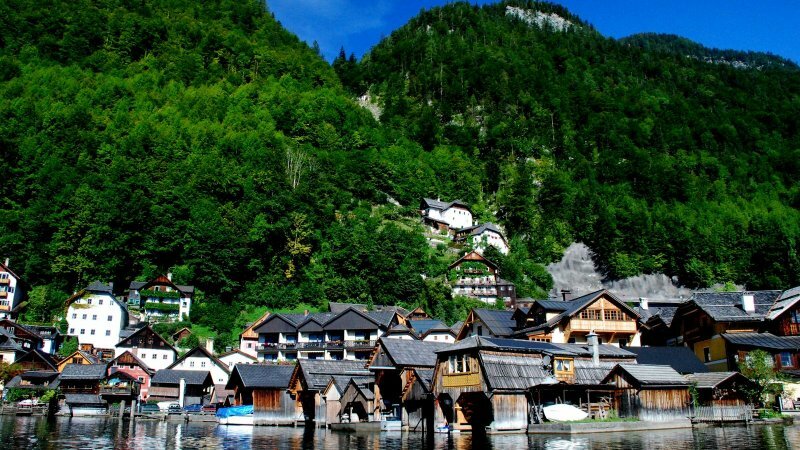 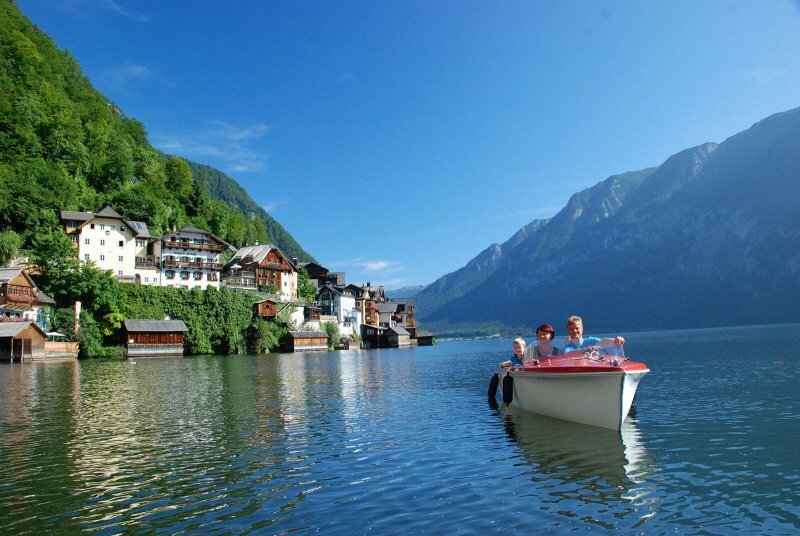 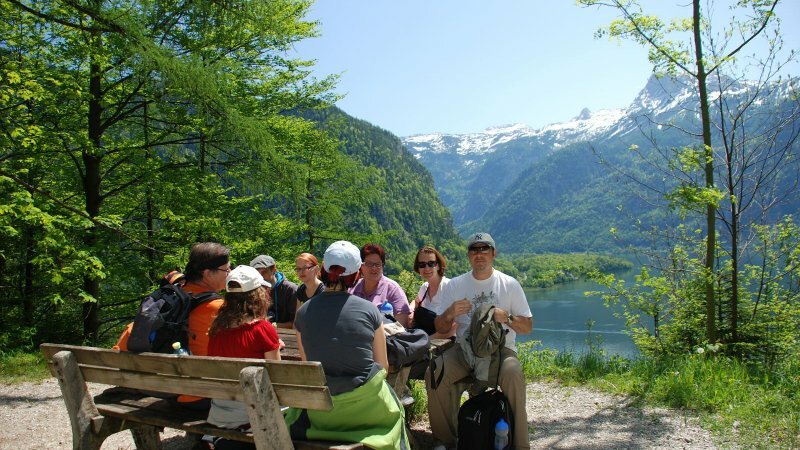 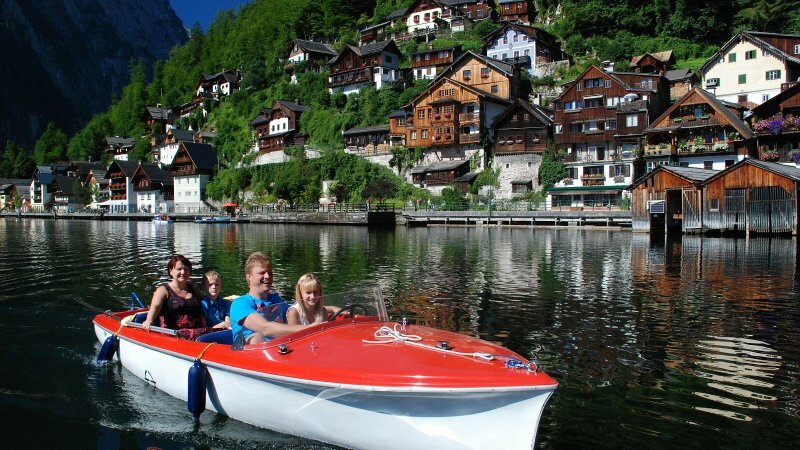 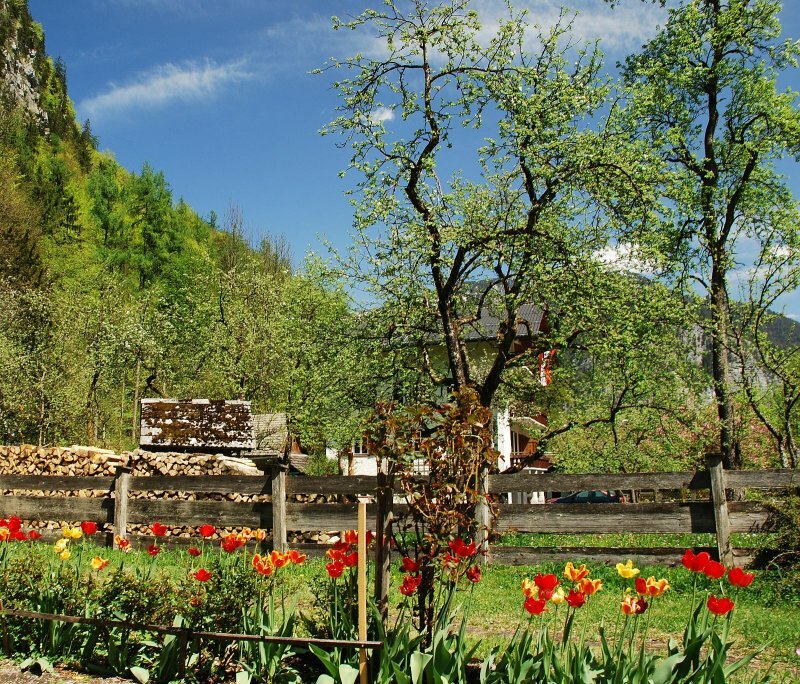 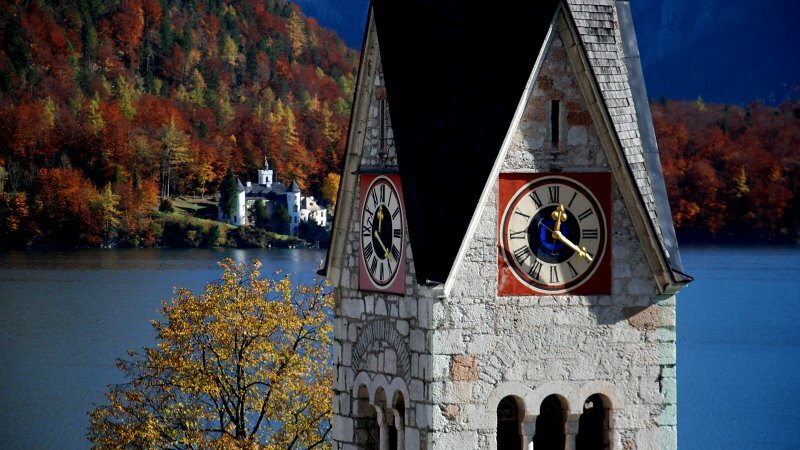 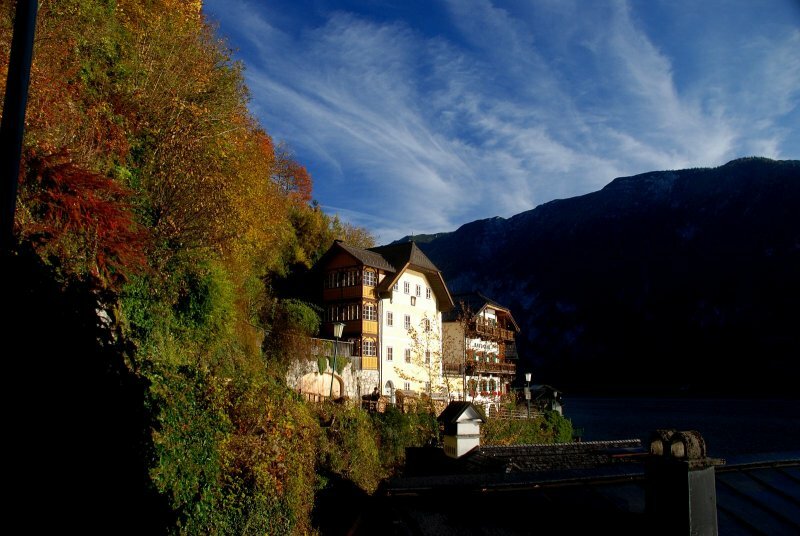 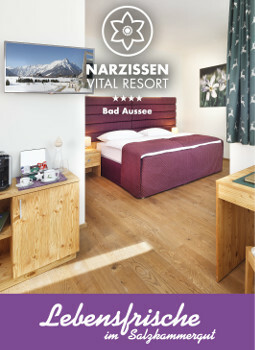 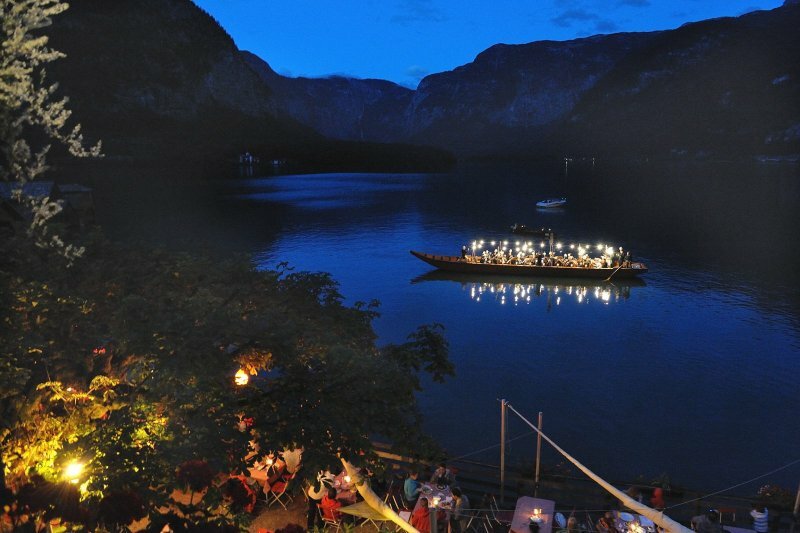 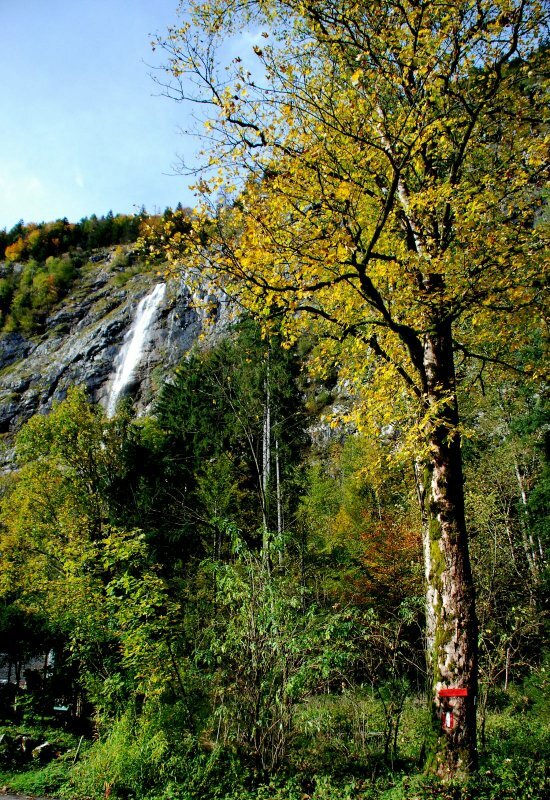 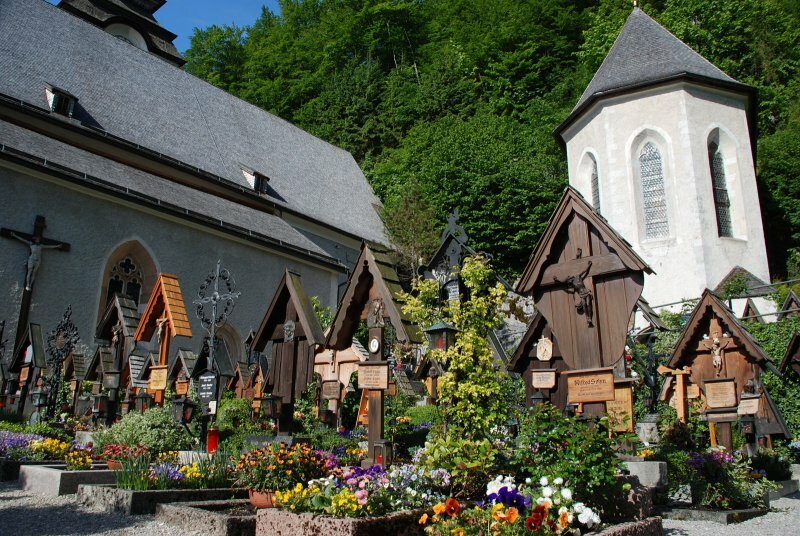 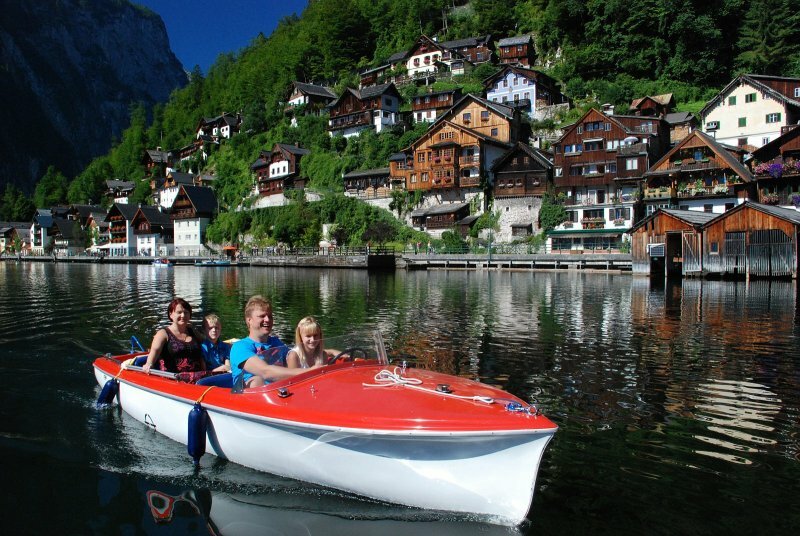 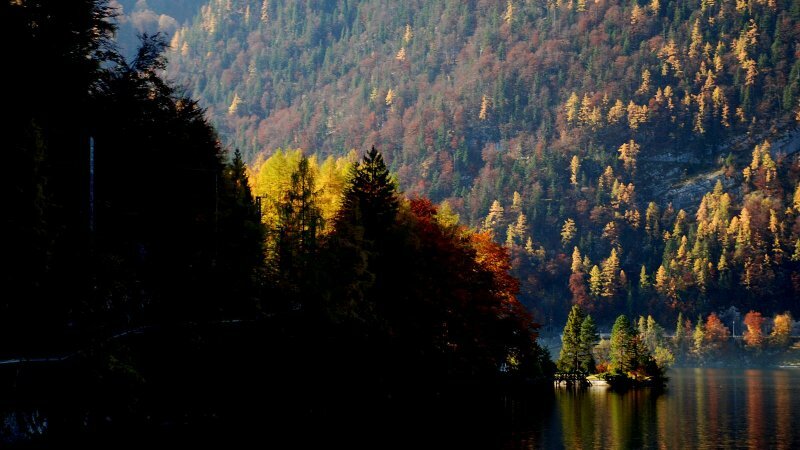 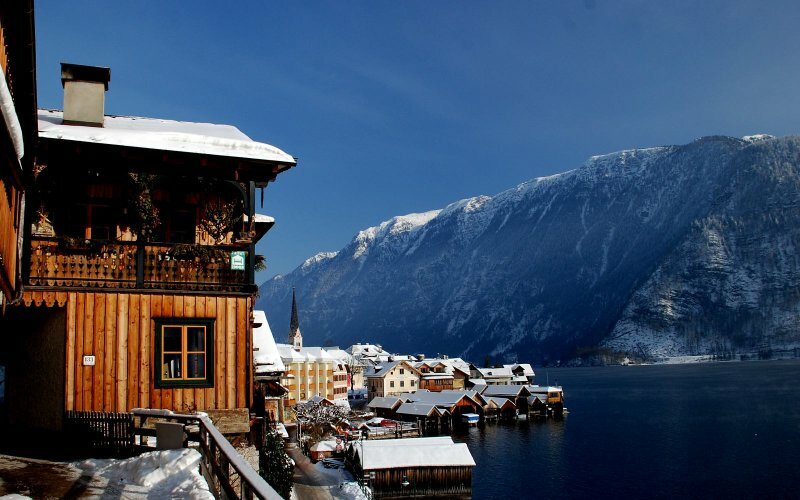 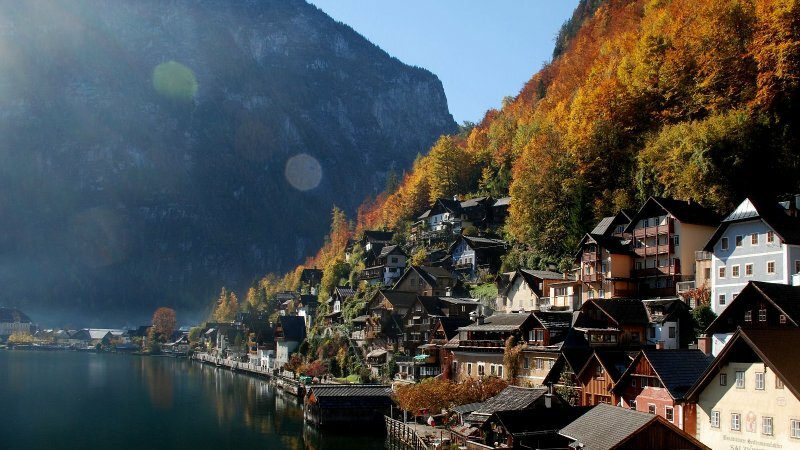 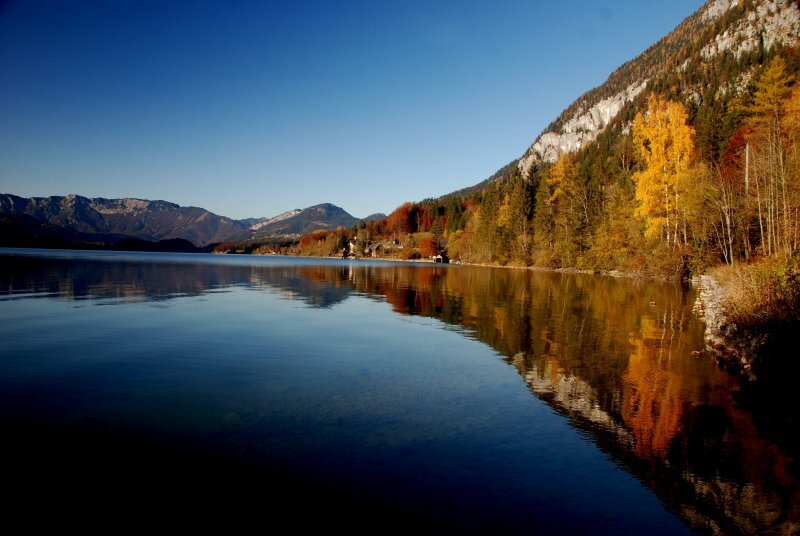 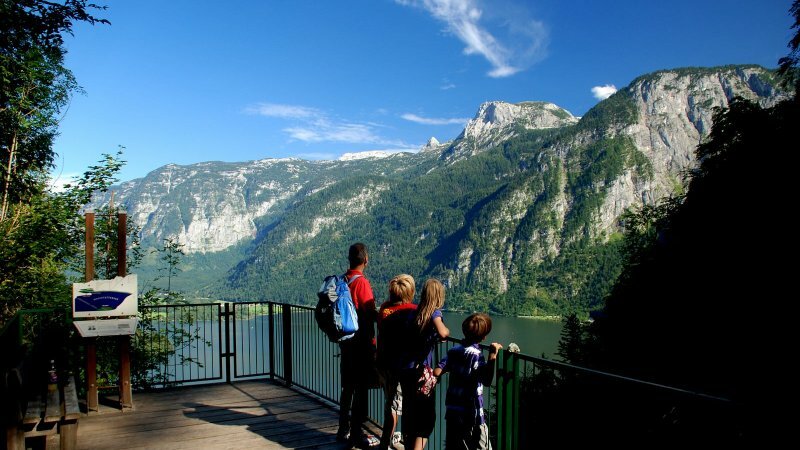 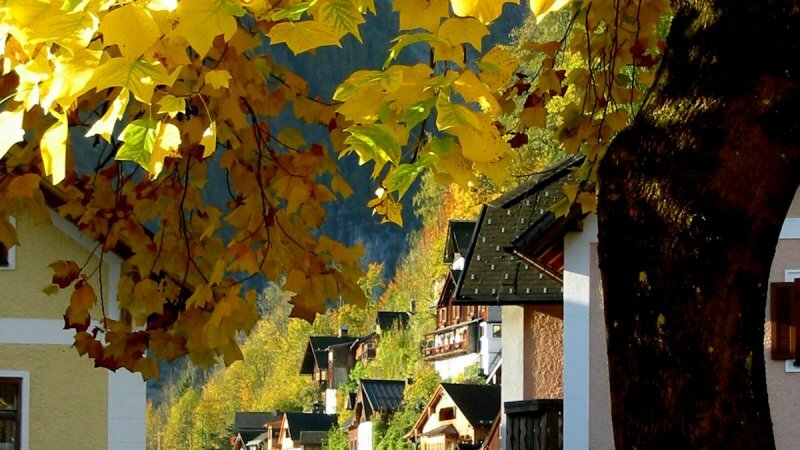 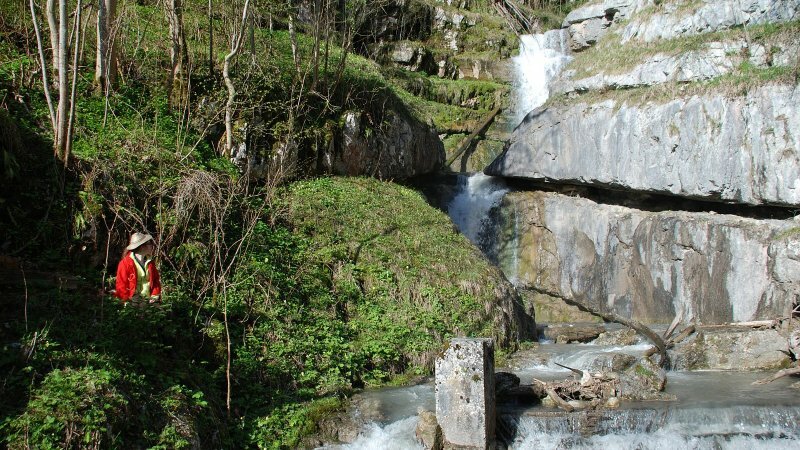 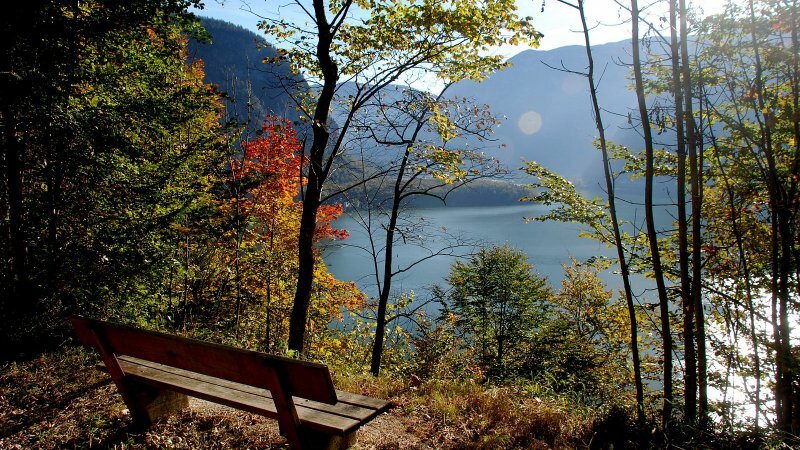 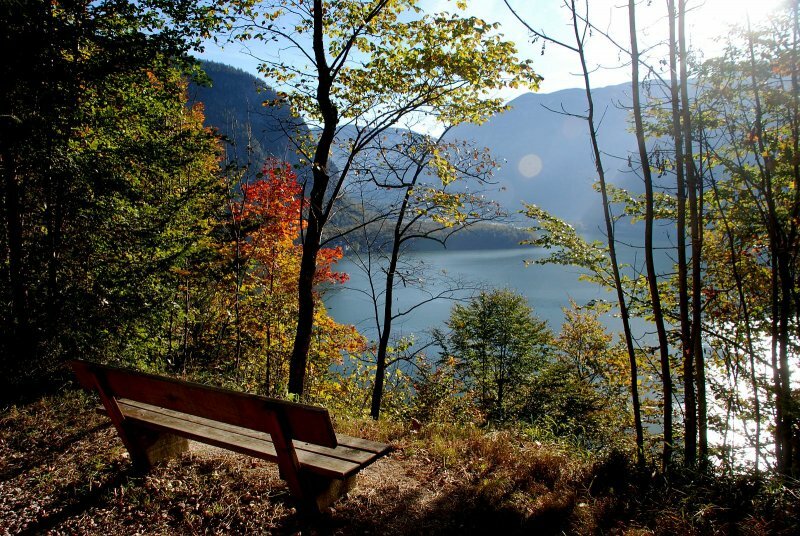 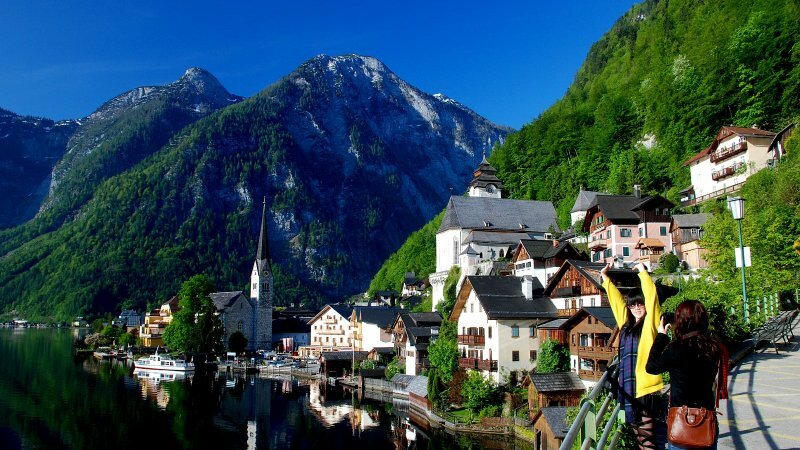 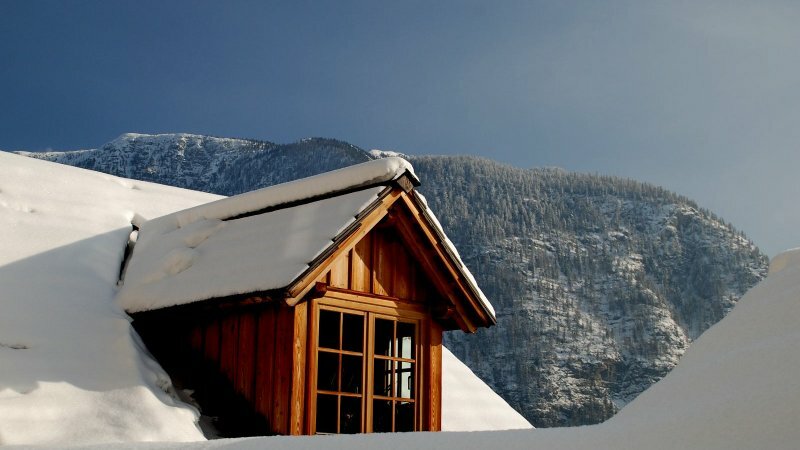 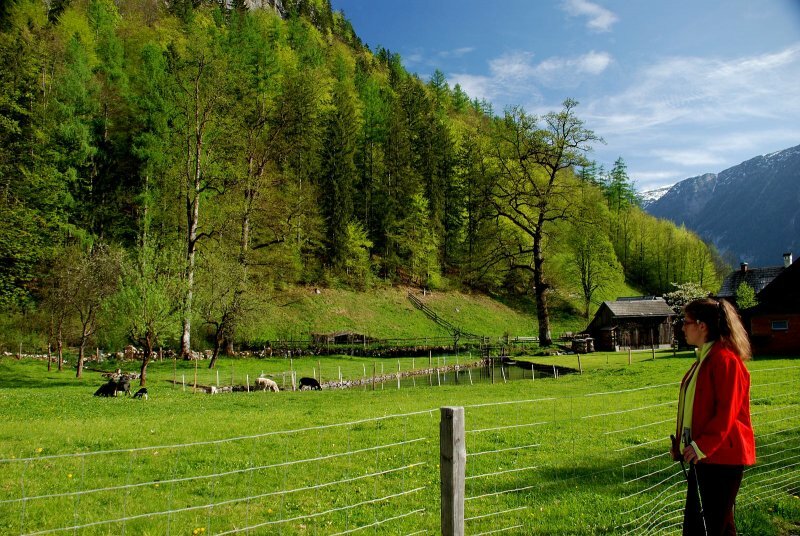 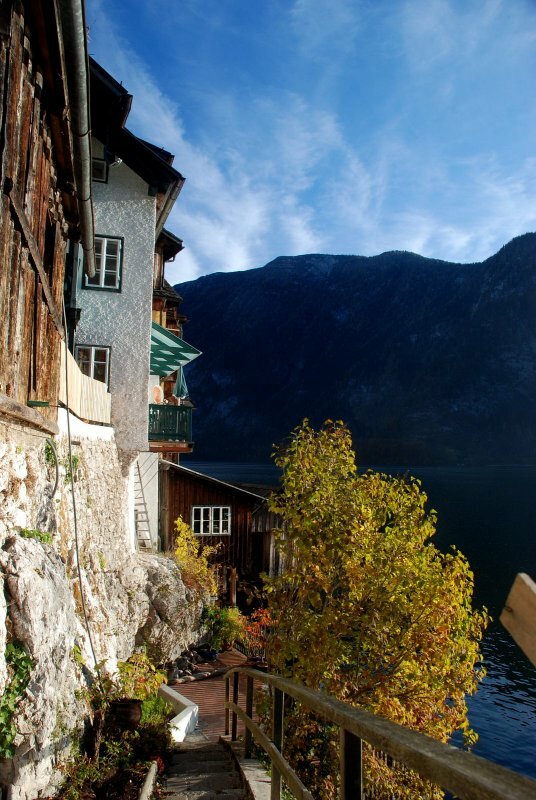 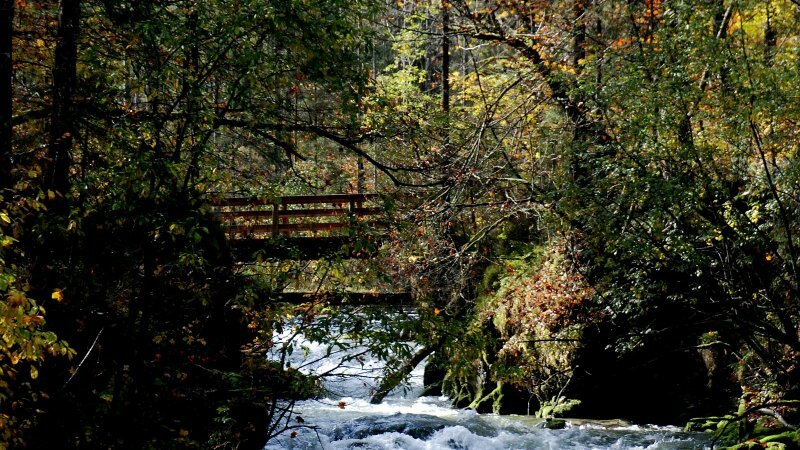 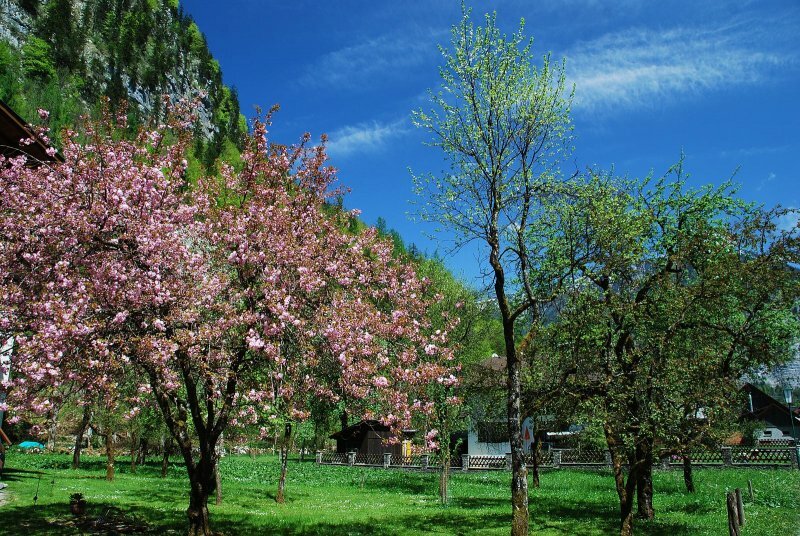 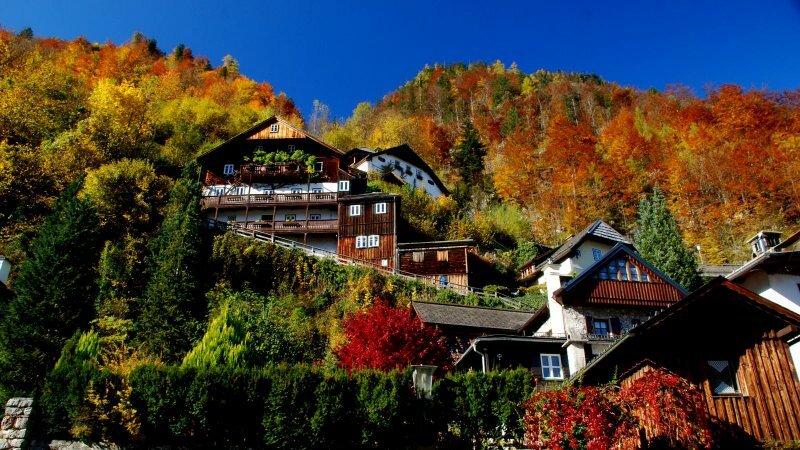 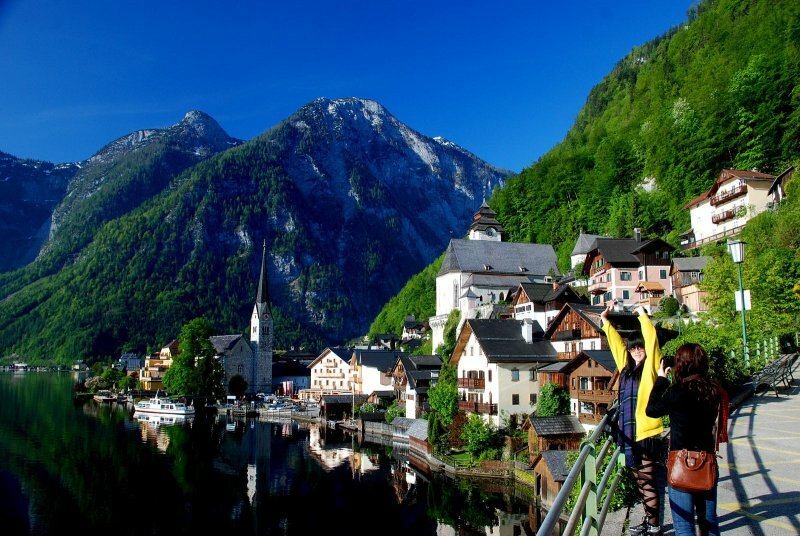 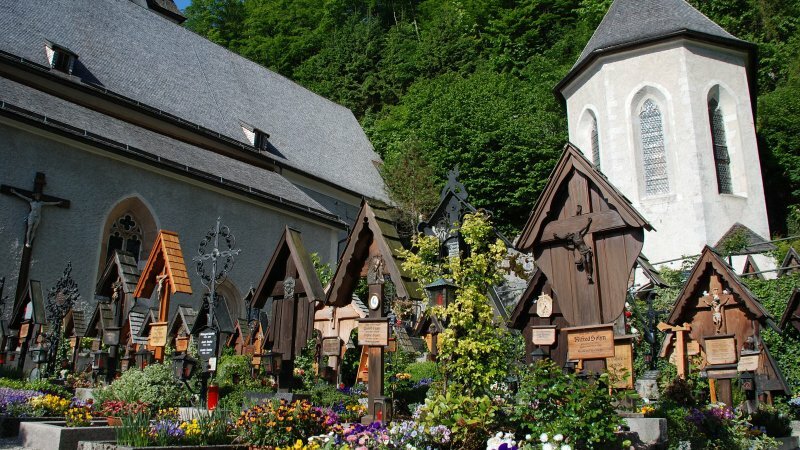 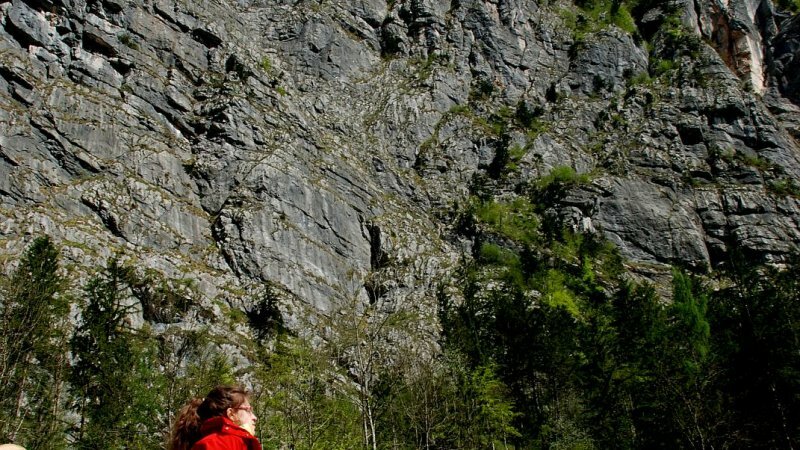 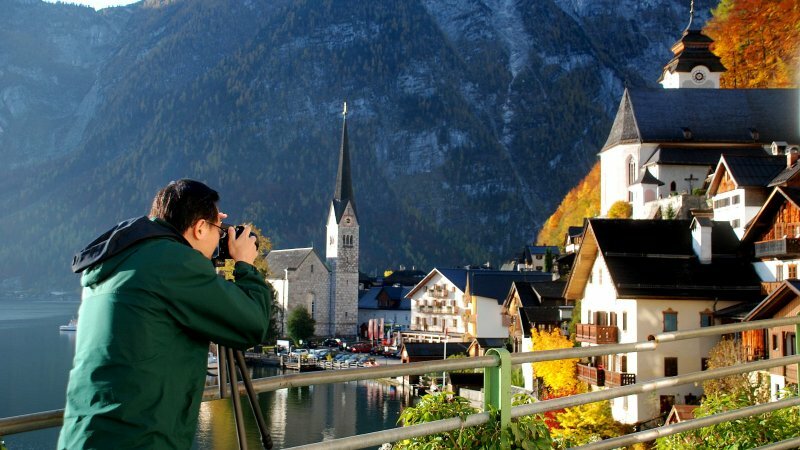 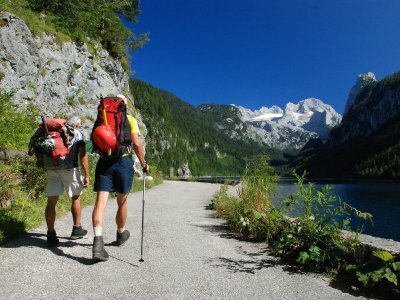 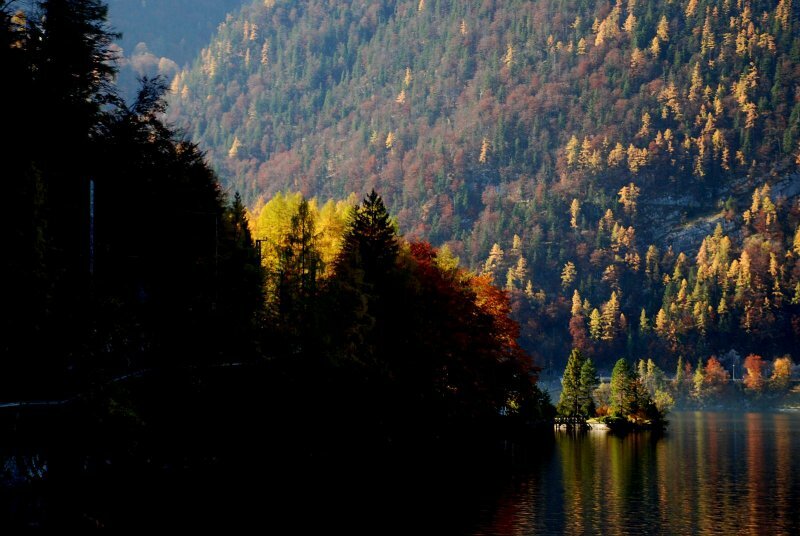 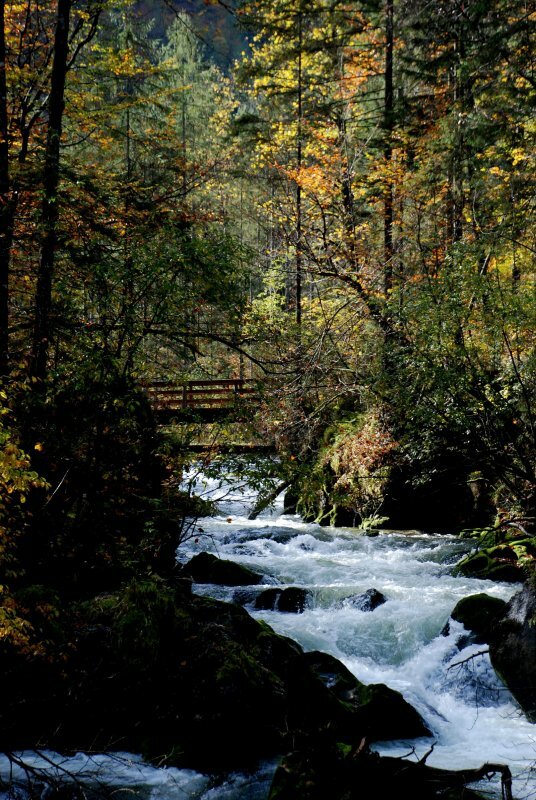 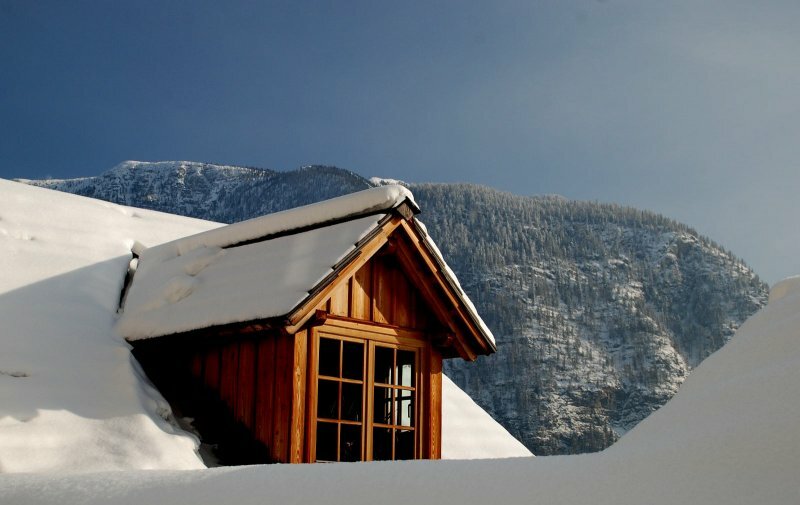 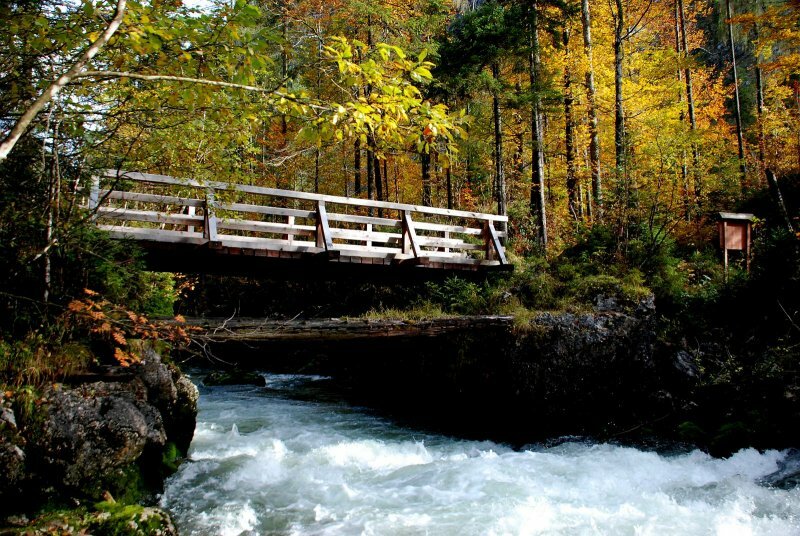 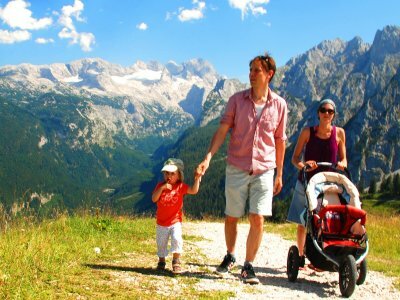 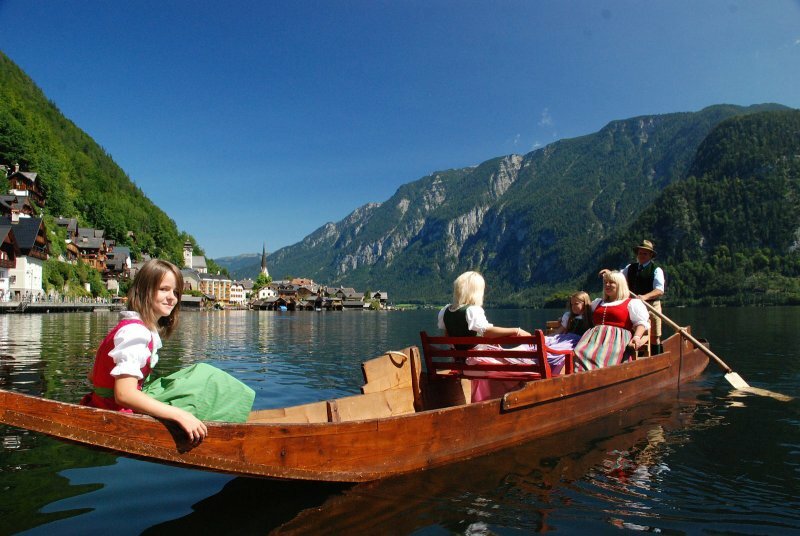 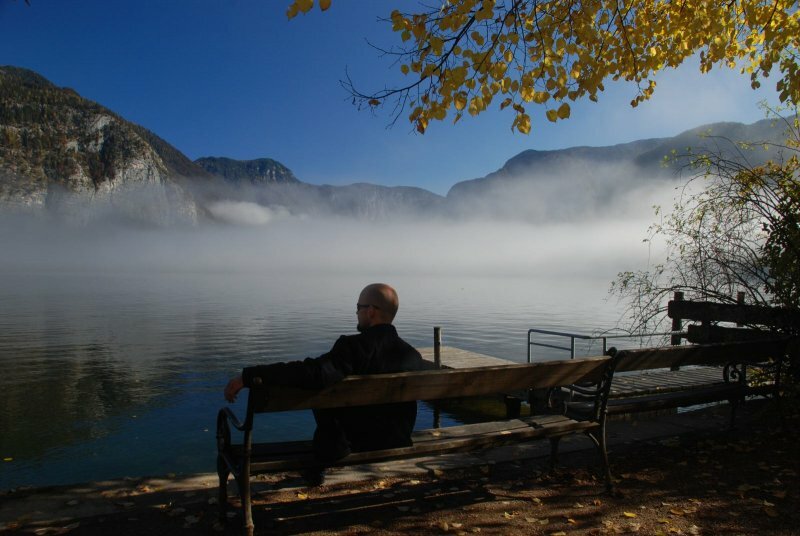 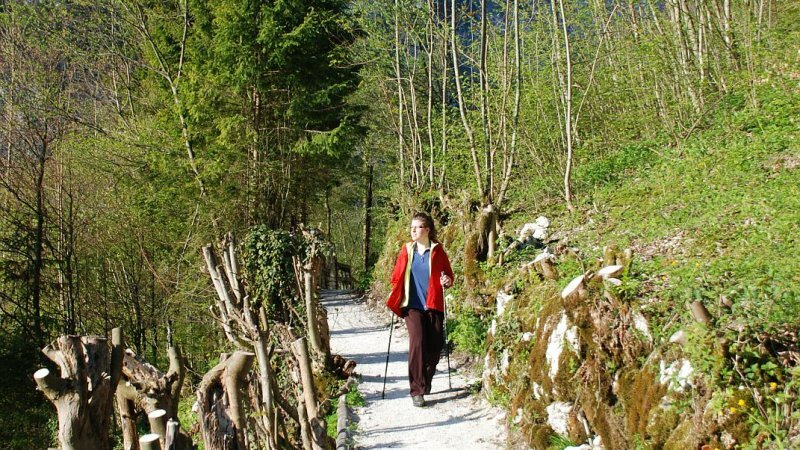 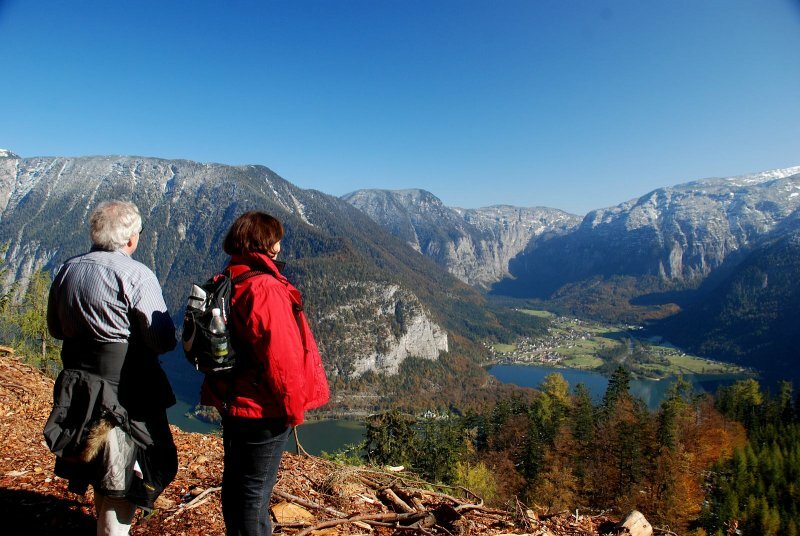 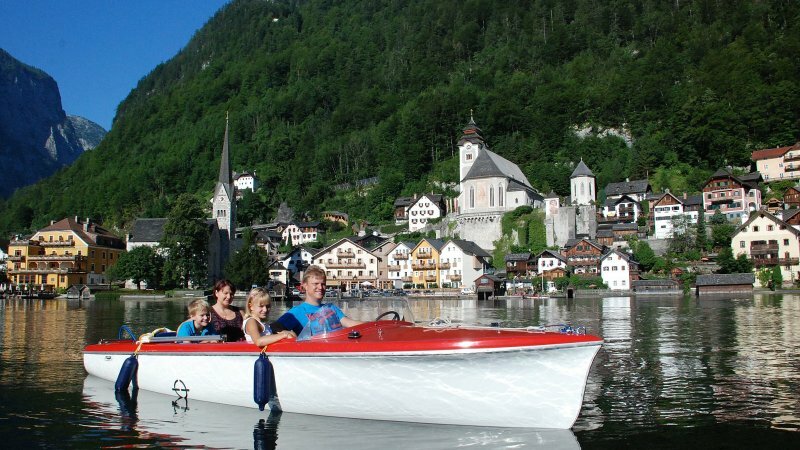 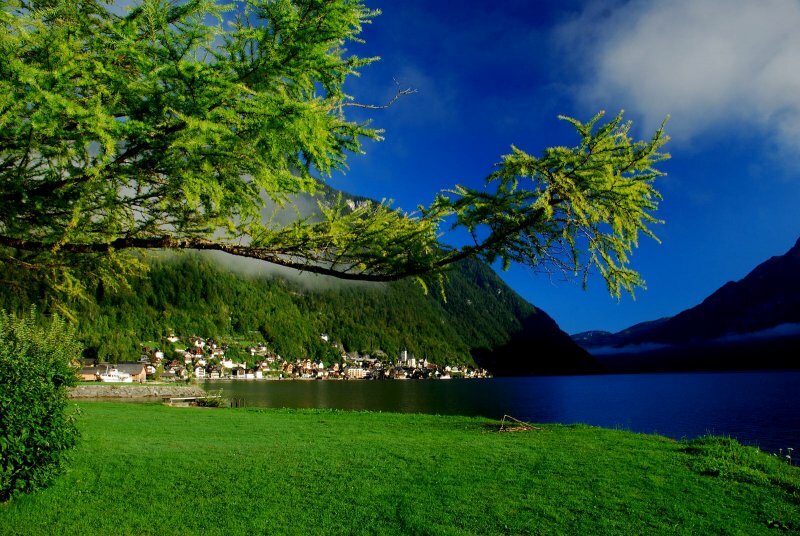 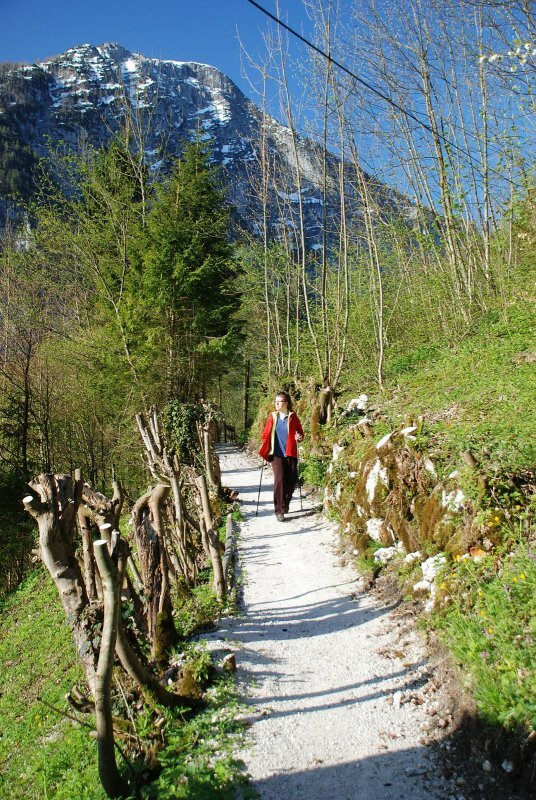 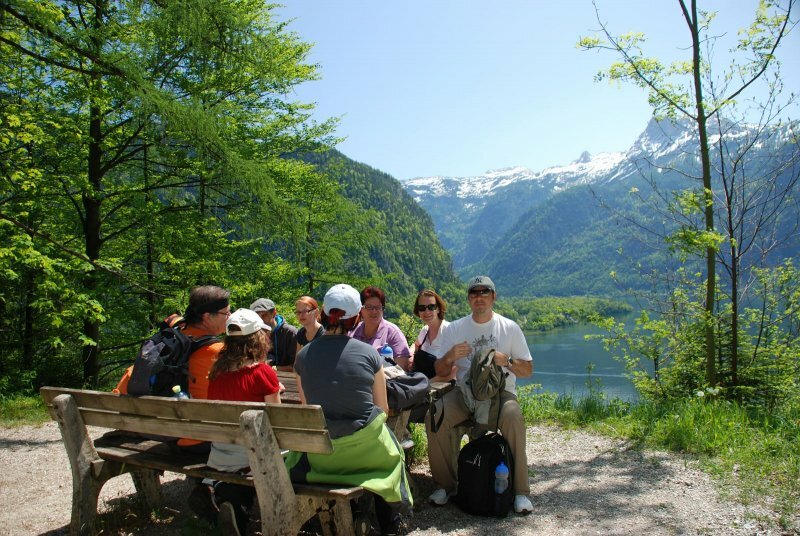 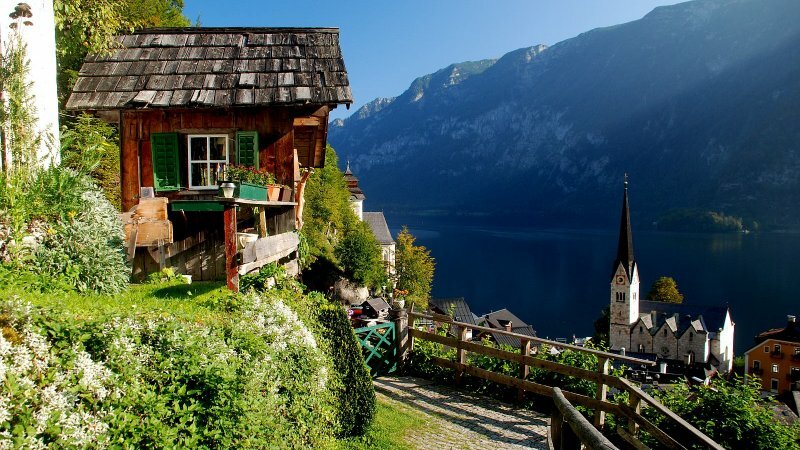 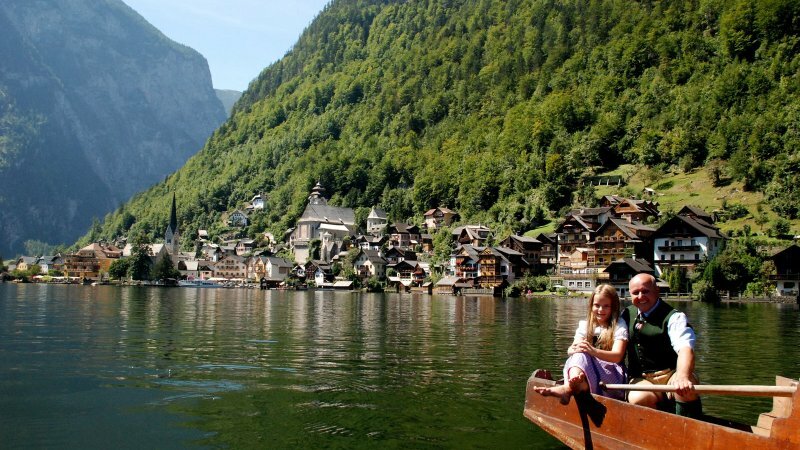 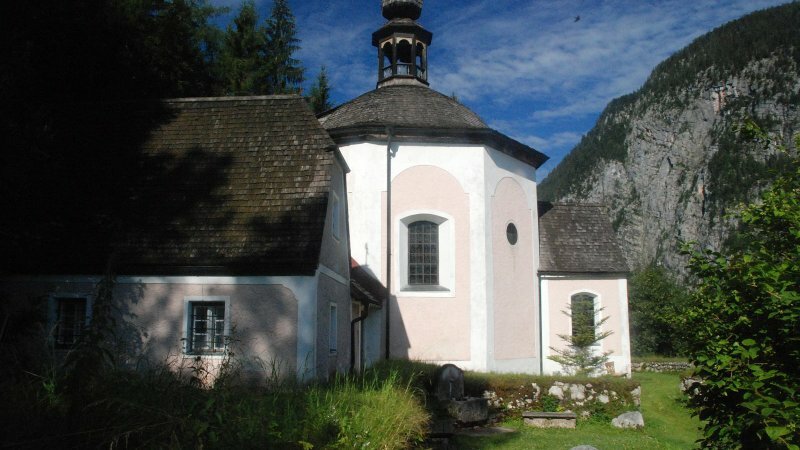 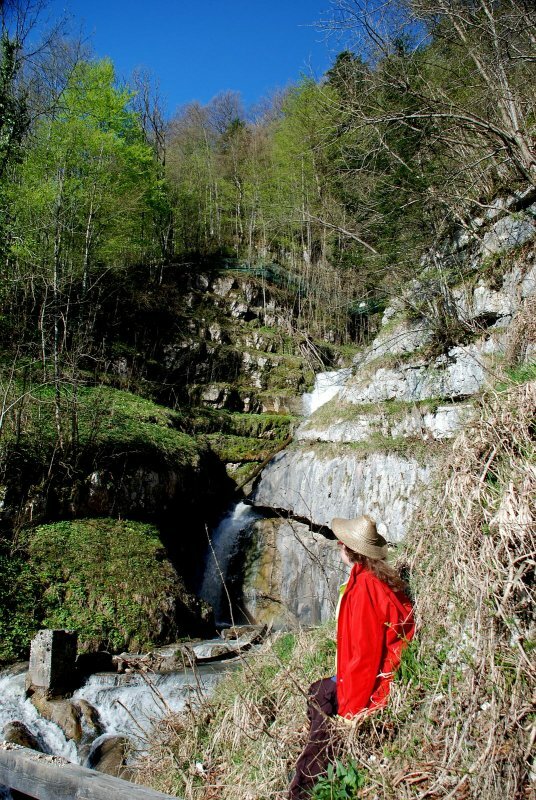 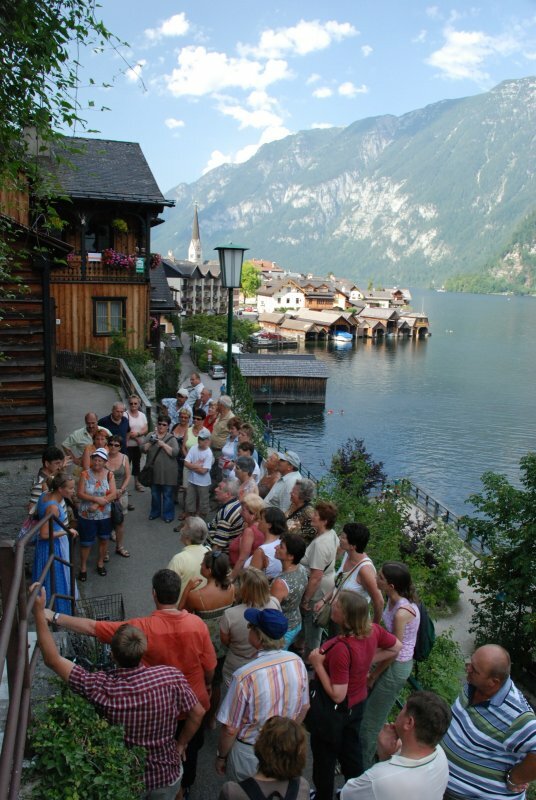 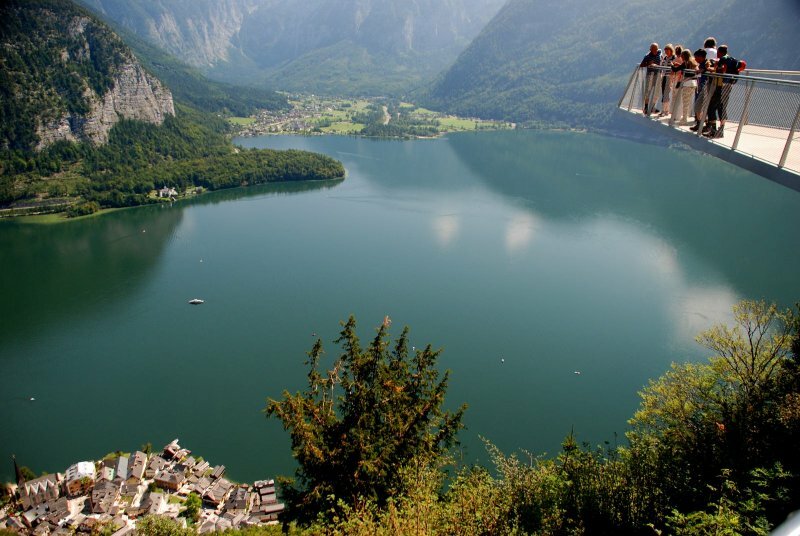 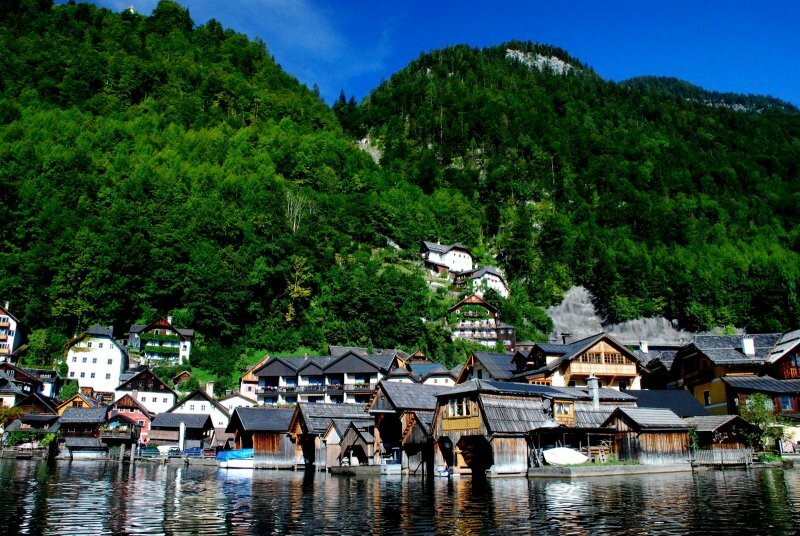 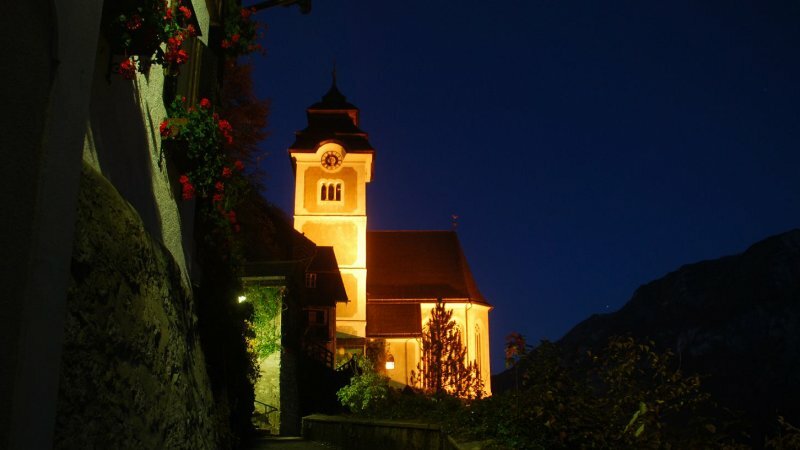 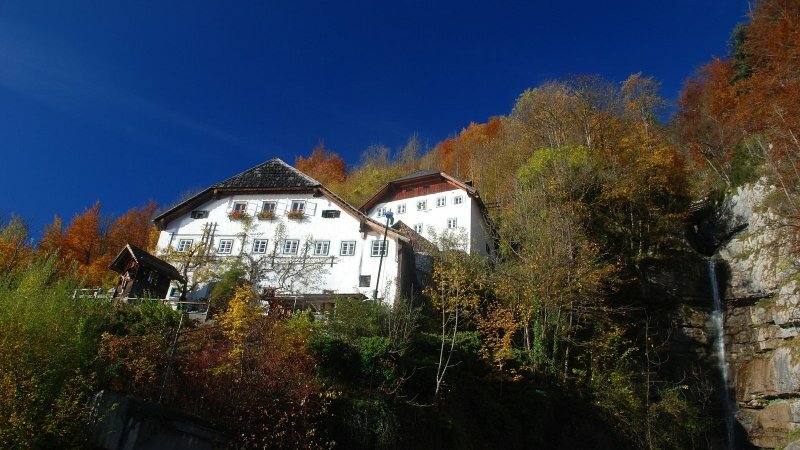 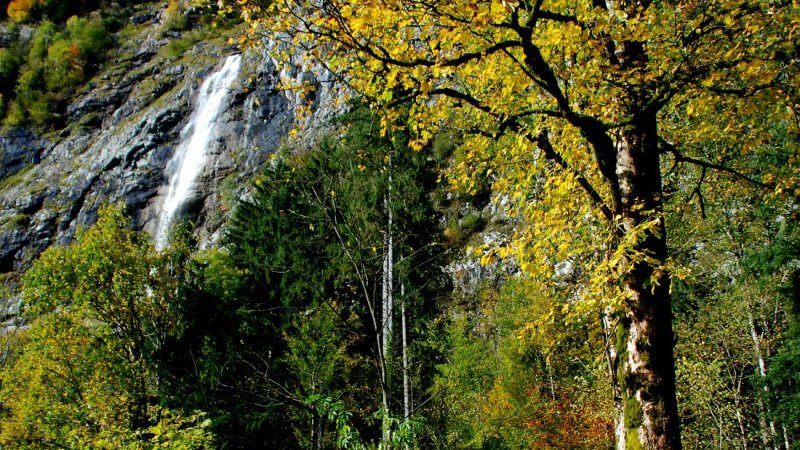 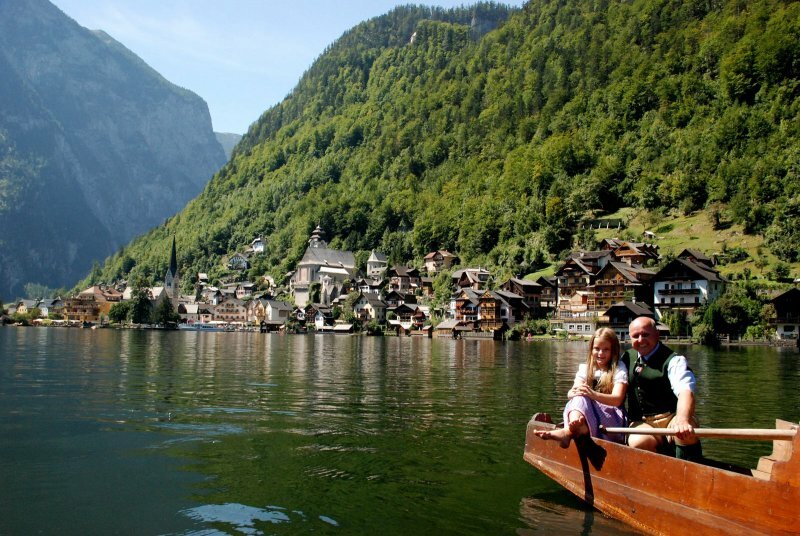 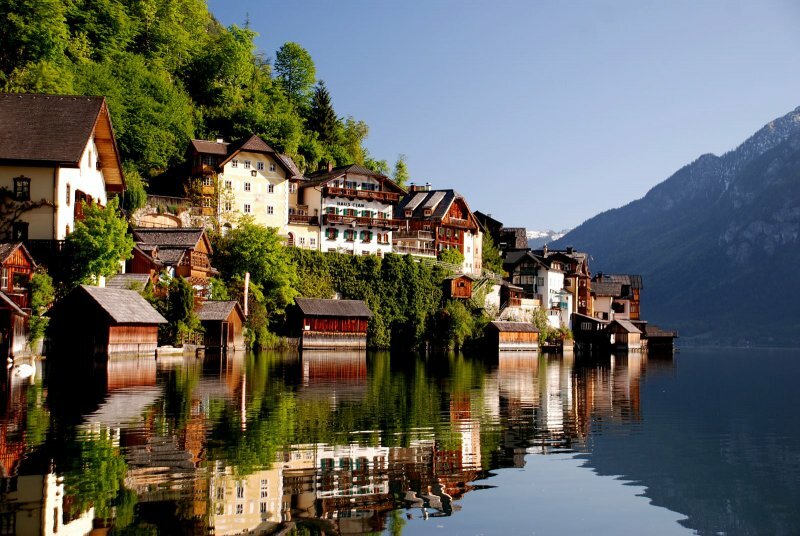 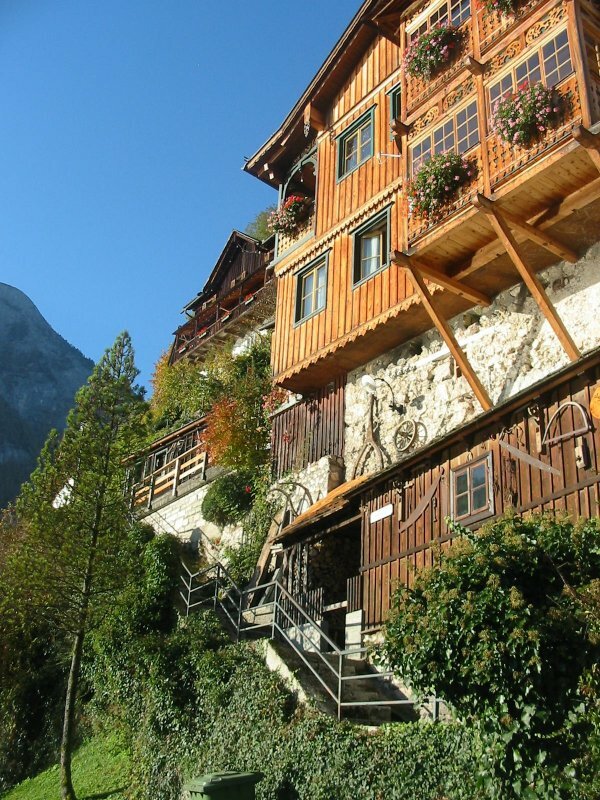 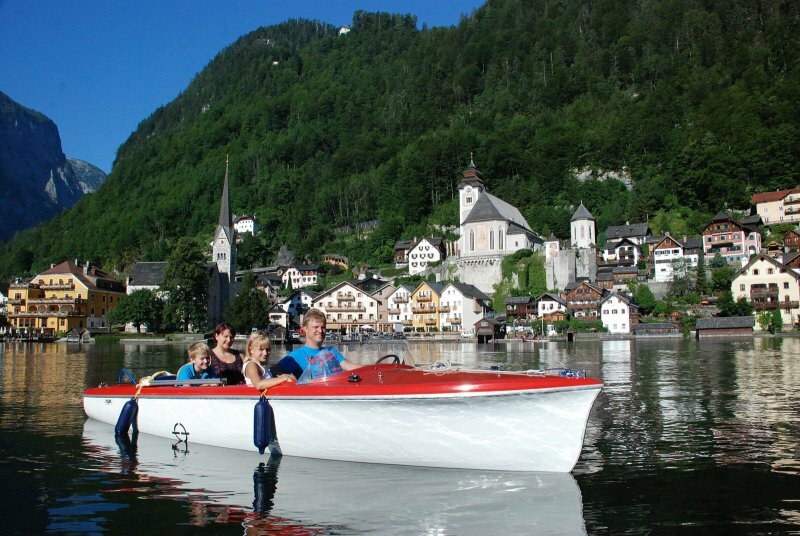 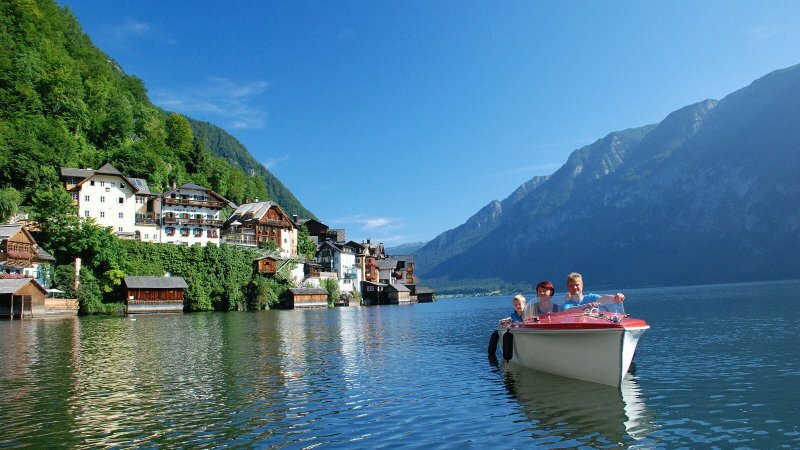 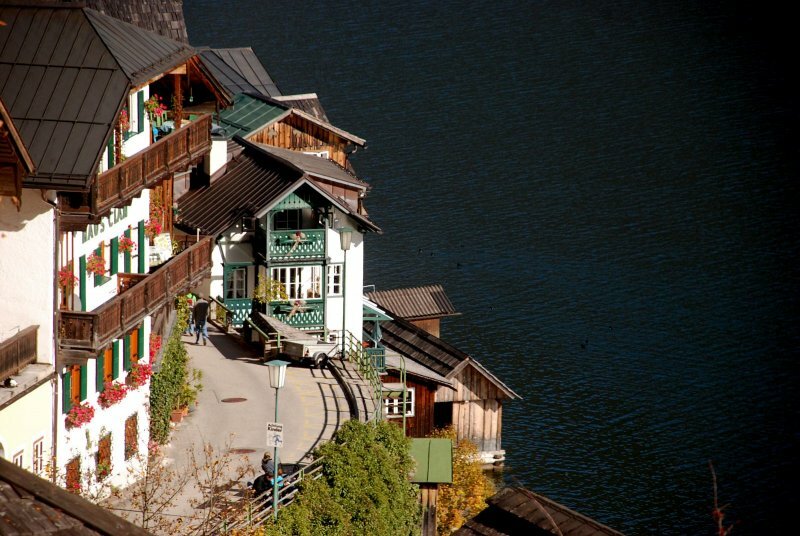 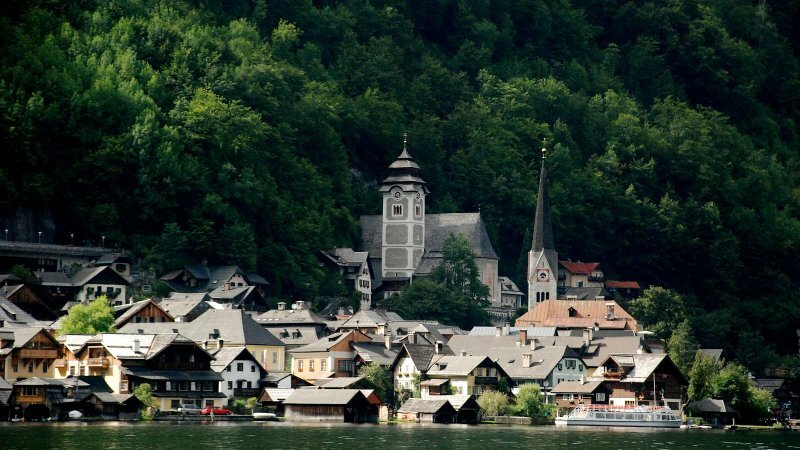 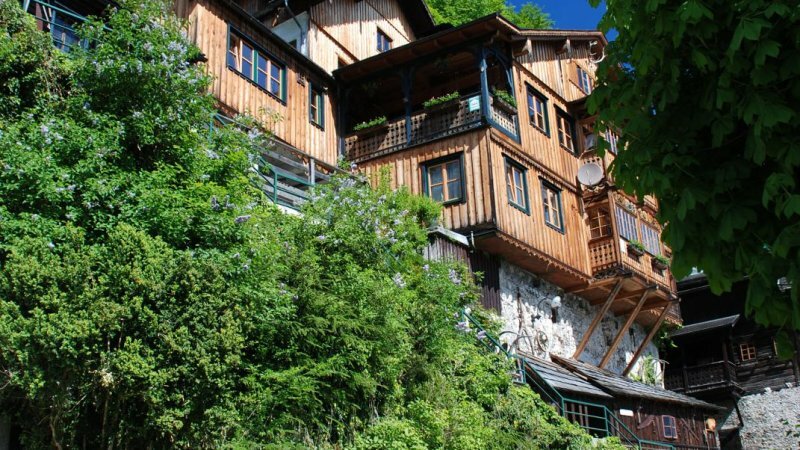 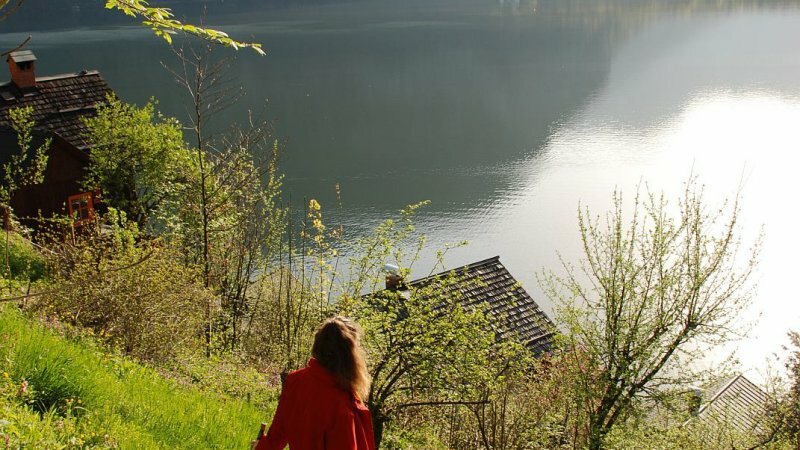 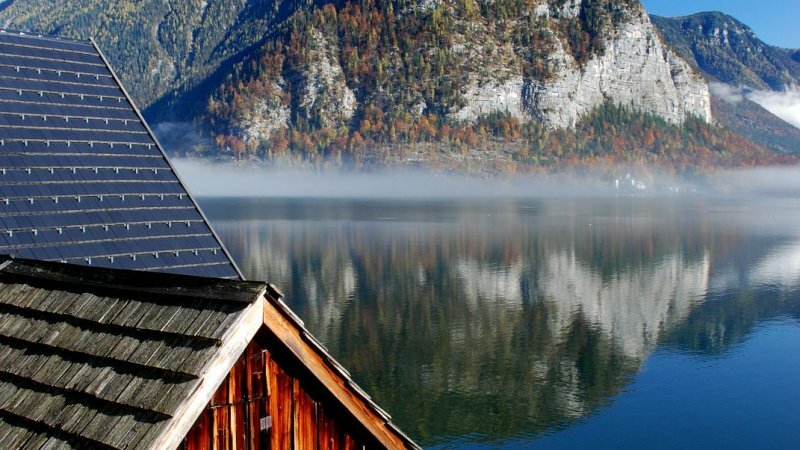 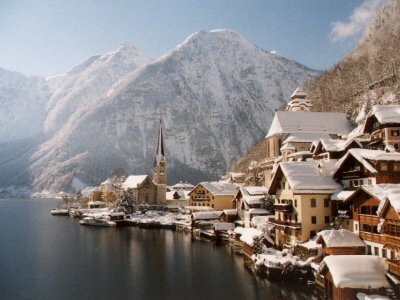 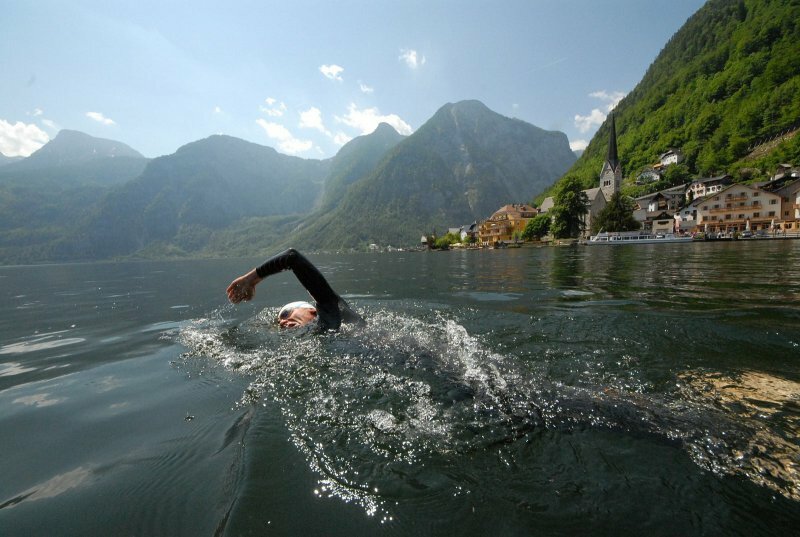 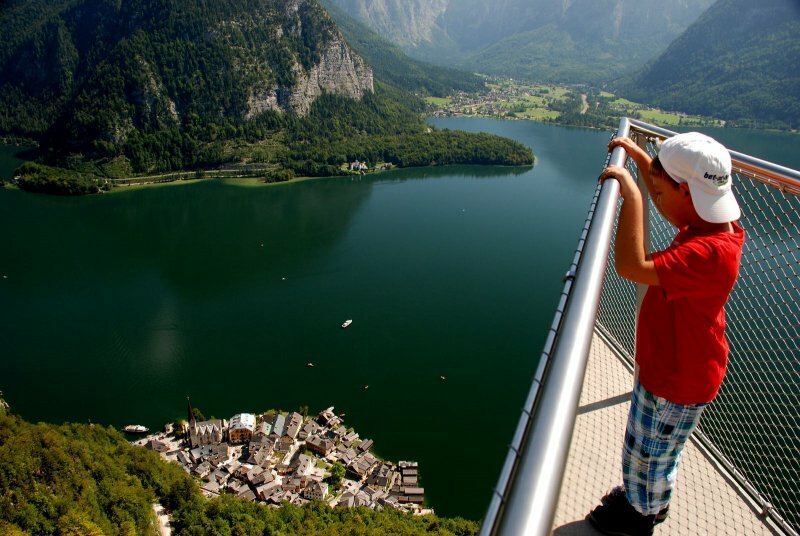 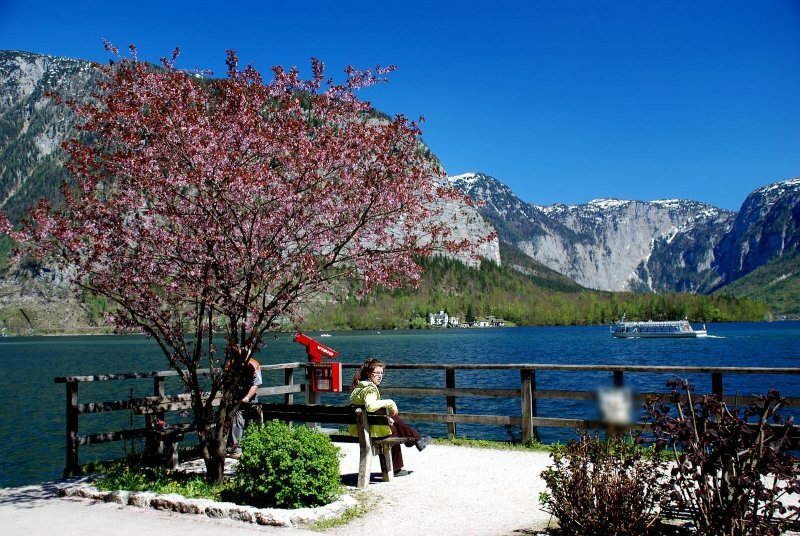 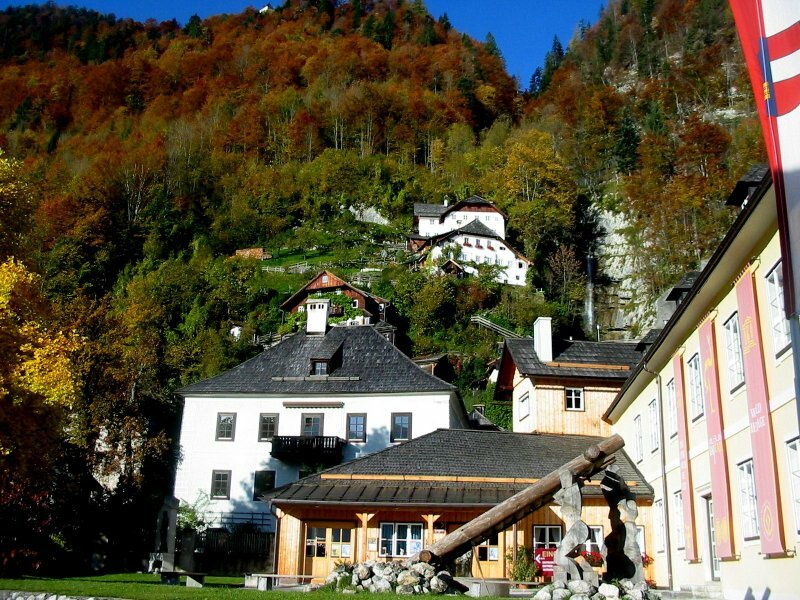 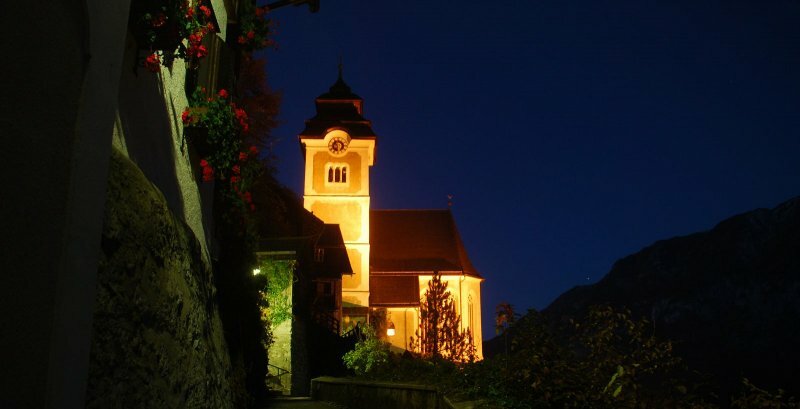 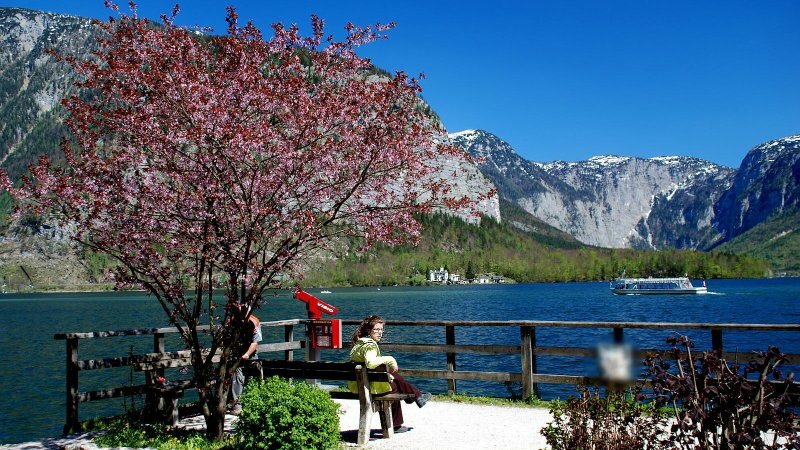 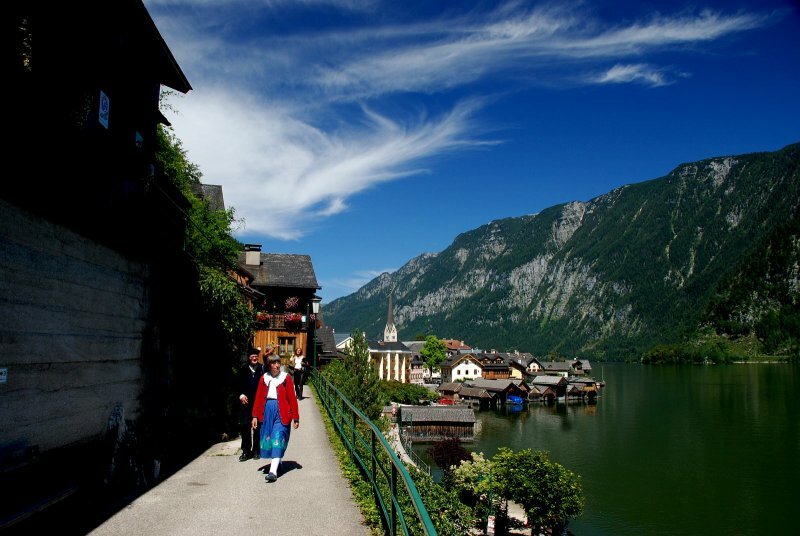 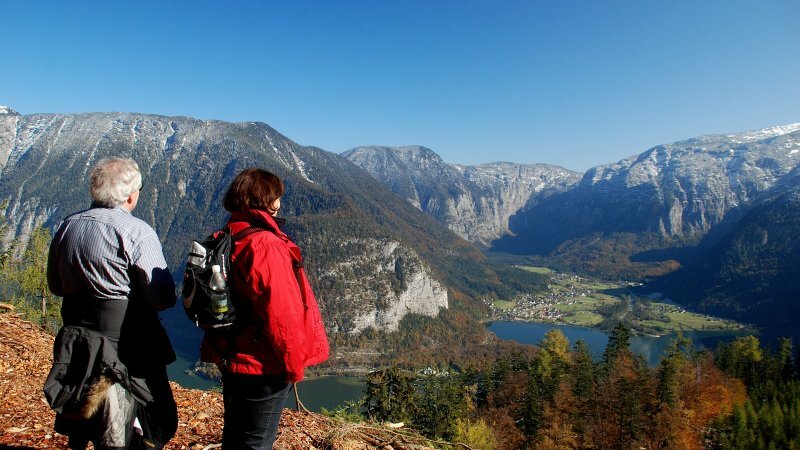 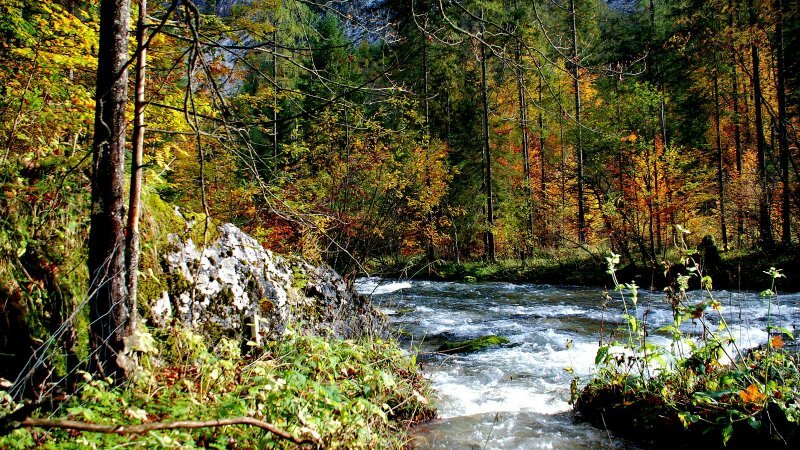 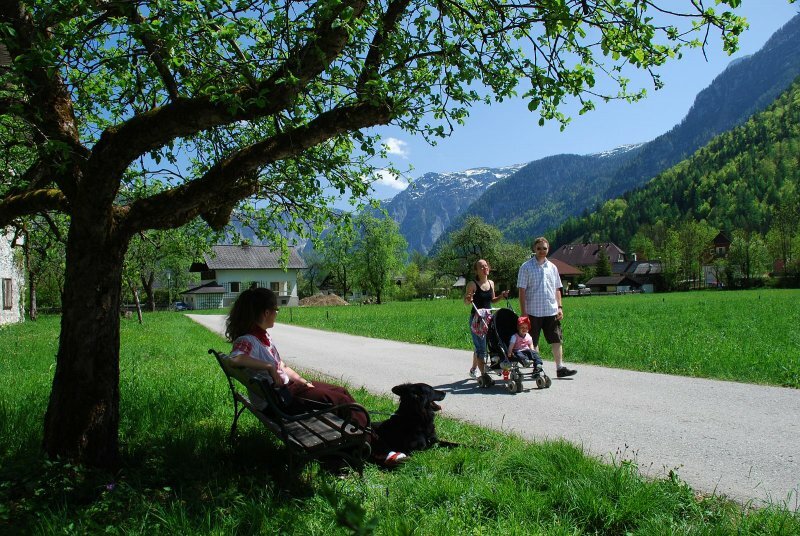 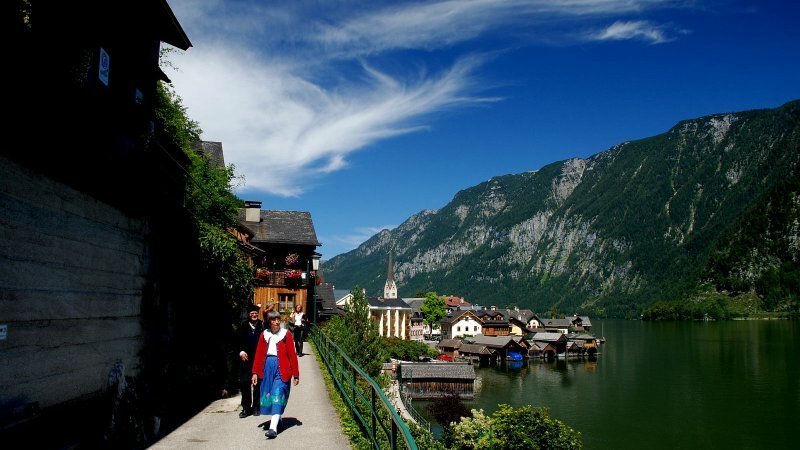 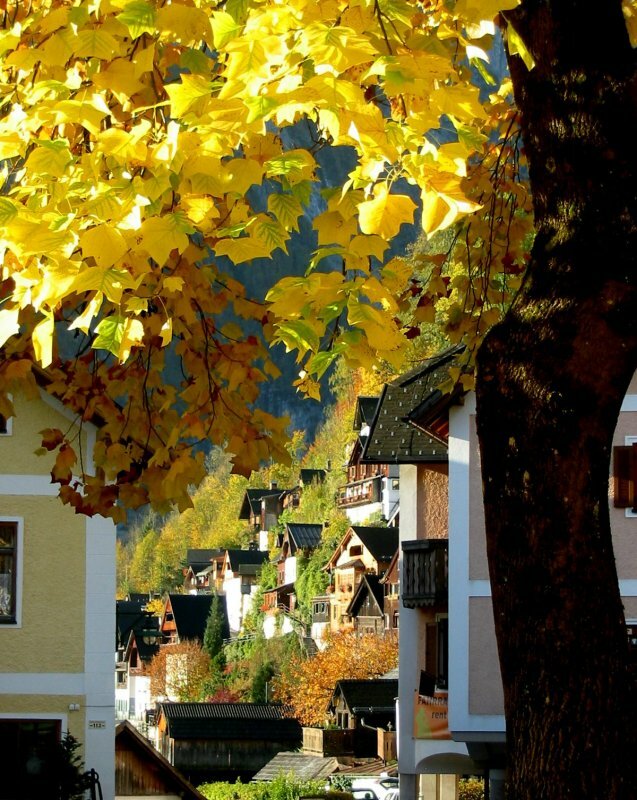 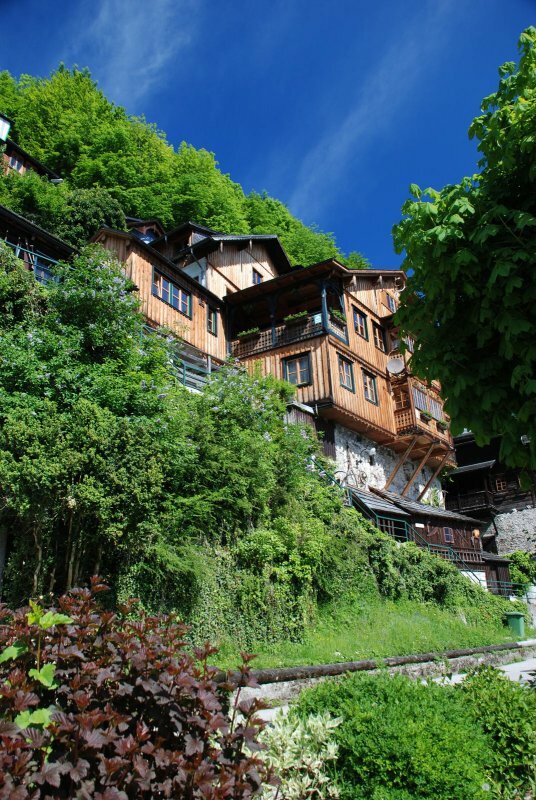 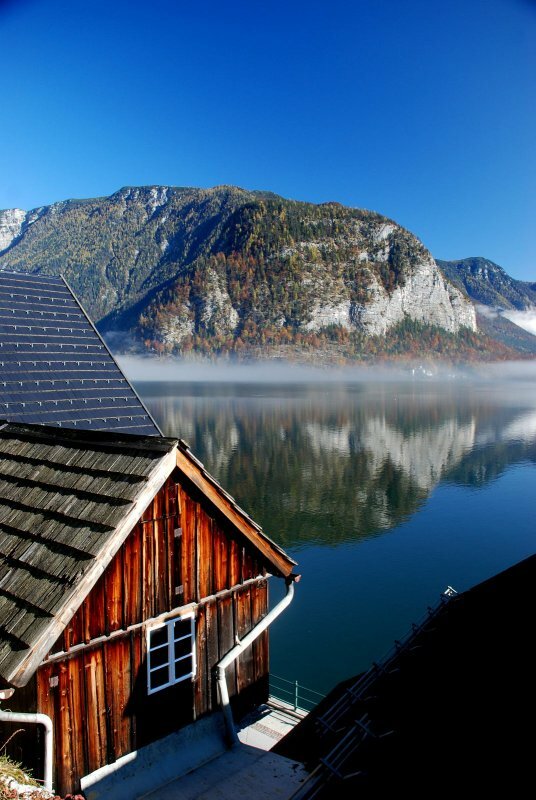 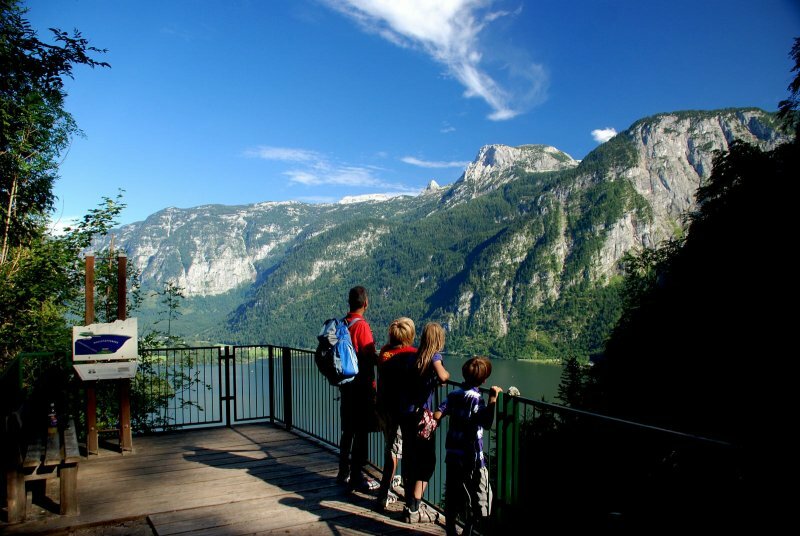 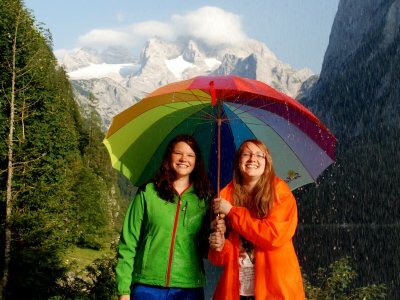 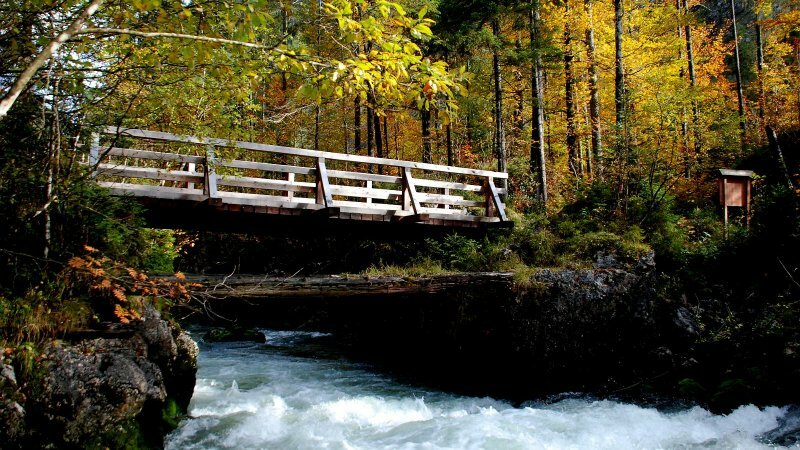 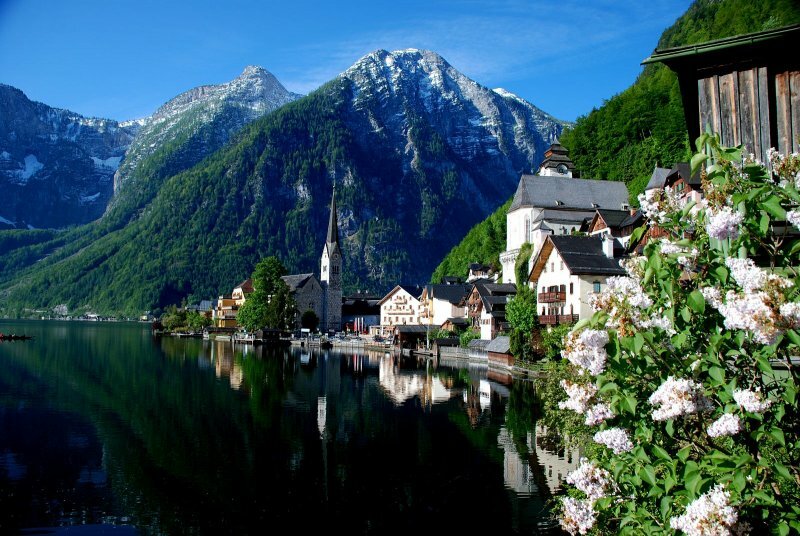 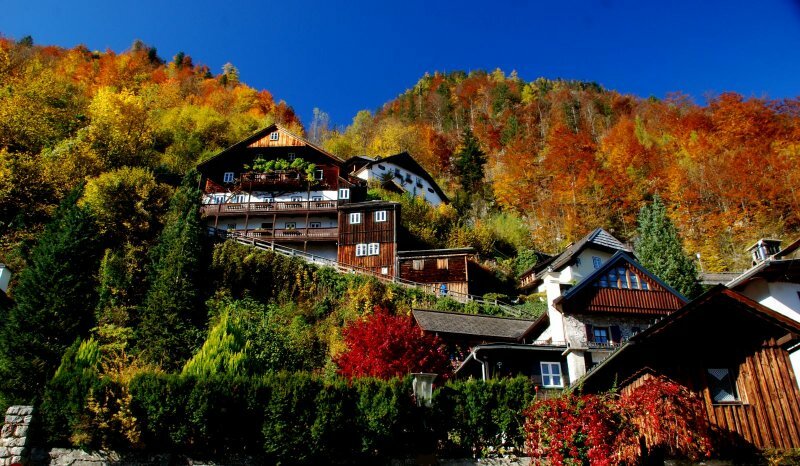 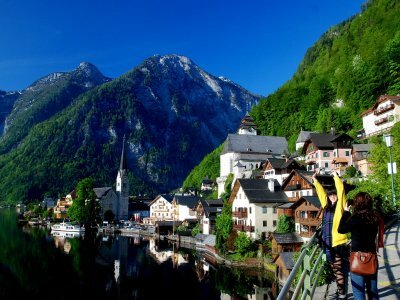 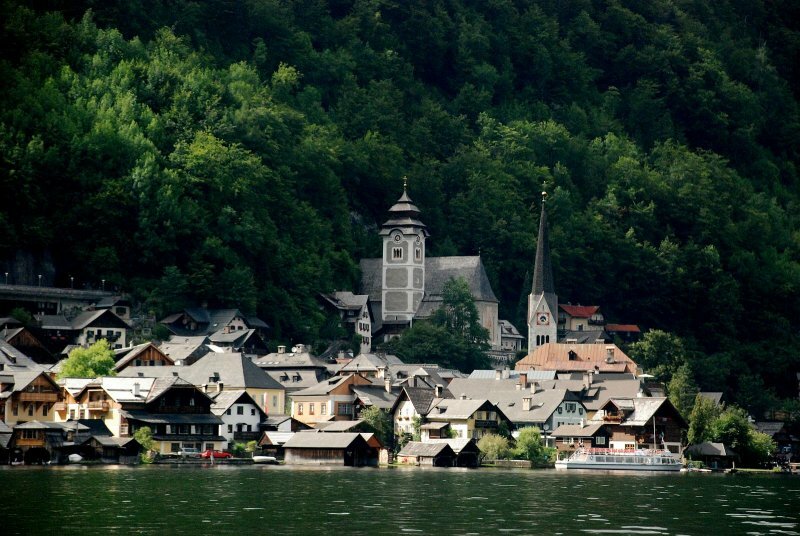 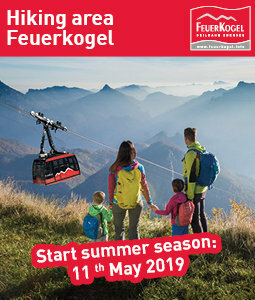 Here you will find the most beautiful sights for your day trip to Hallstatt. 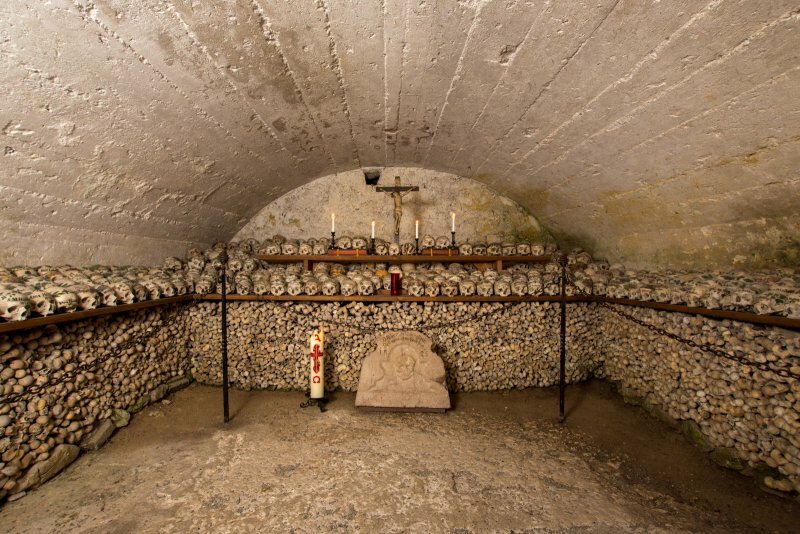 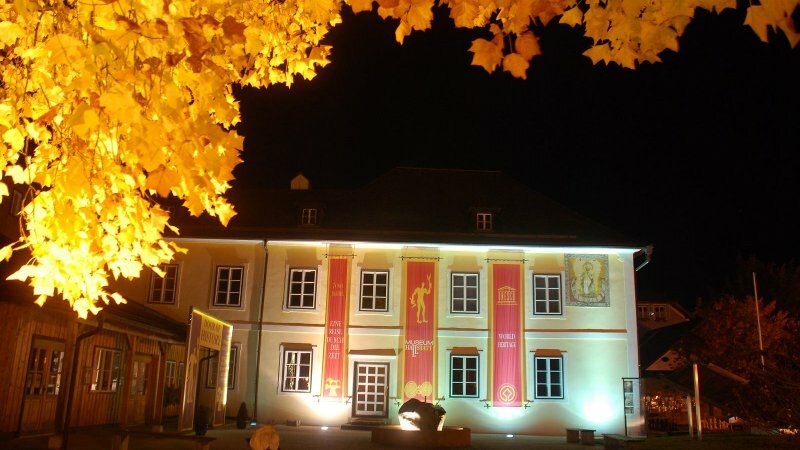 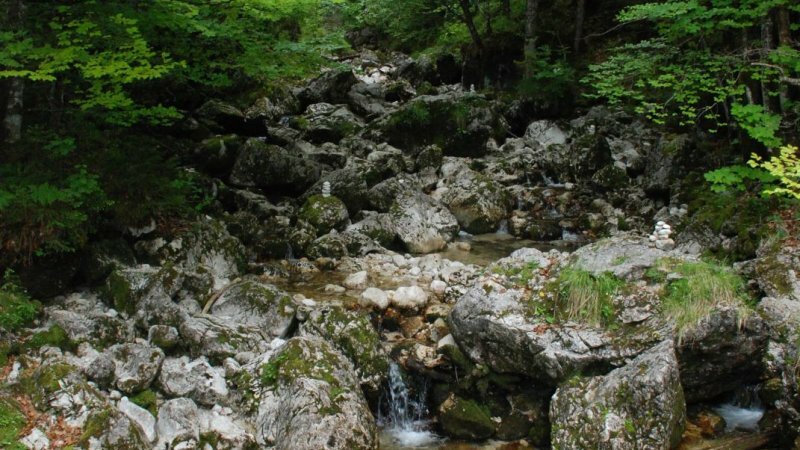 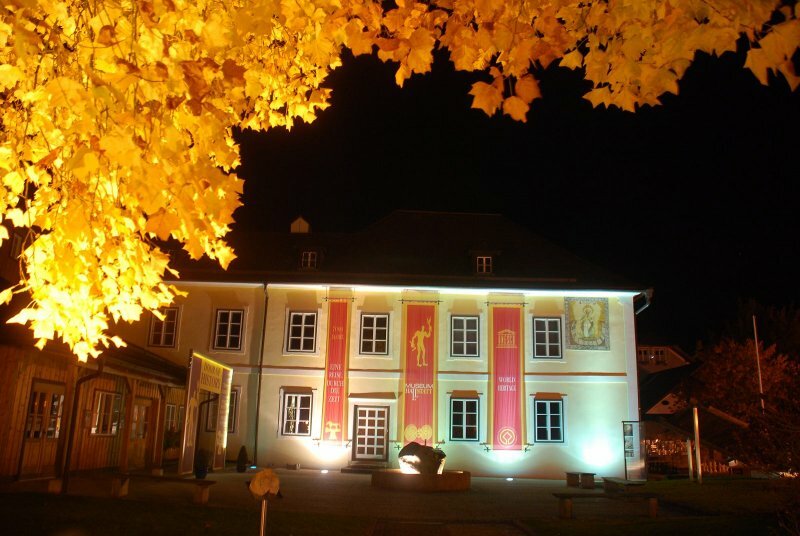 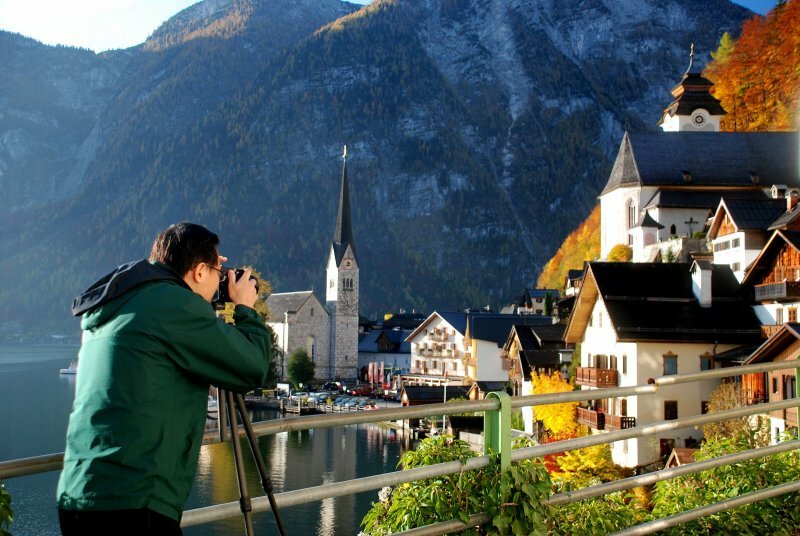 Tips for an unforgettable visit to the World Heritage between Apri and Oktober 2016. 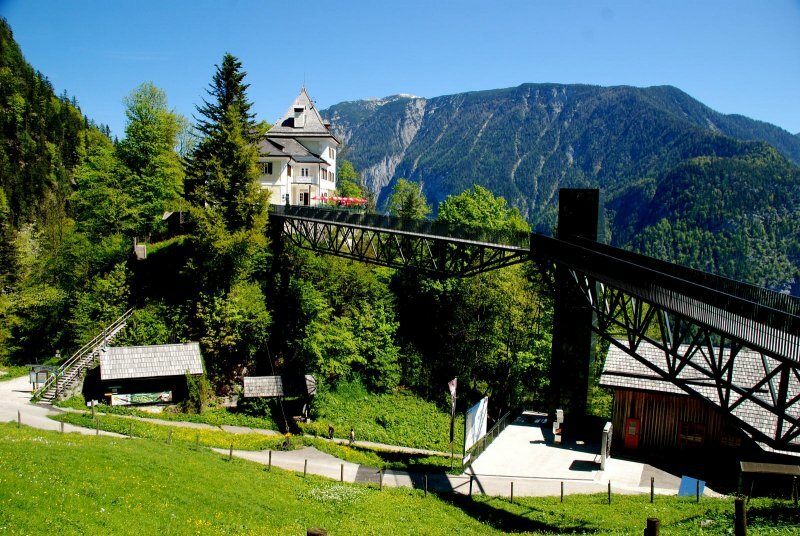 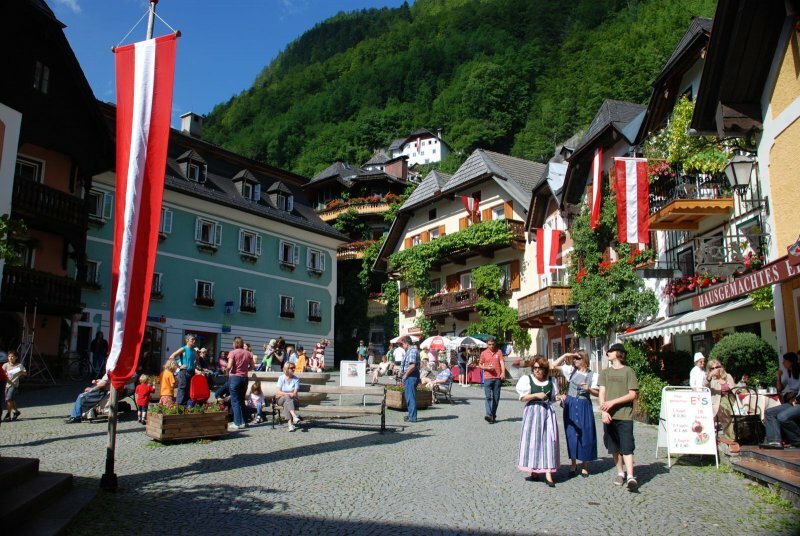 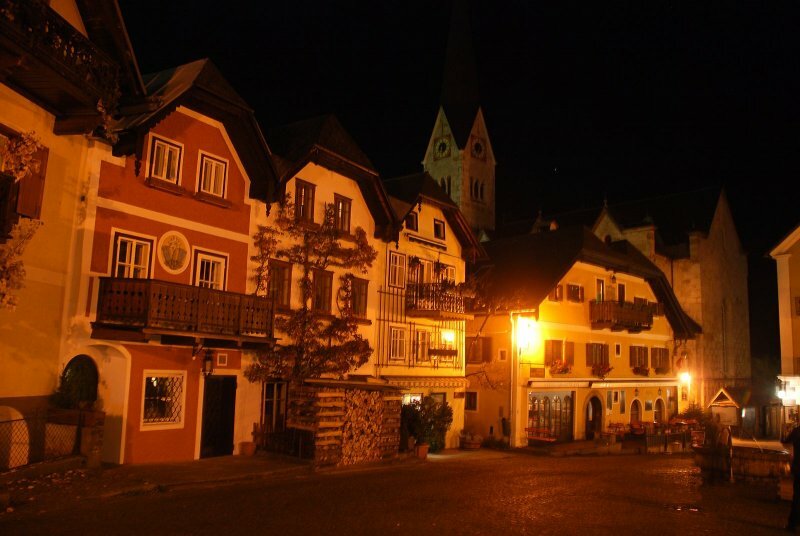 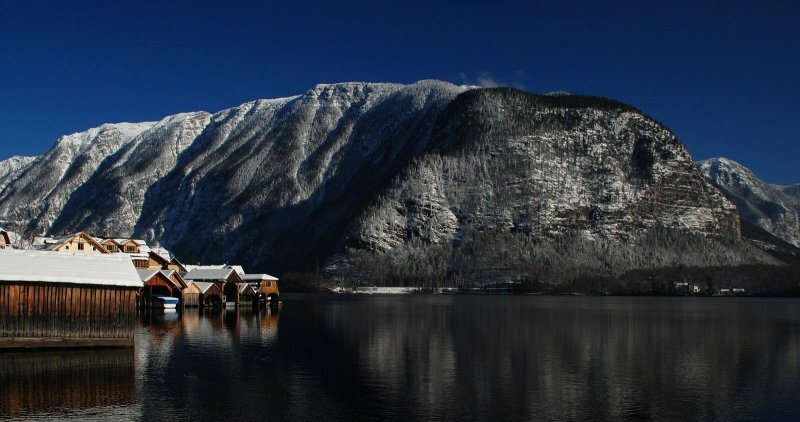 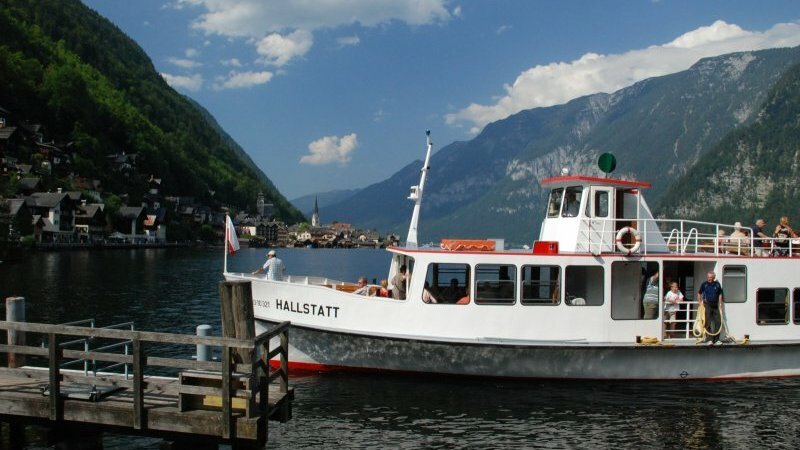 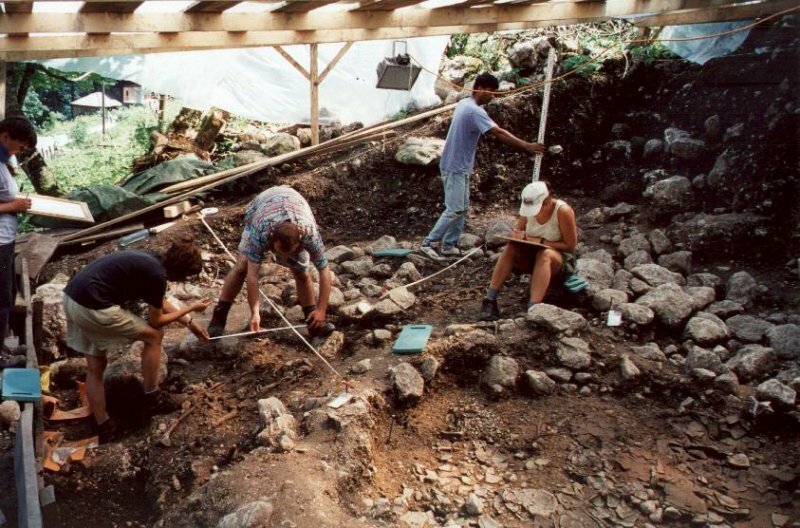 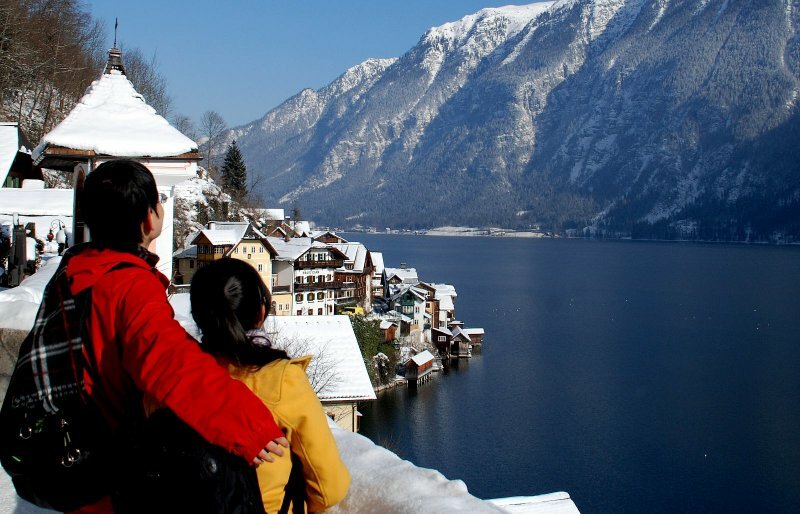 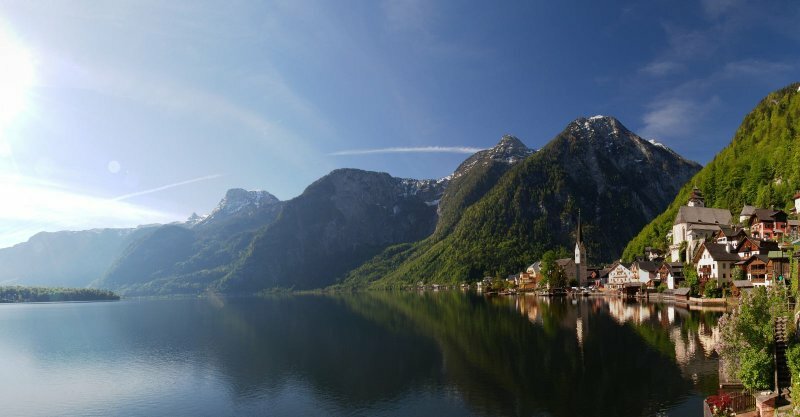 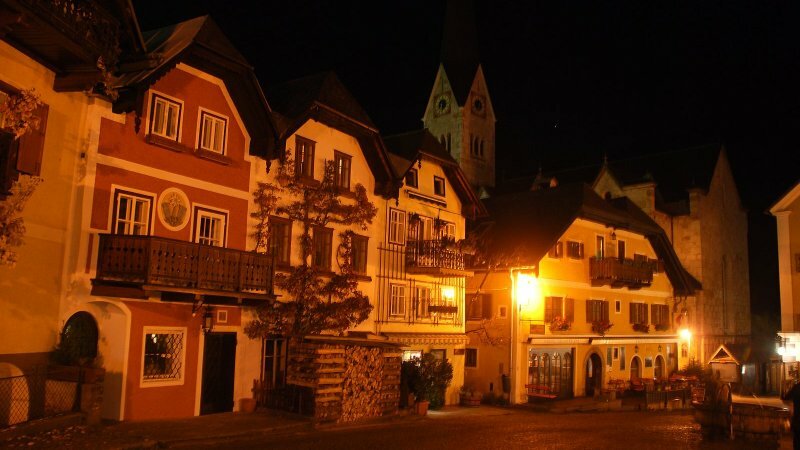 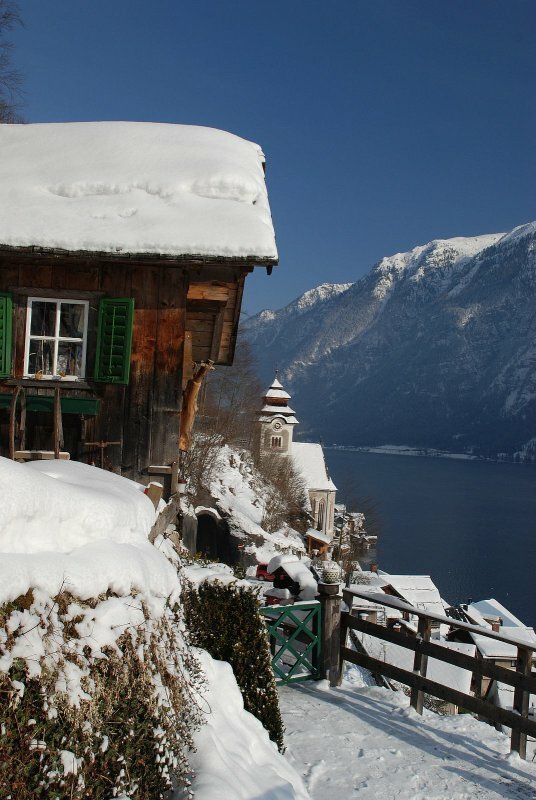 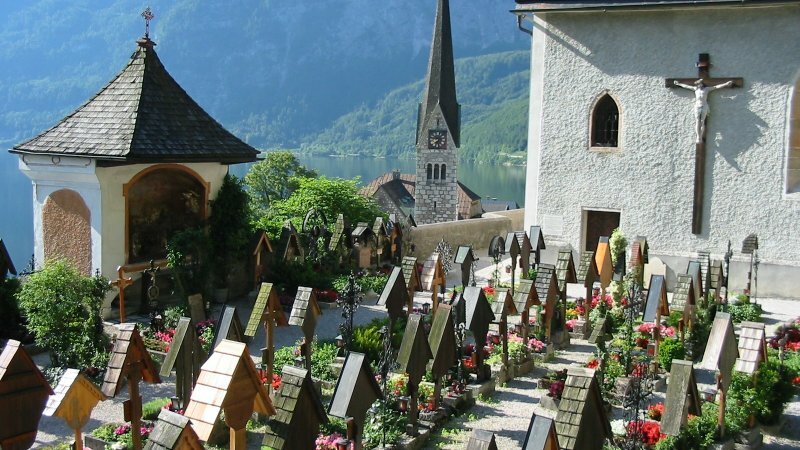 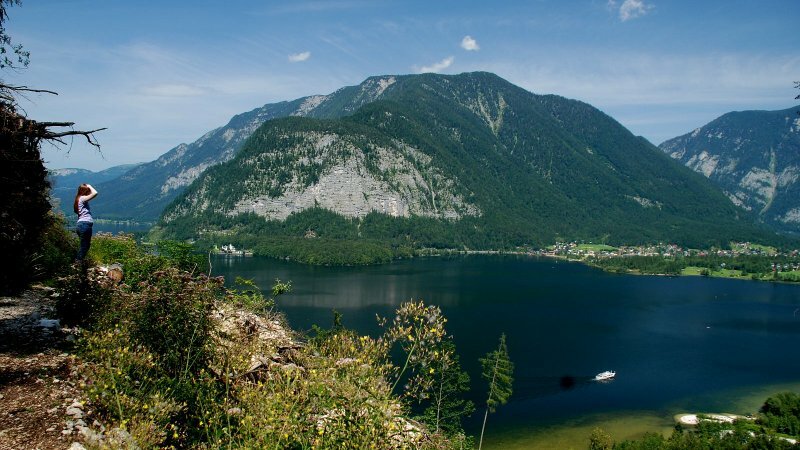 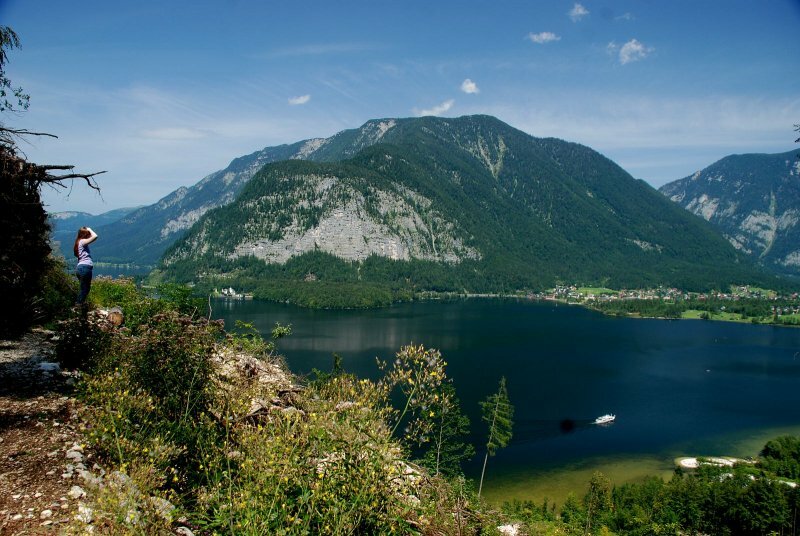 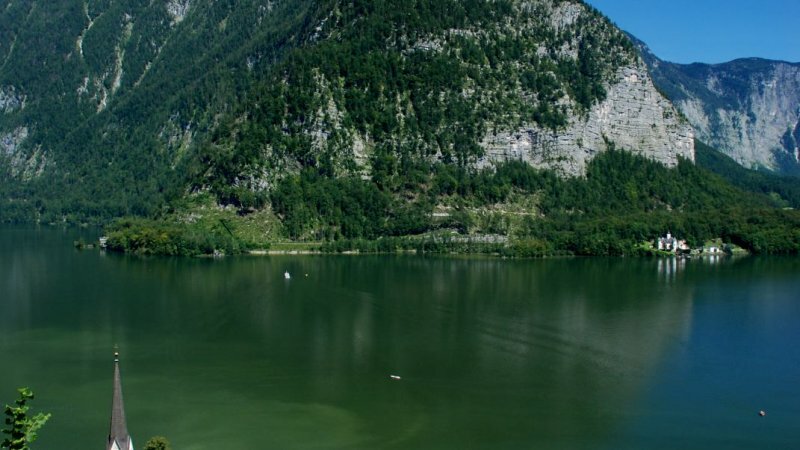 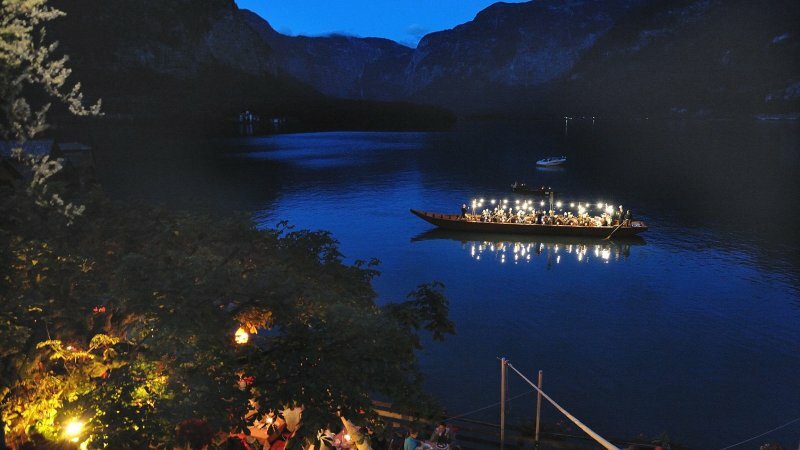 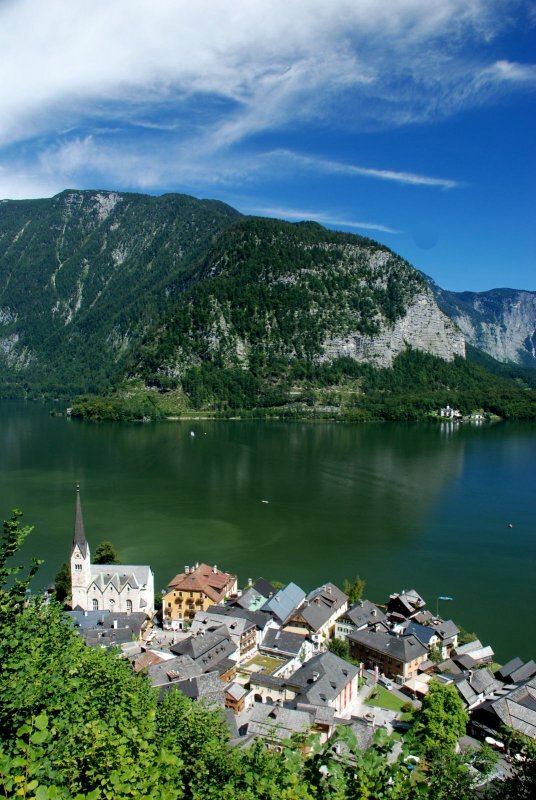 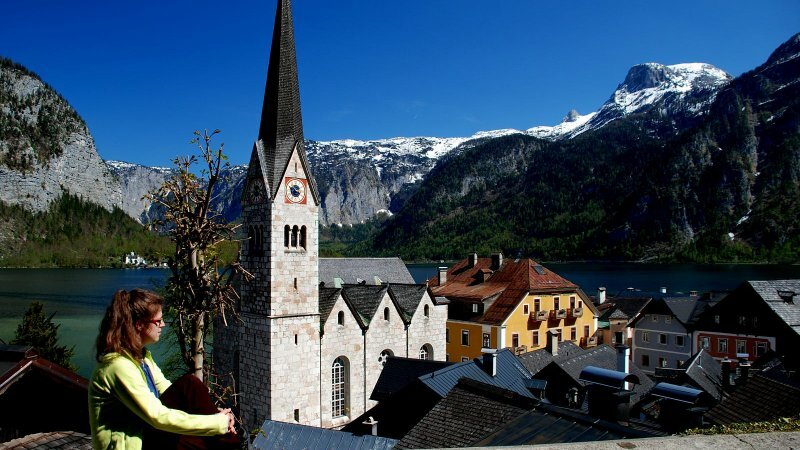 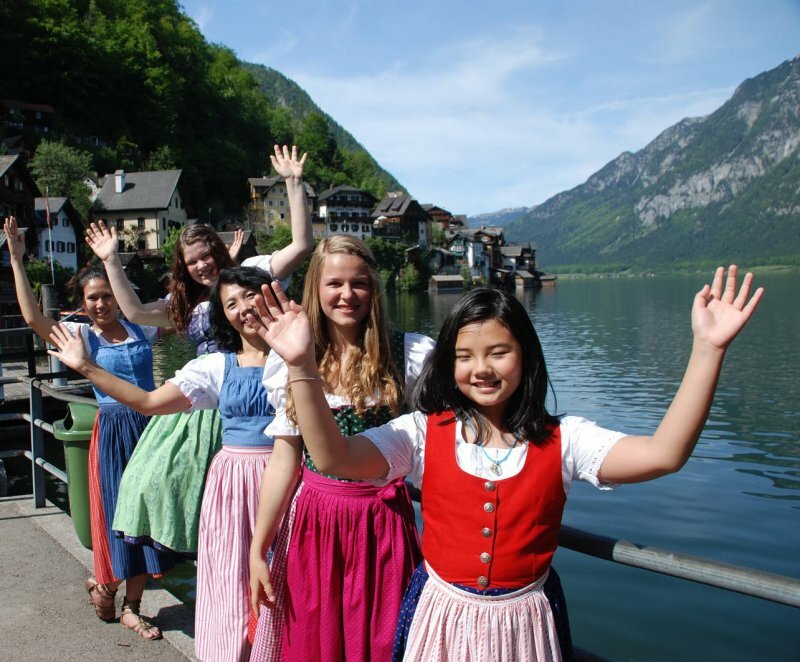 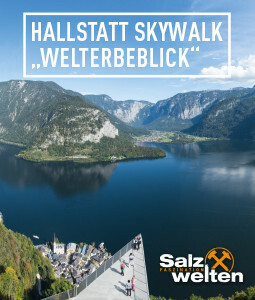 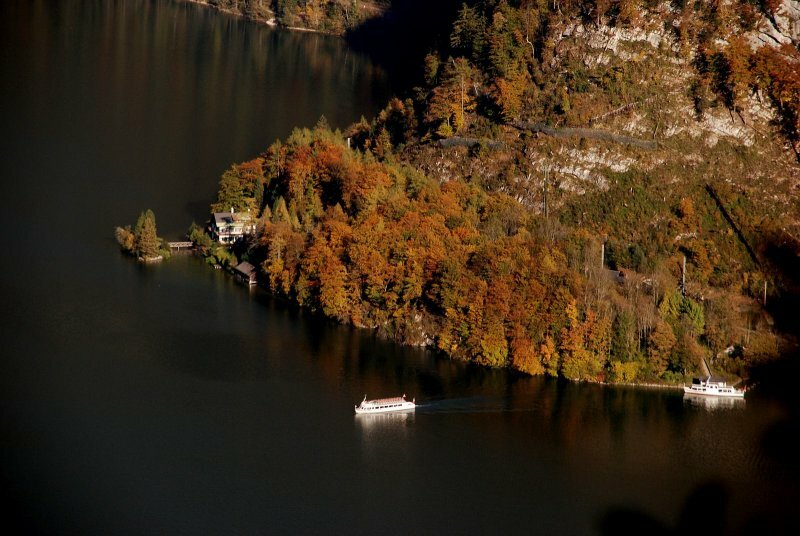 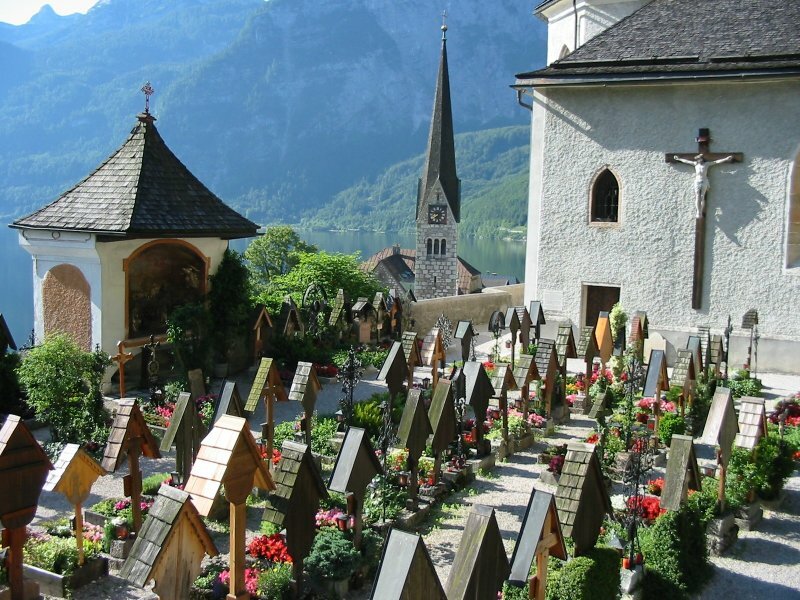 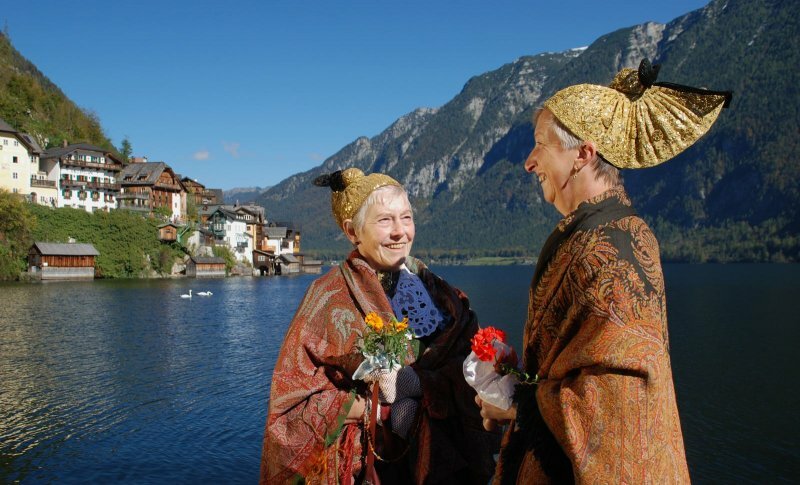 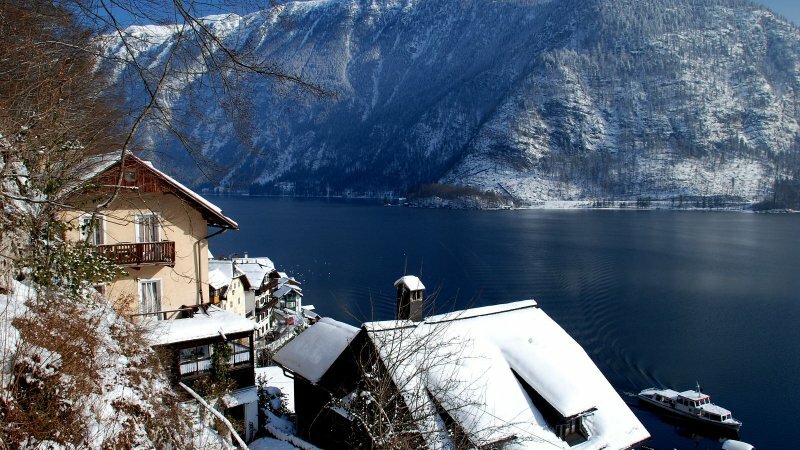 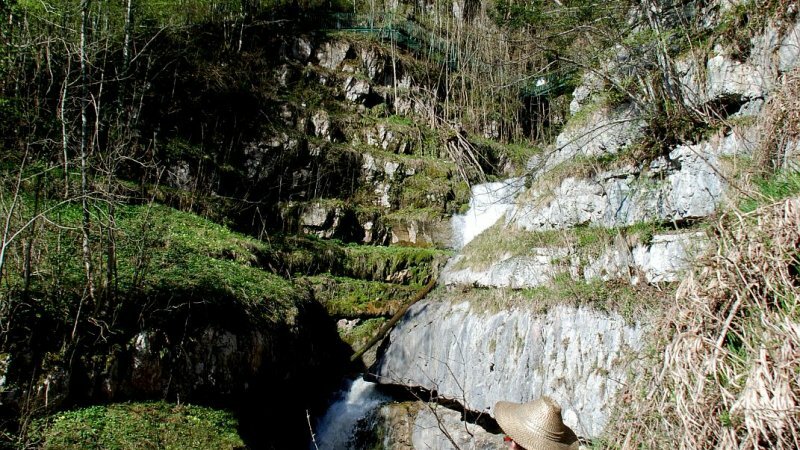 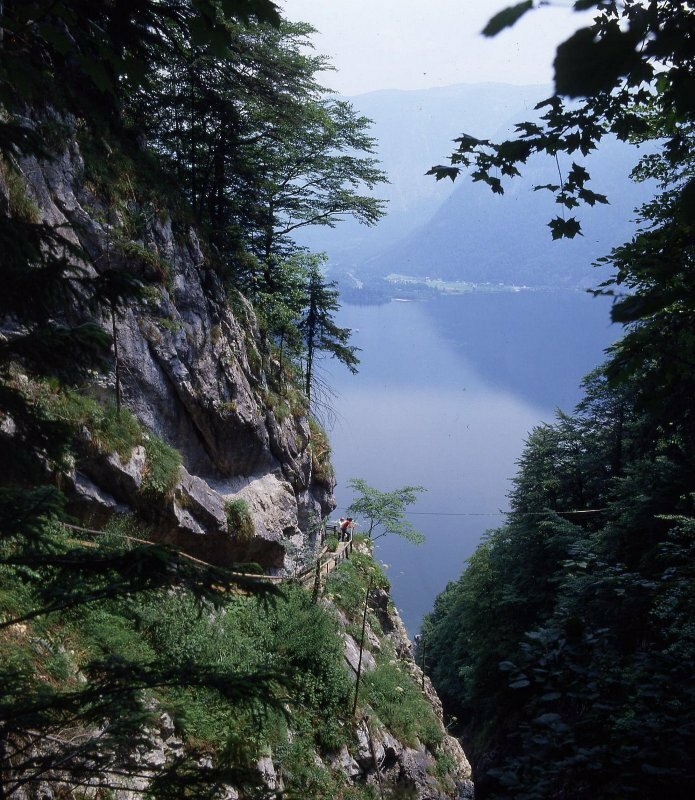 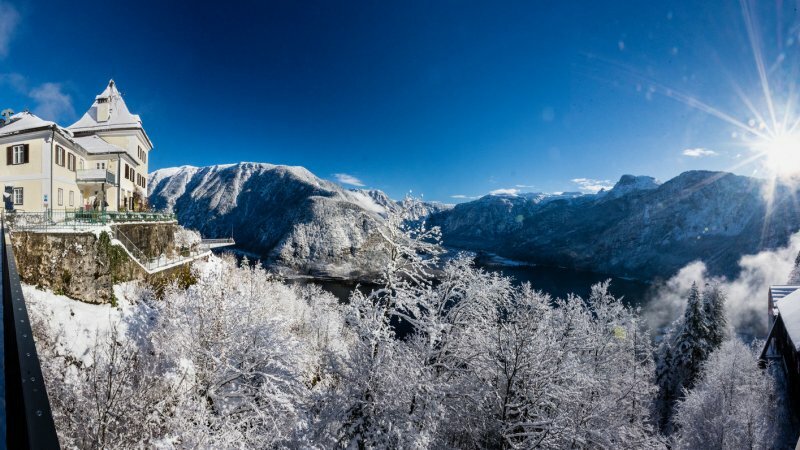 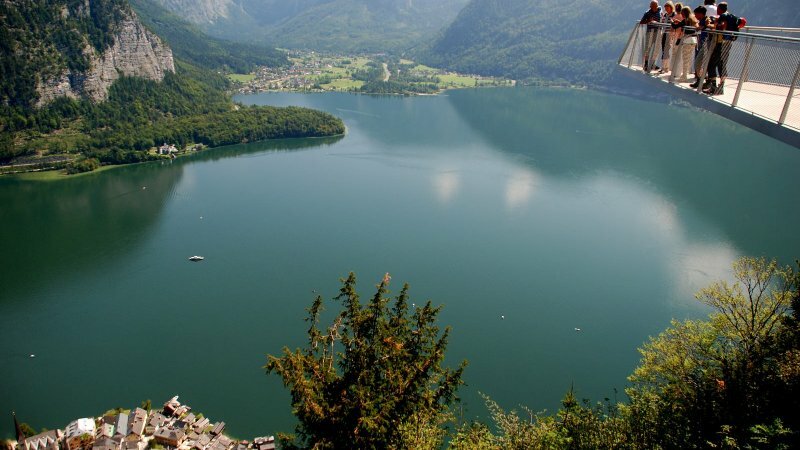 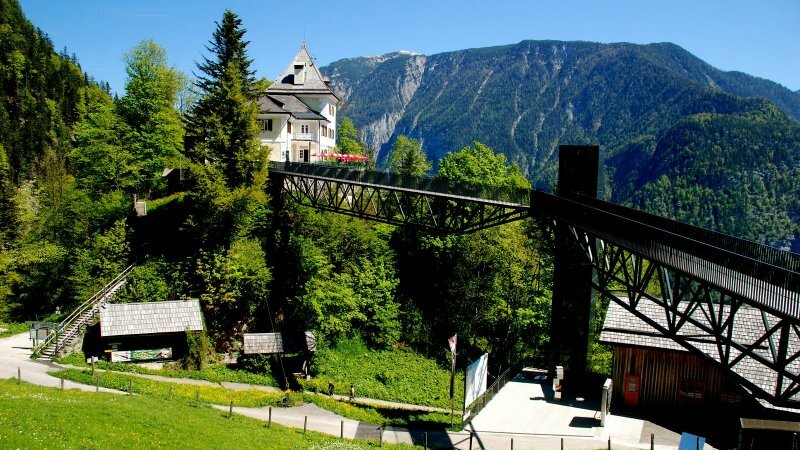 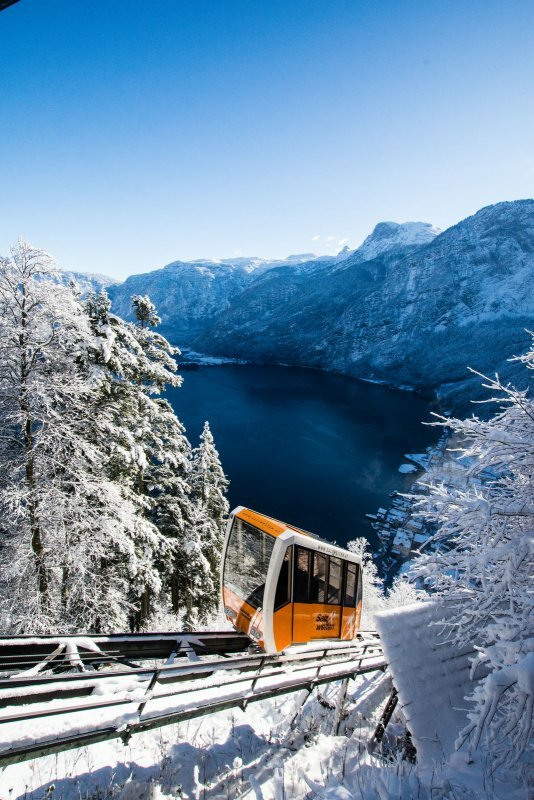 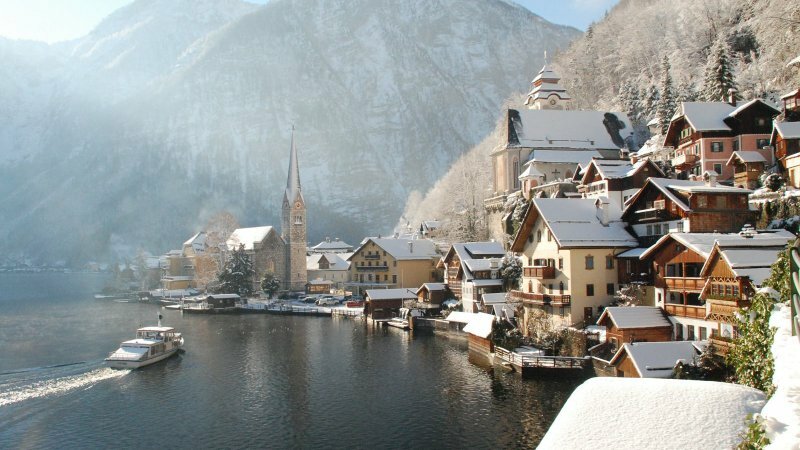 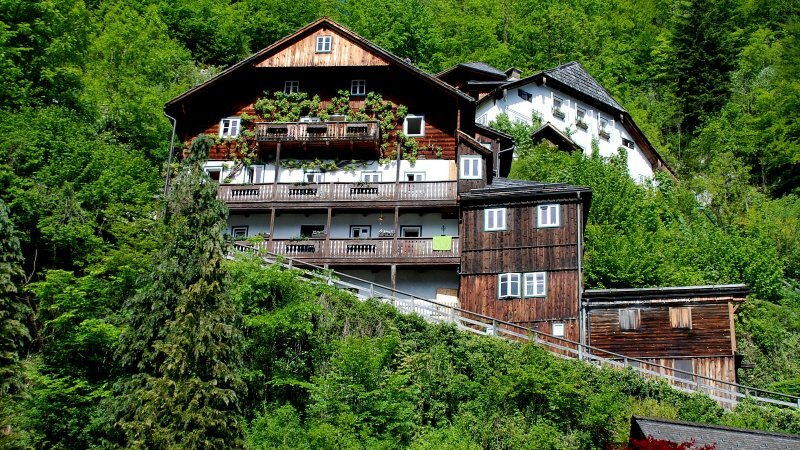 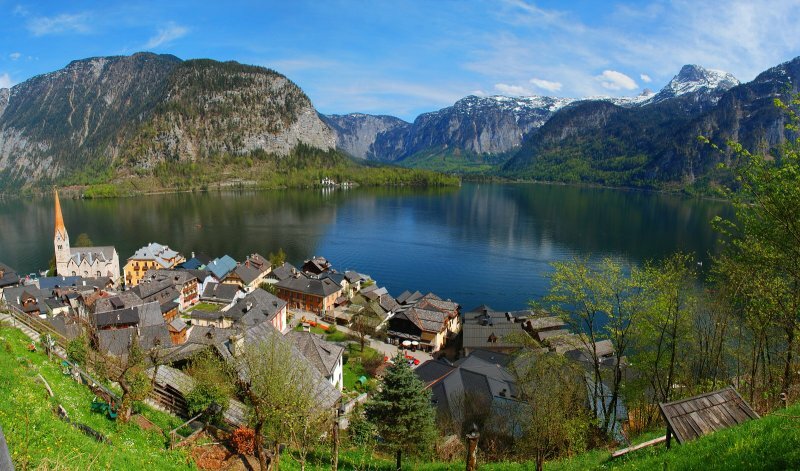 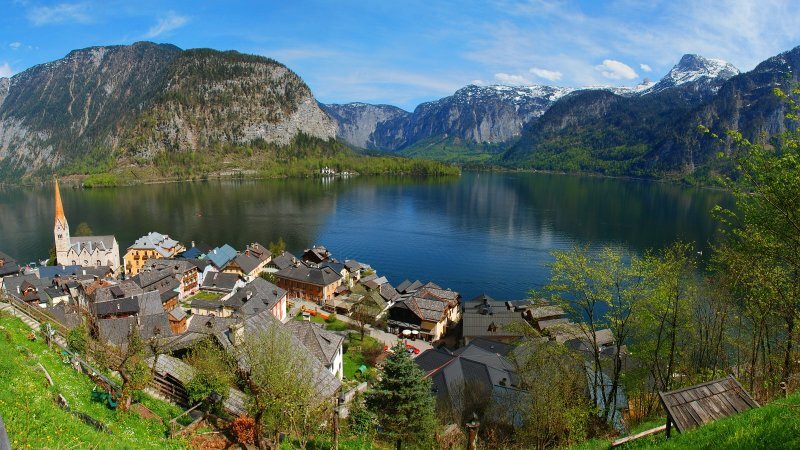 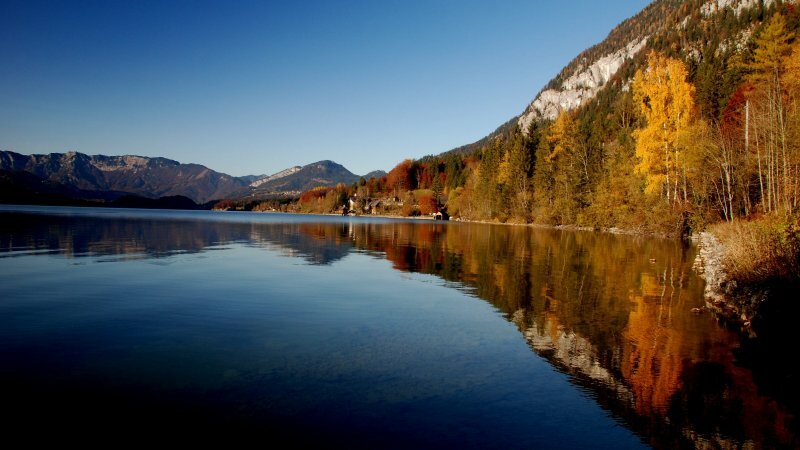 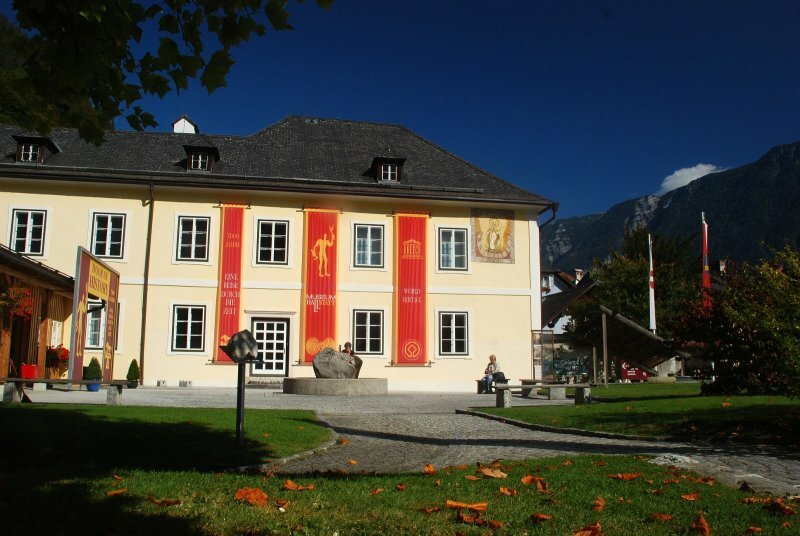 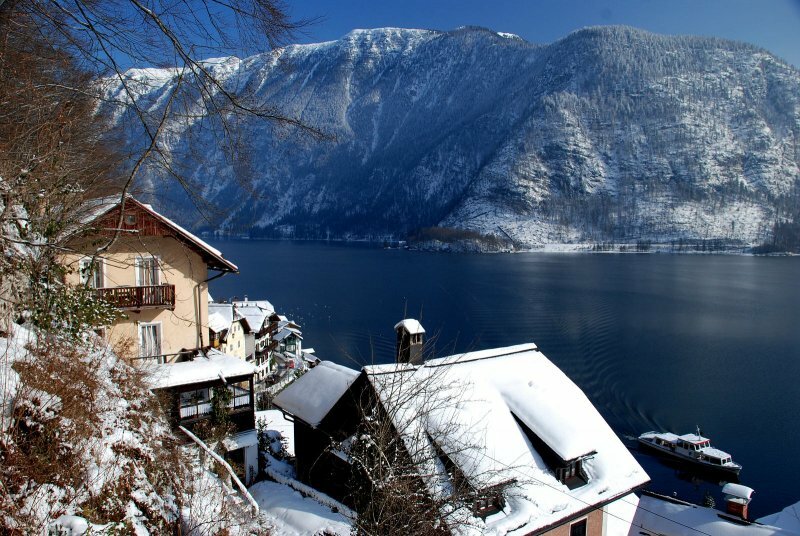 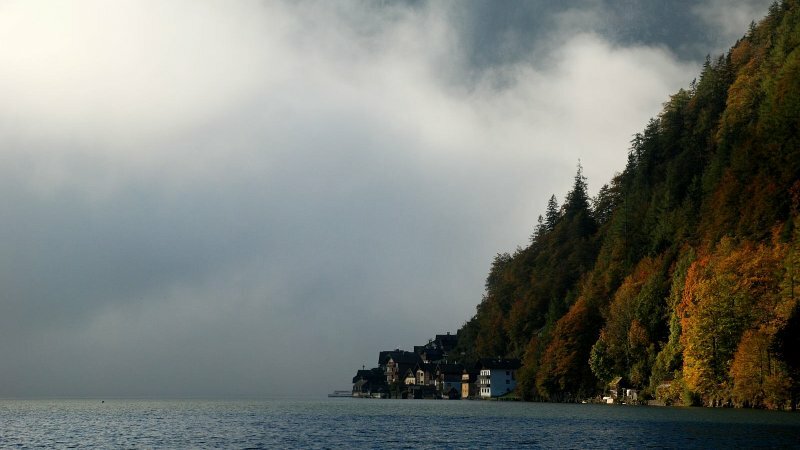 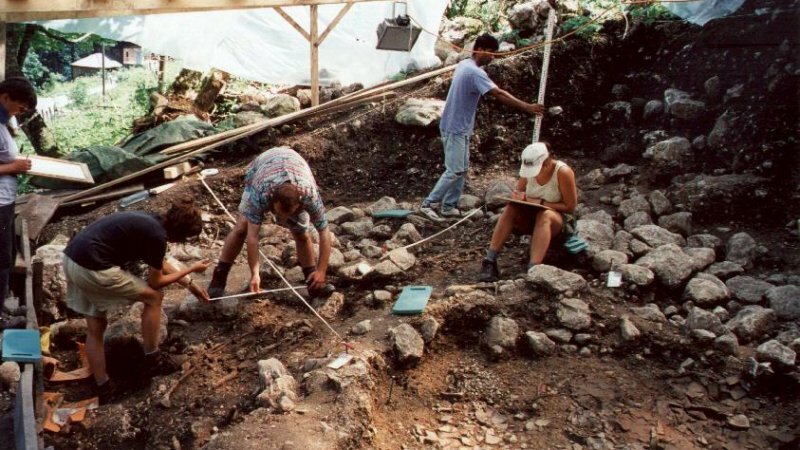 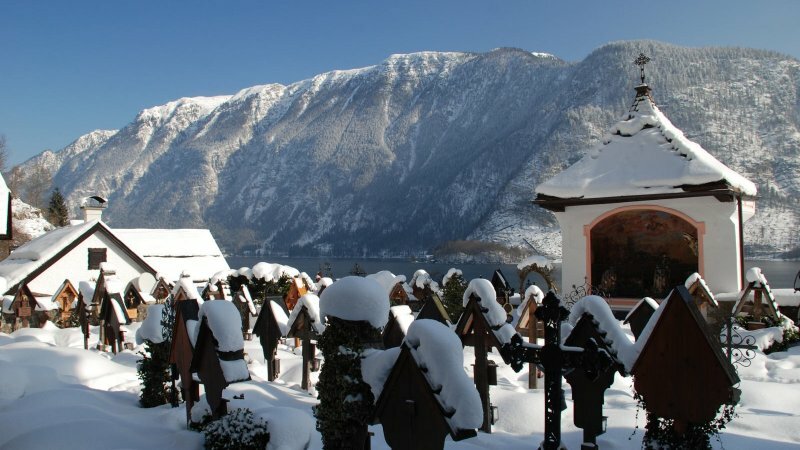 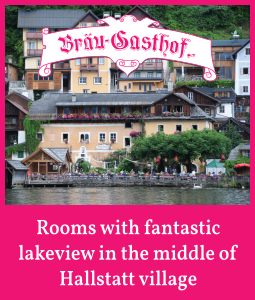 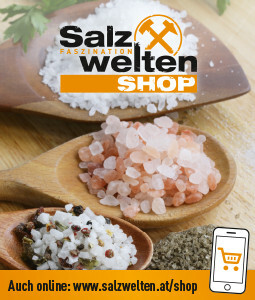 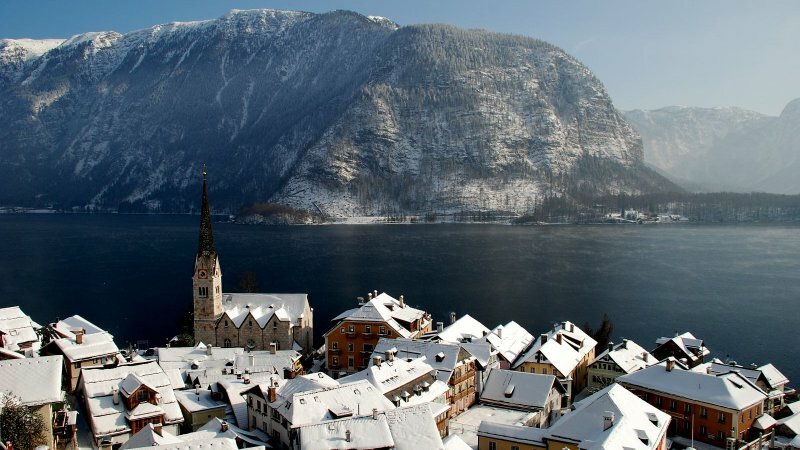 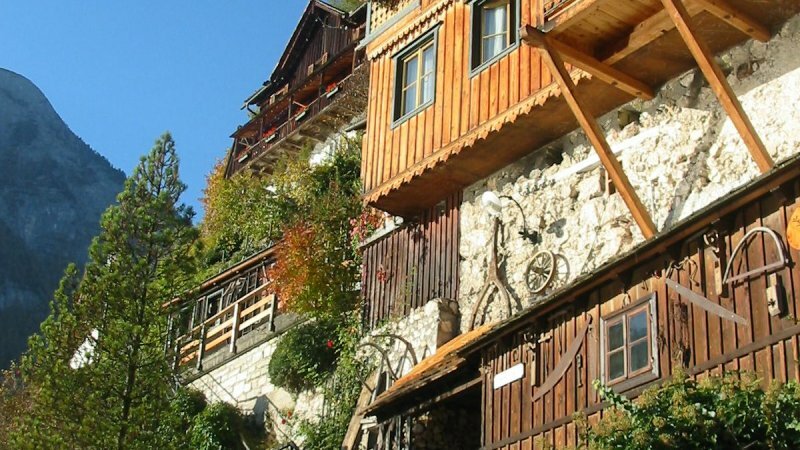 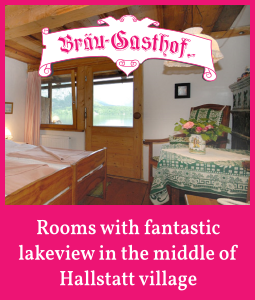 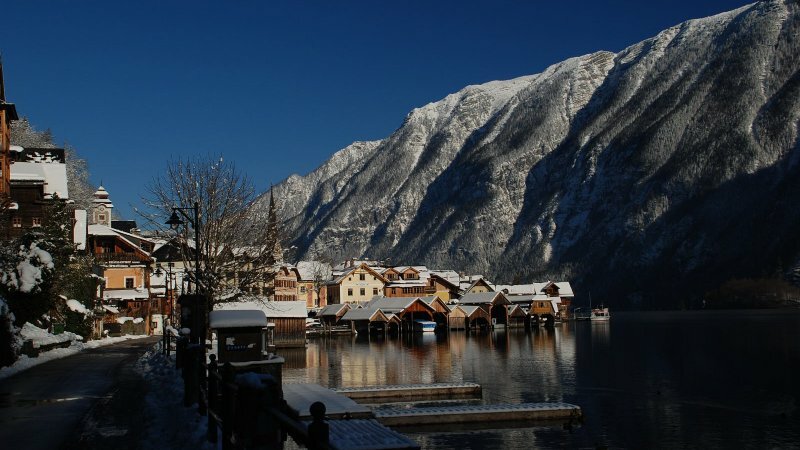 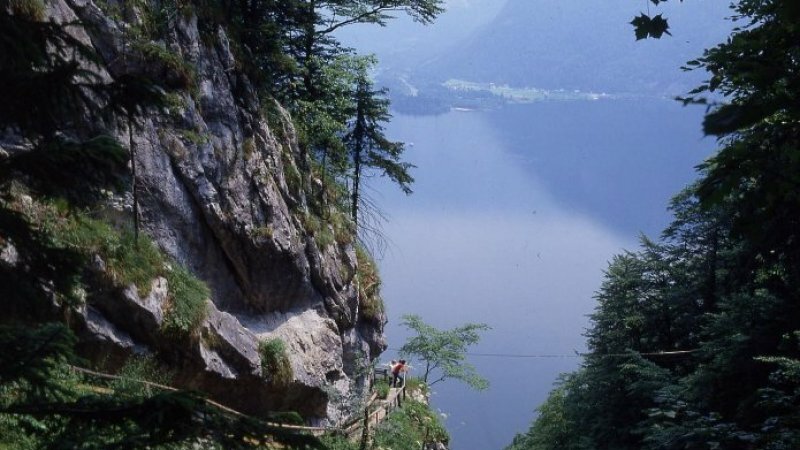 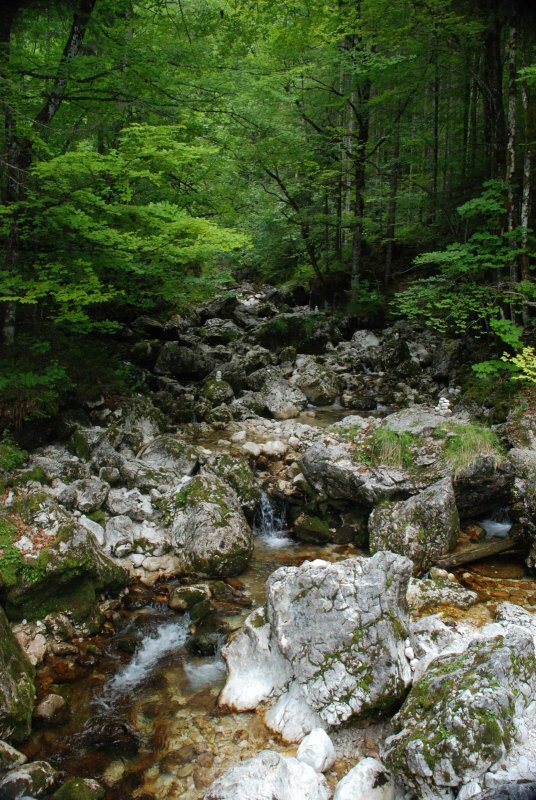 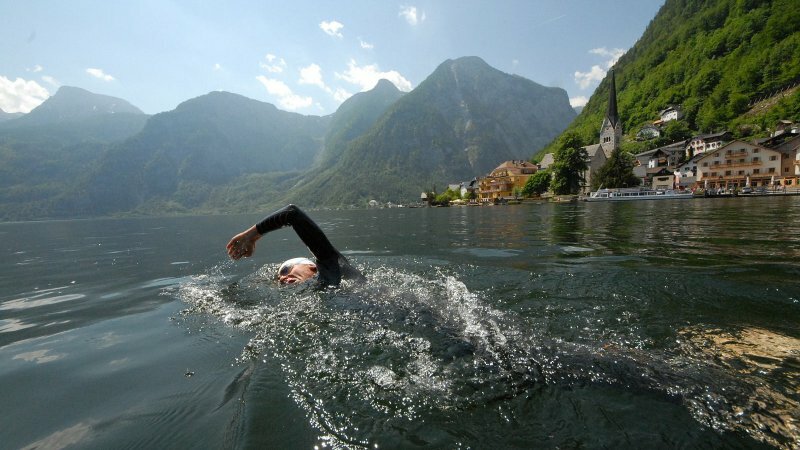 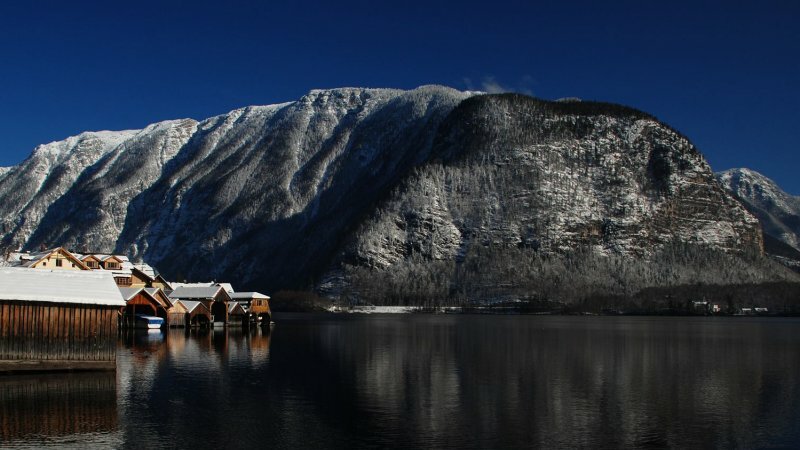 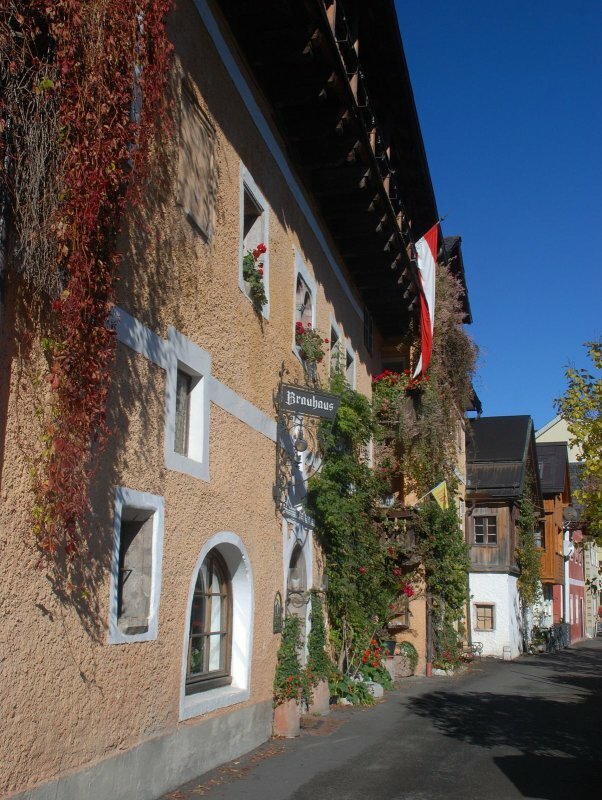 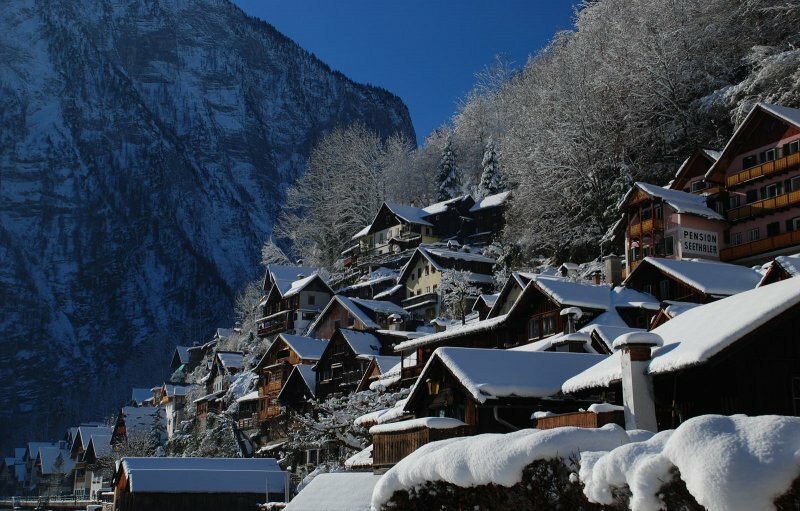 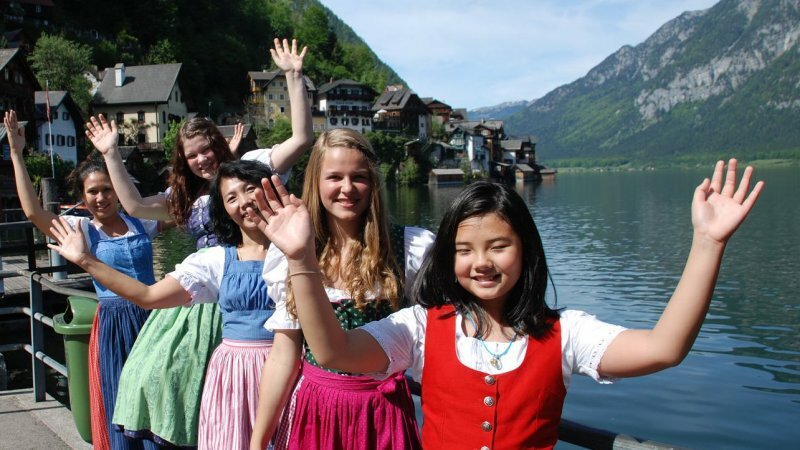 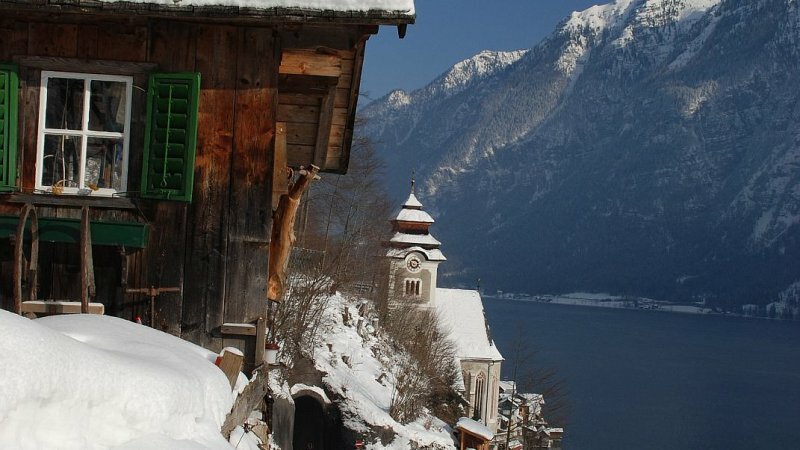 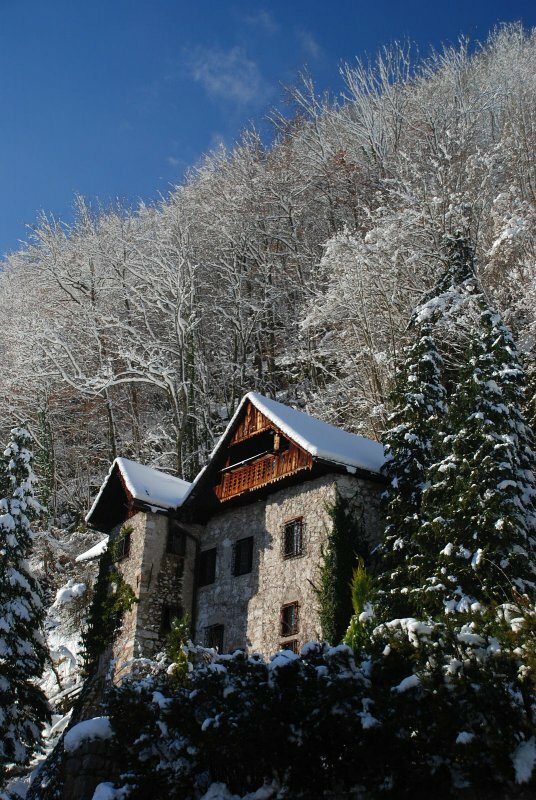 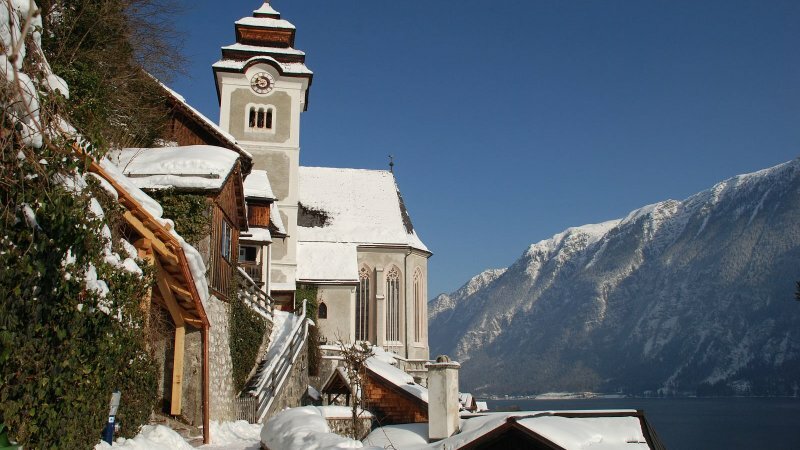 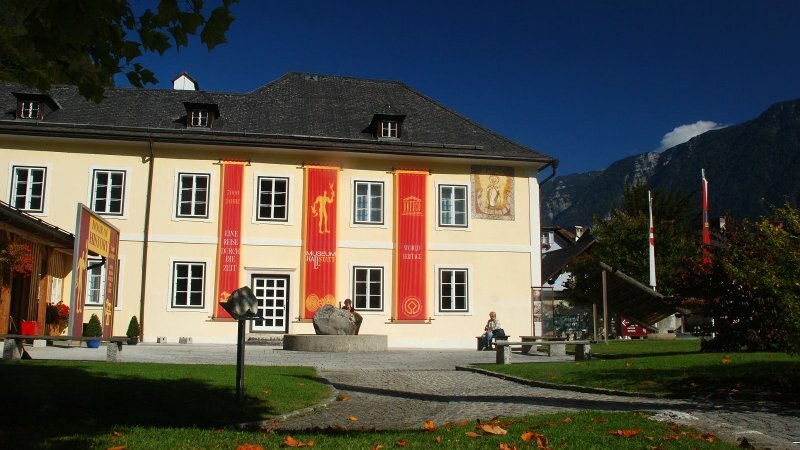 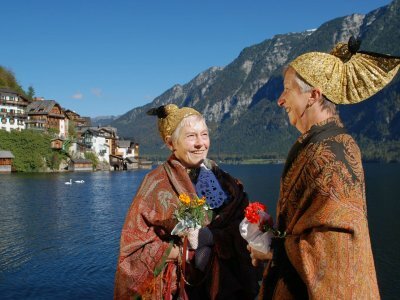 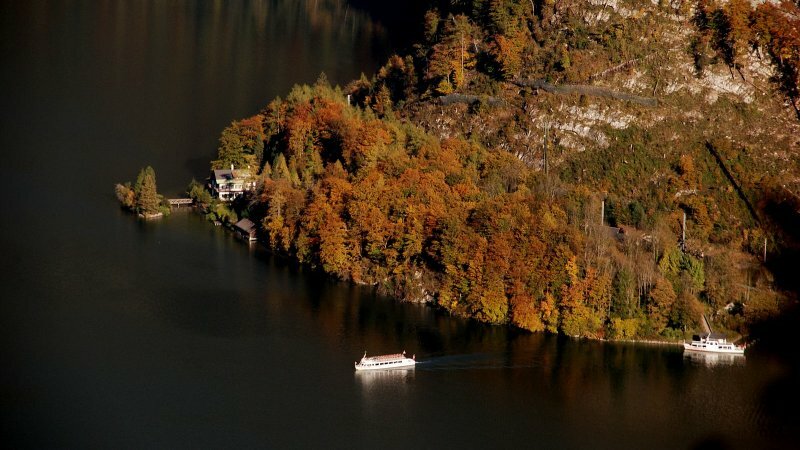 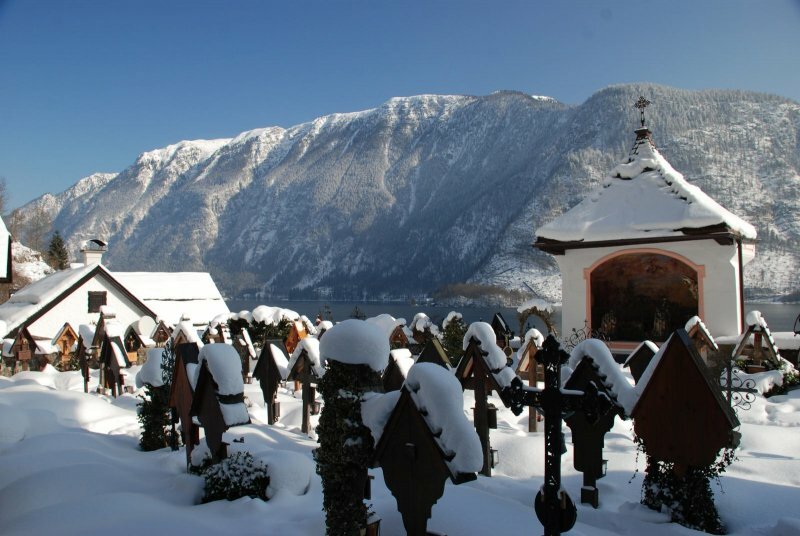 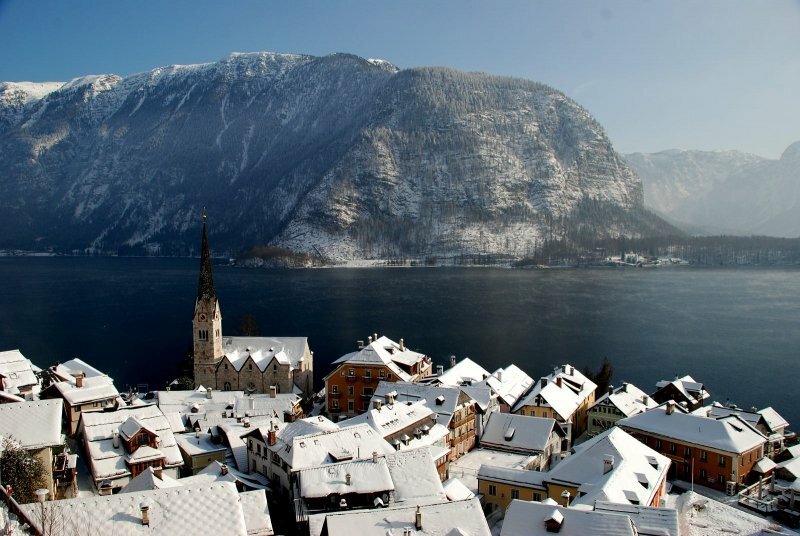 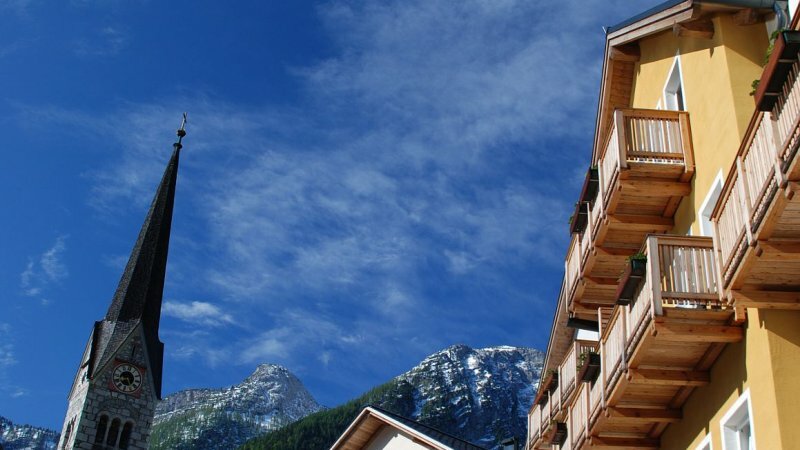 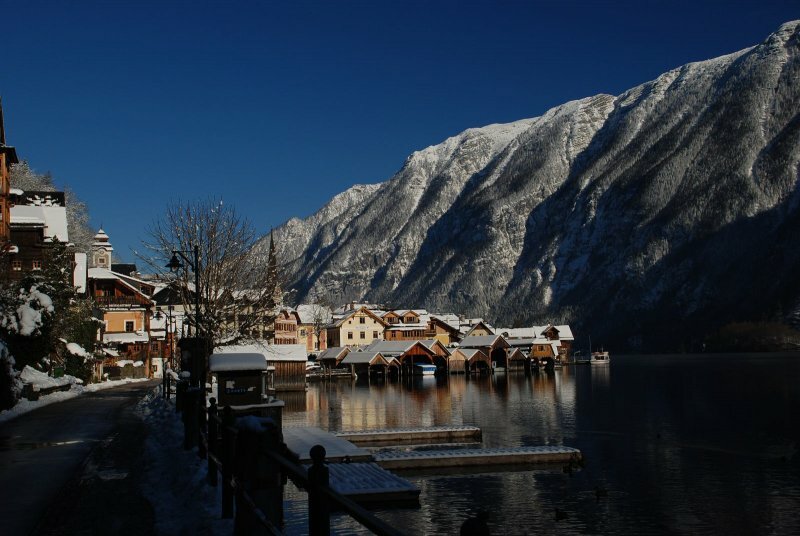 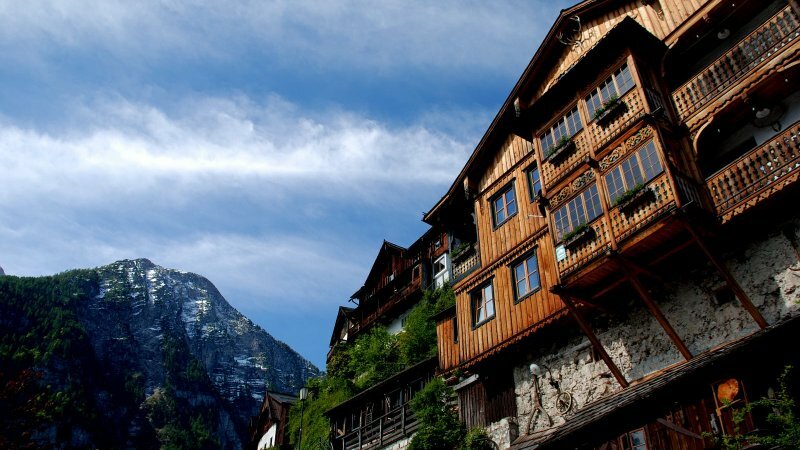 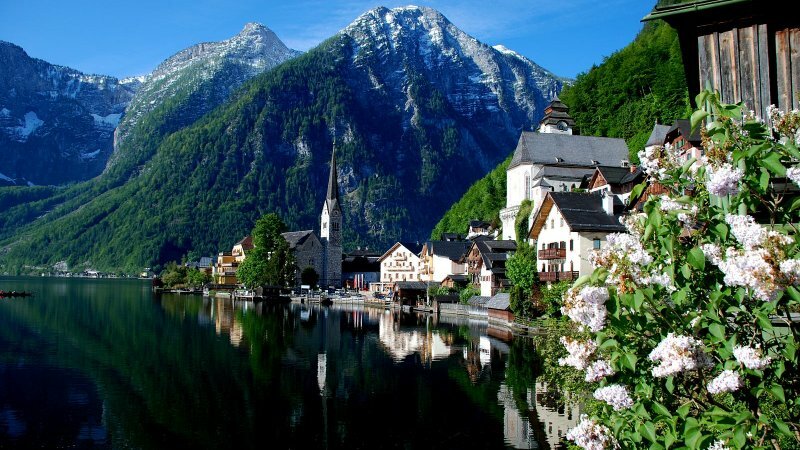 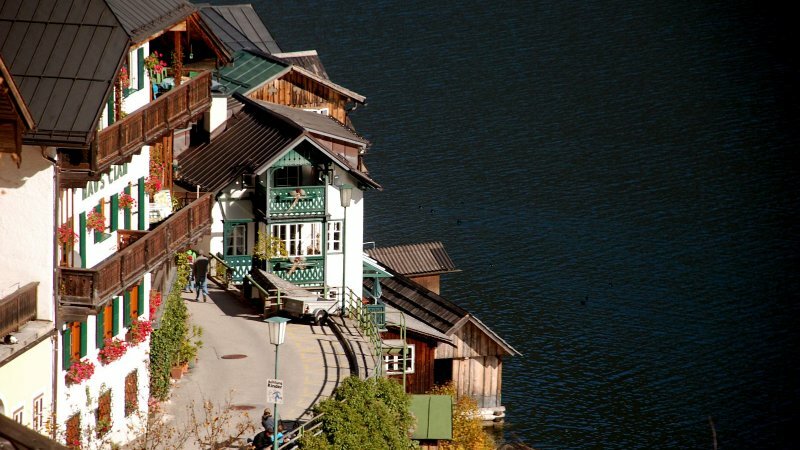 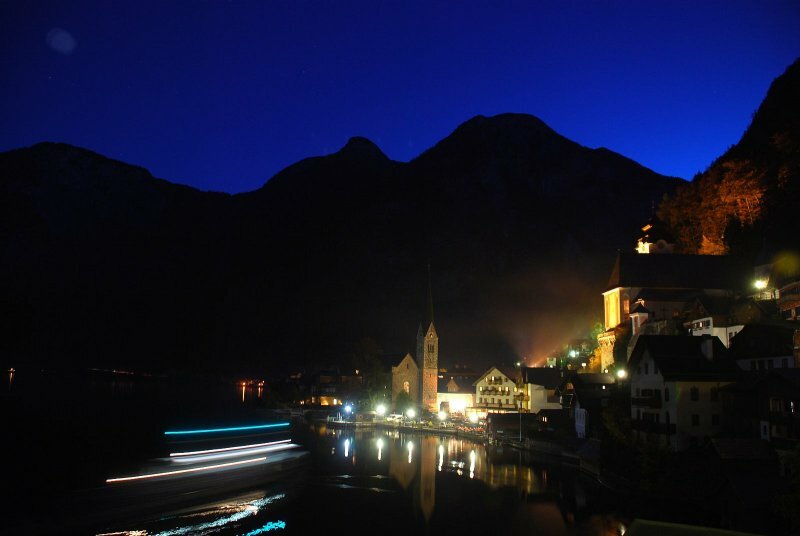 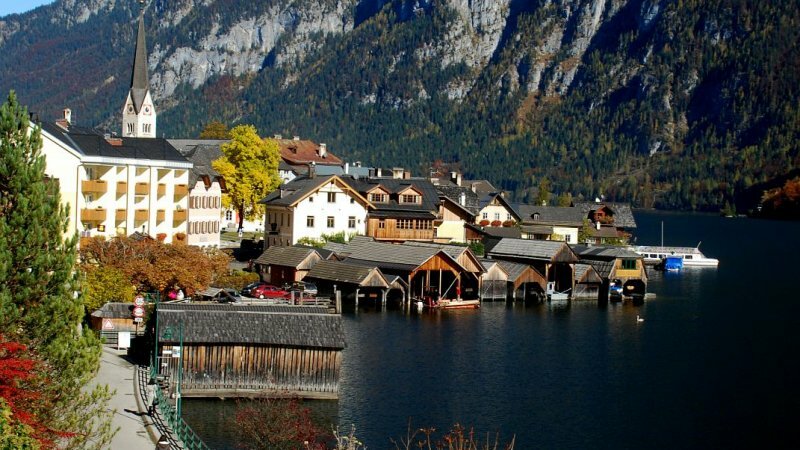 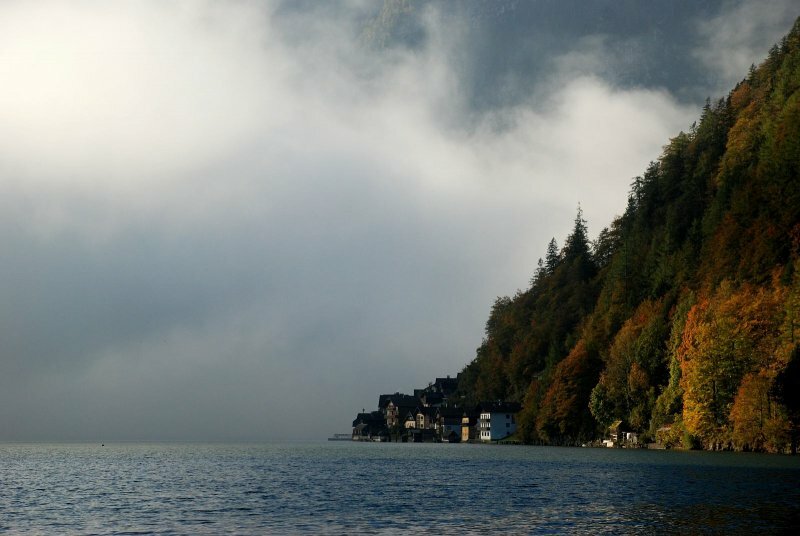 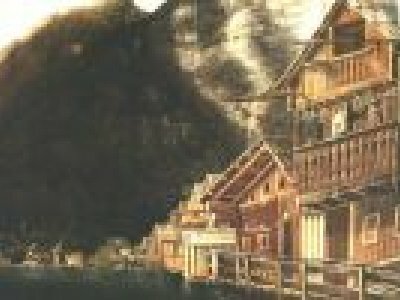 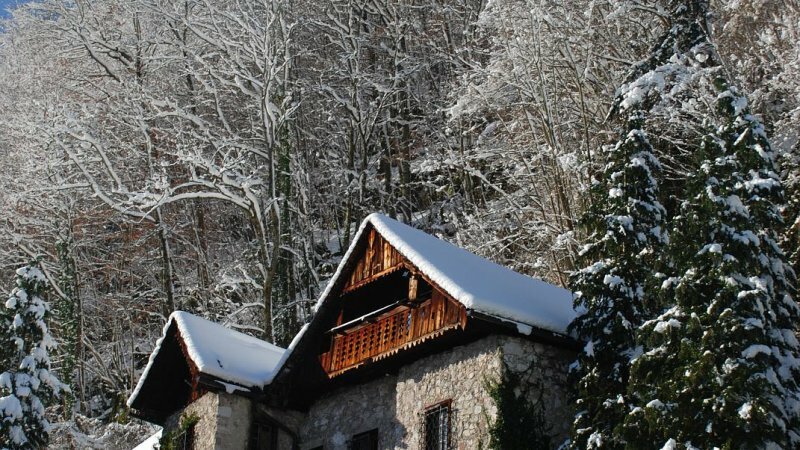 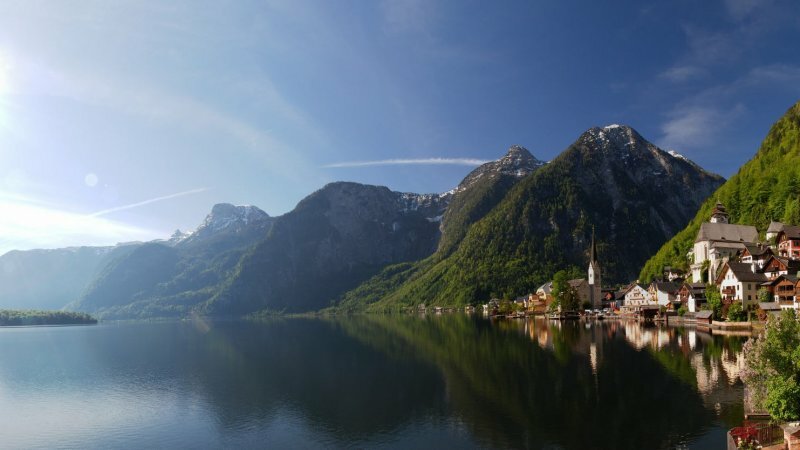 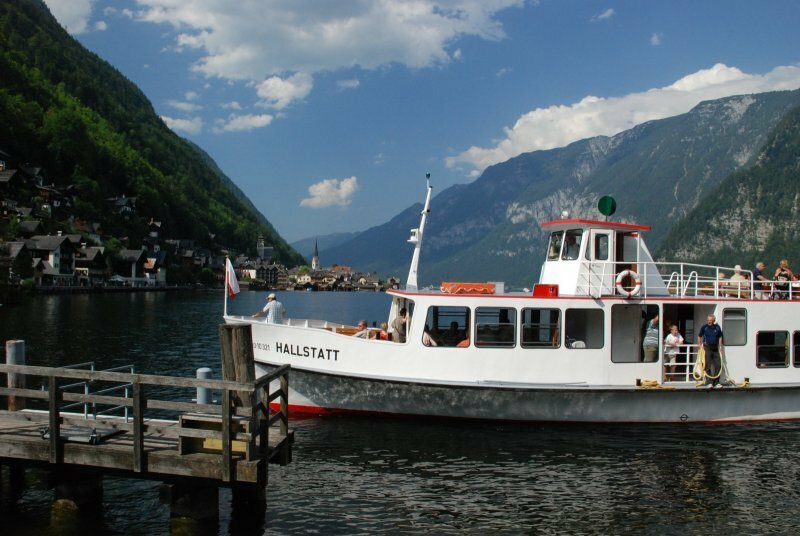 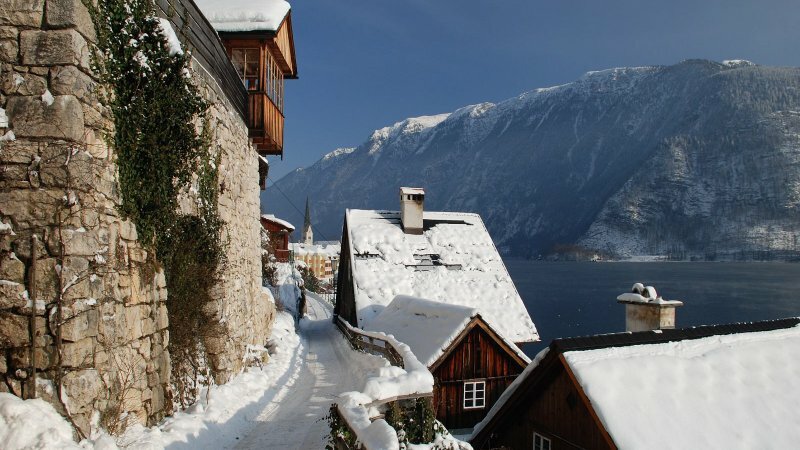 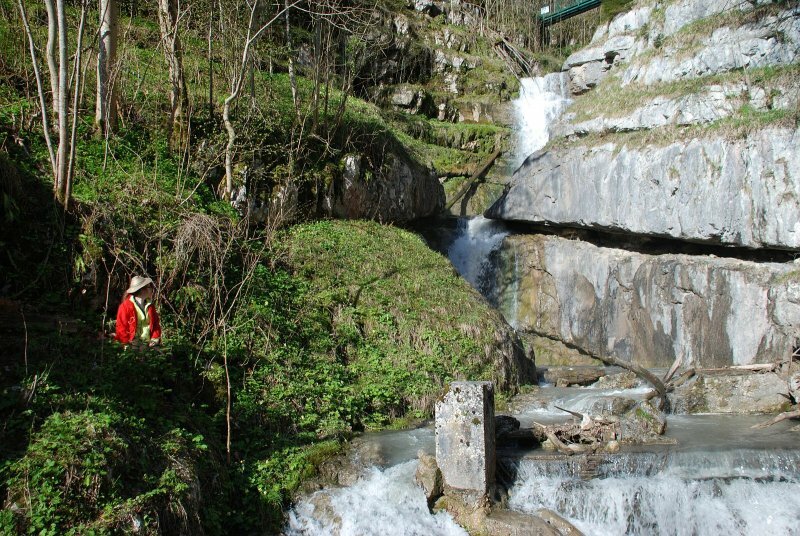 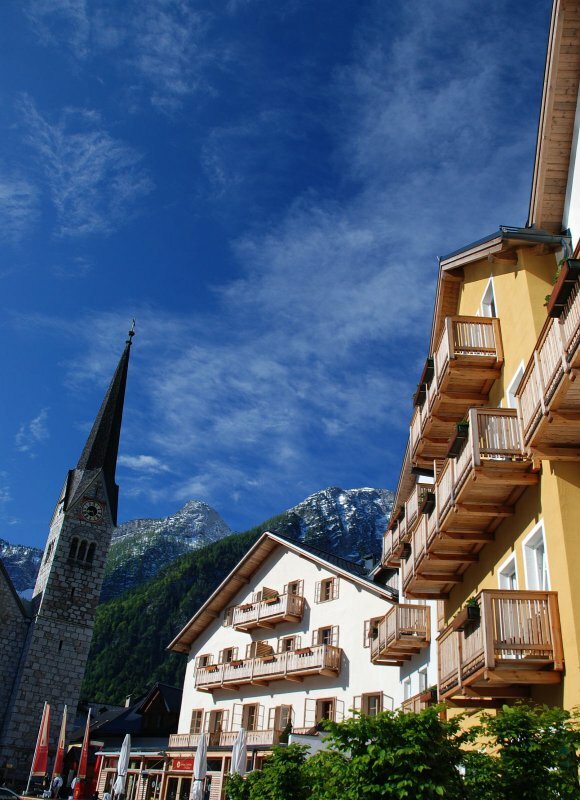 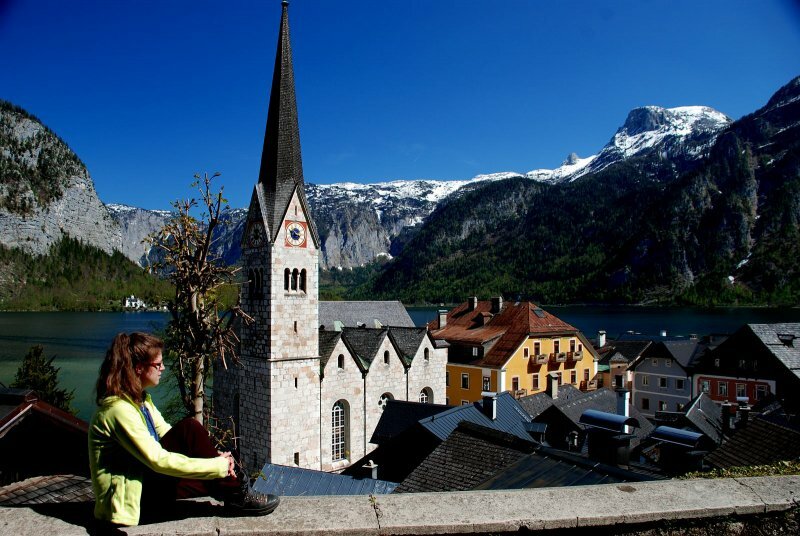 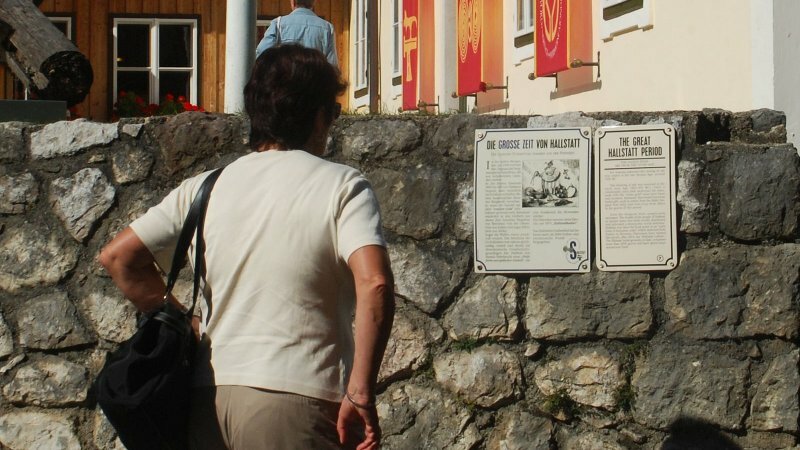 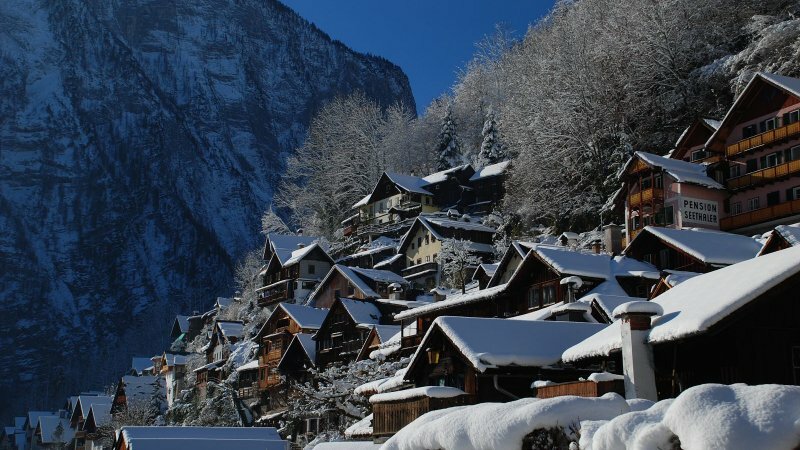 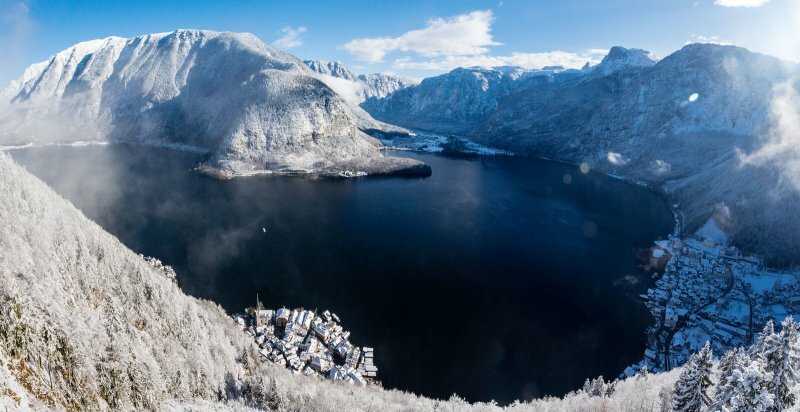 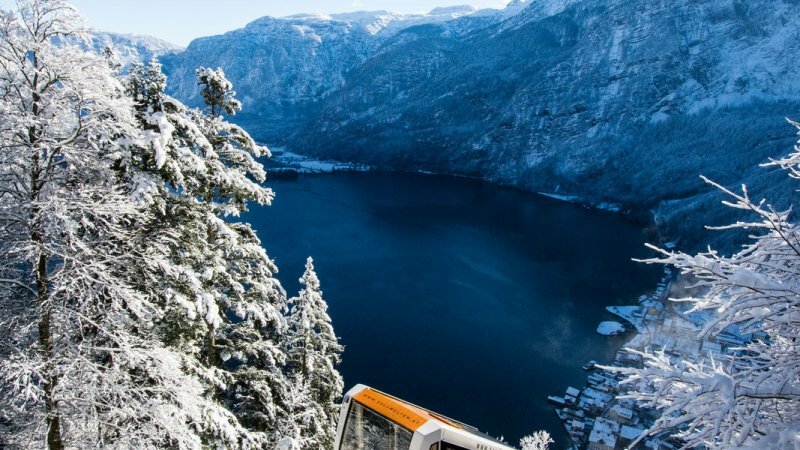 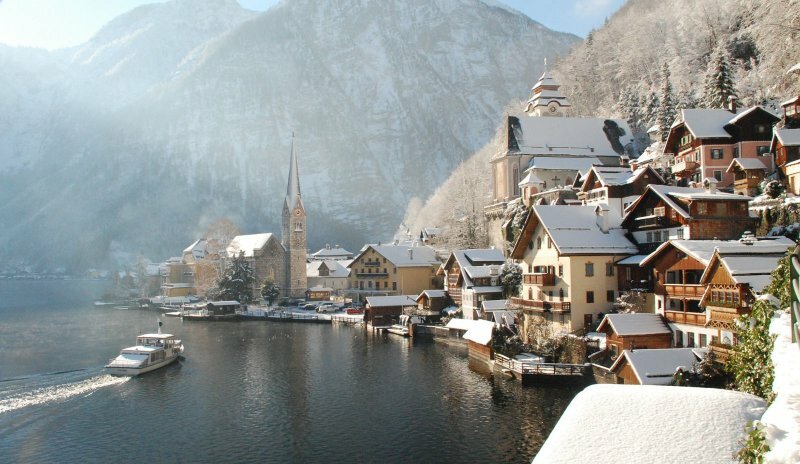 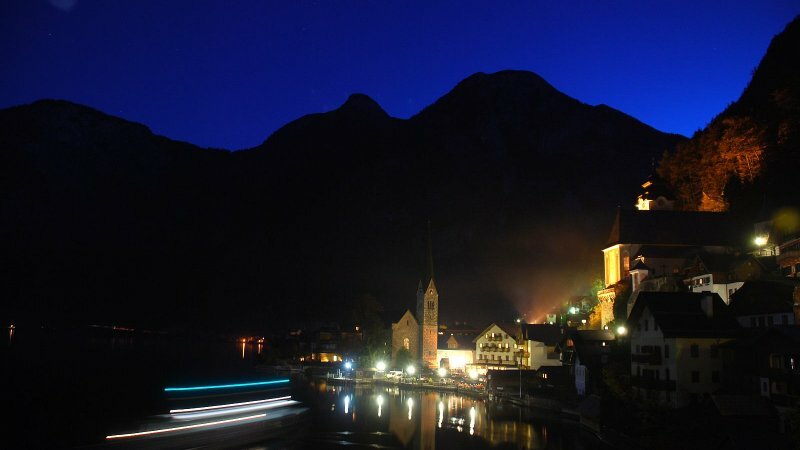 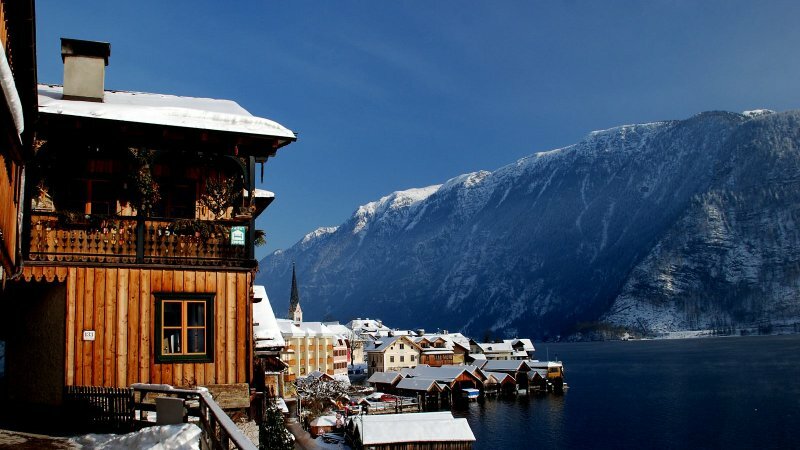 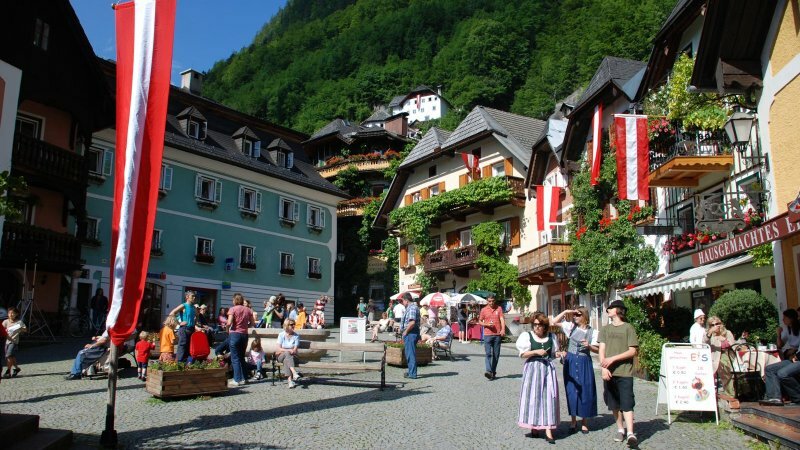 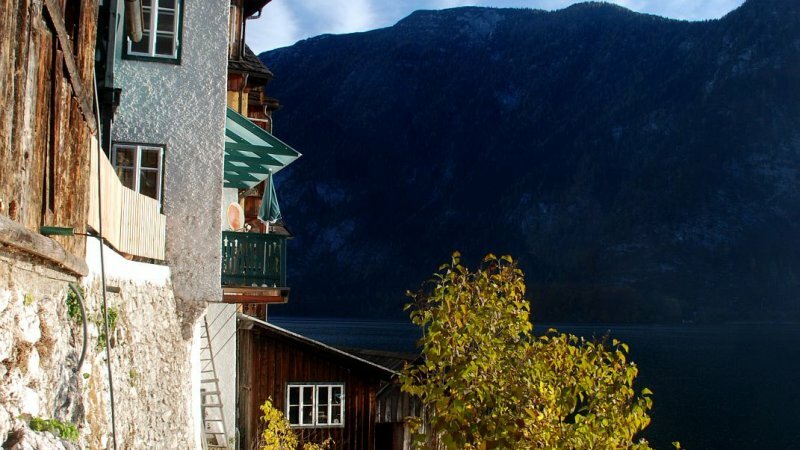 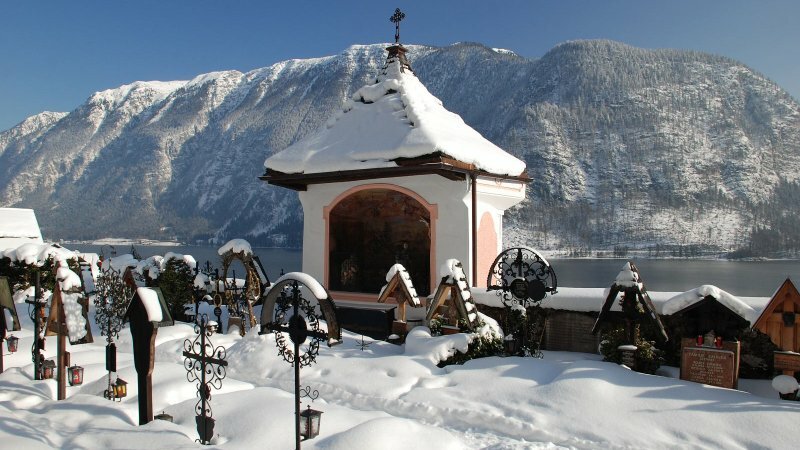 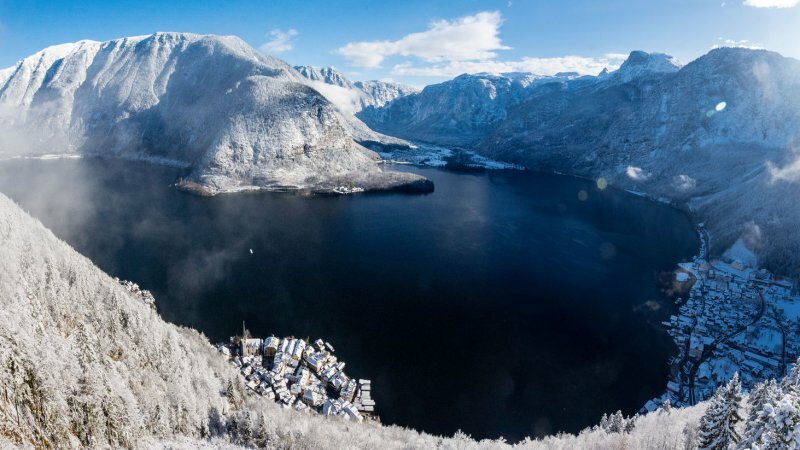 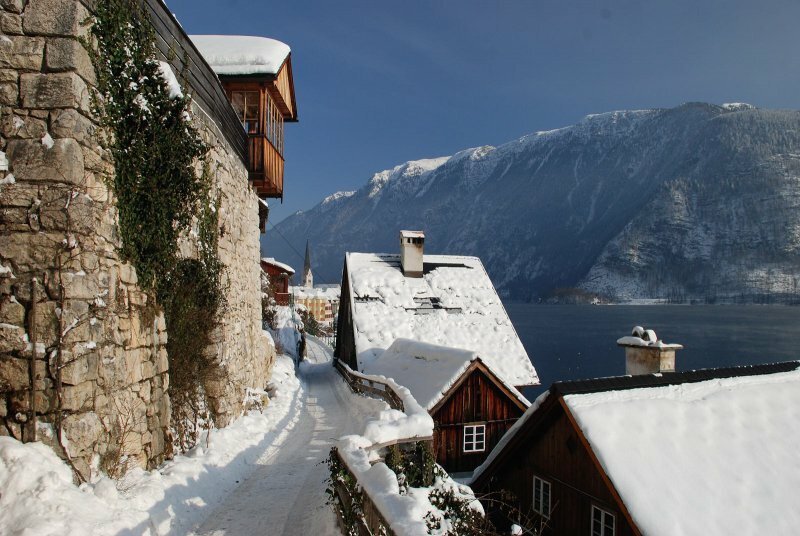 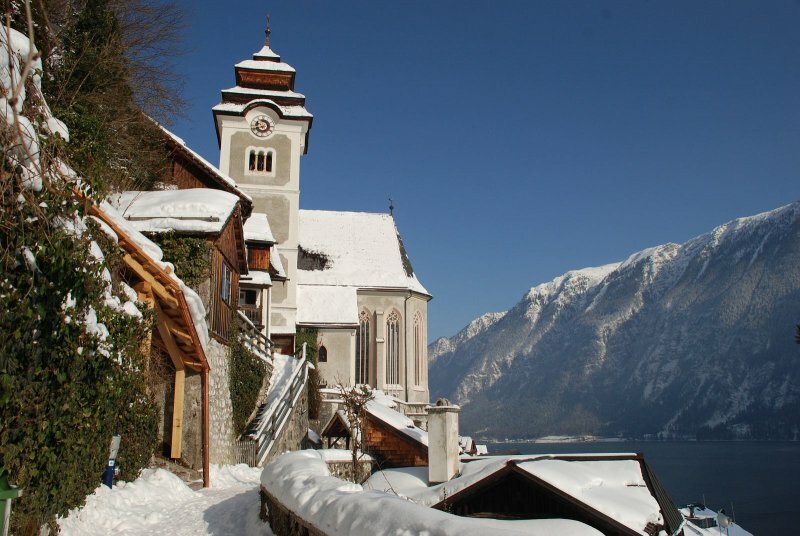 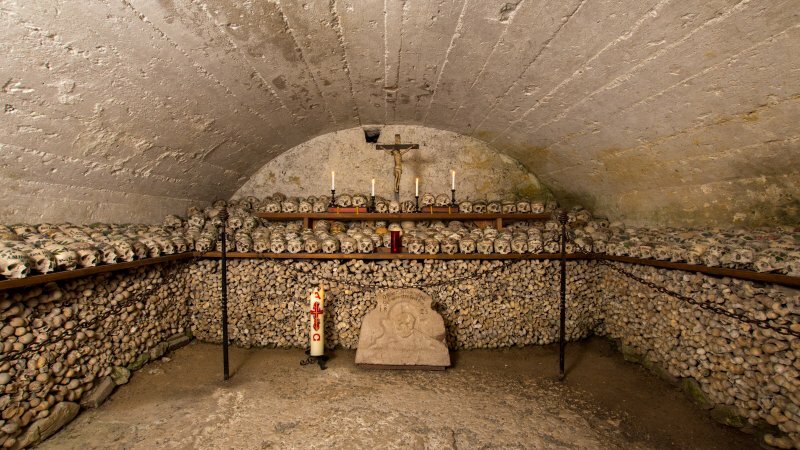 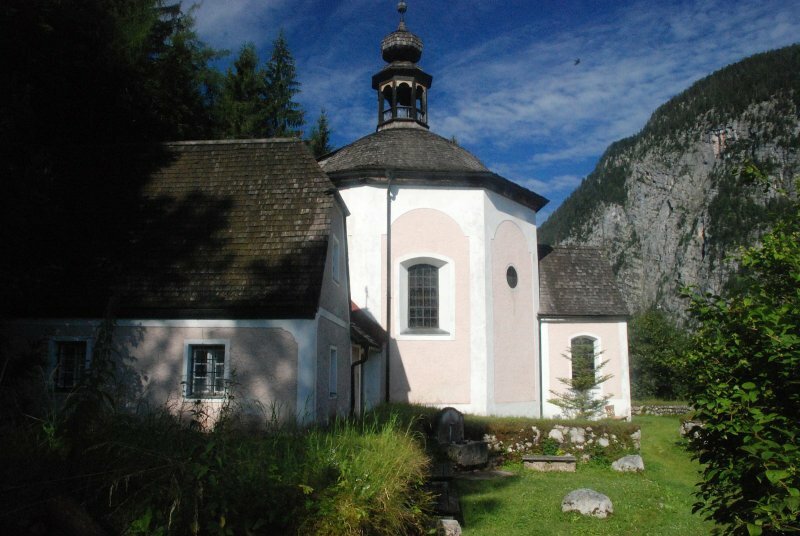 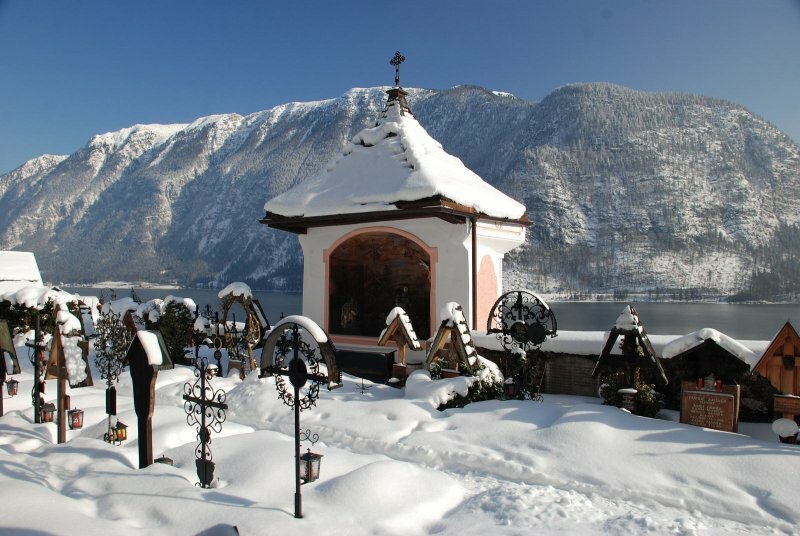 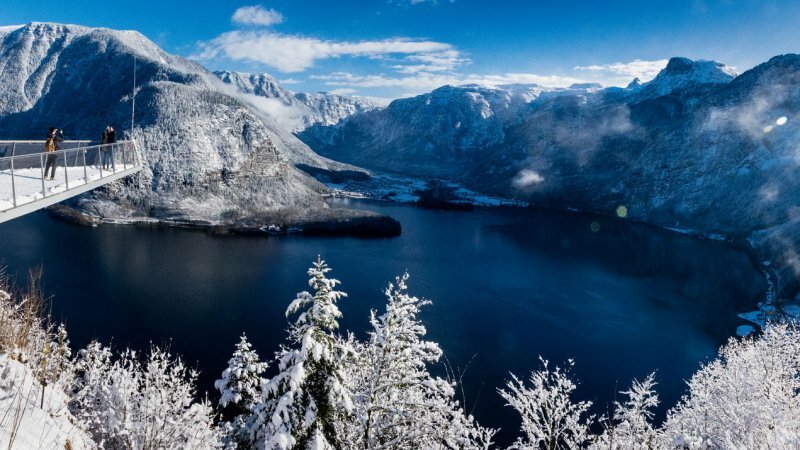 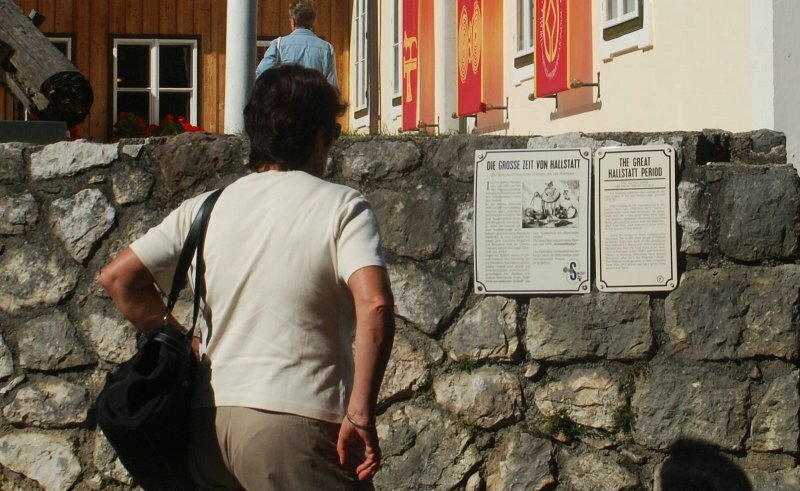 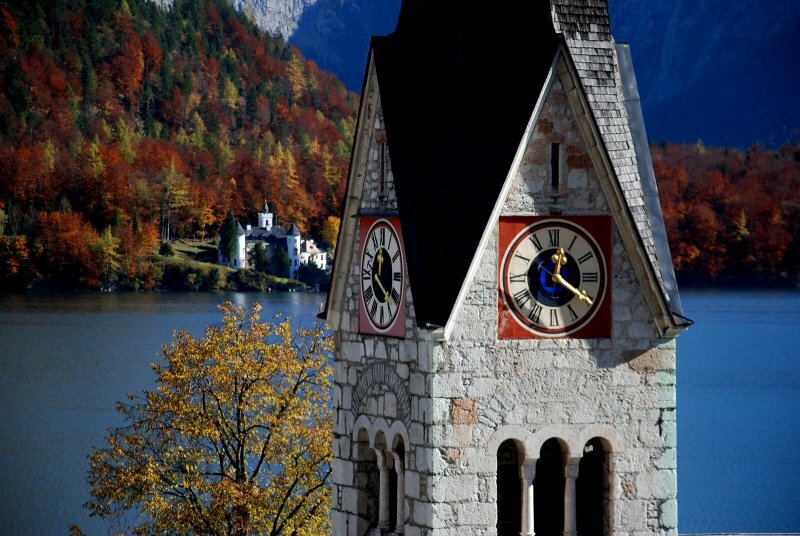 The history of Hallstatt dates back to 12,000 BC, the Salt mining, the famous Hallstatt burial grounds, the oldest Brine pipeline in the world, up to the region being included in the world heritage list by UNESCO.